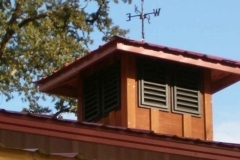 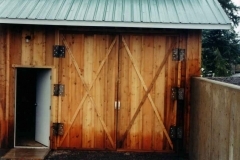 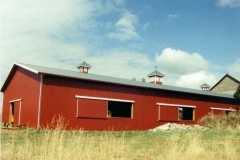 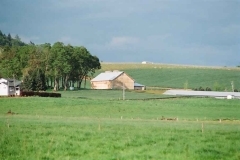 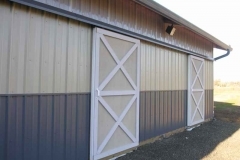 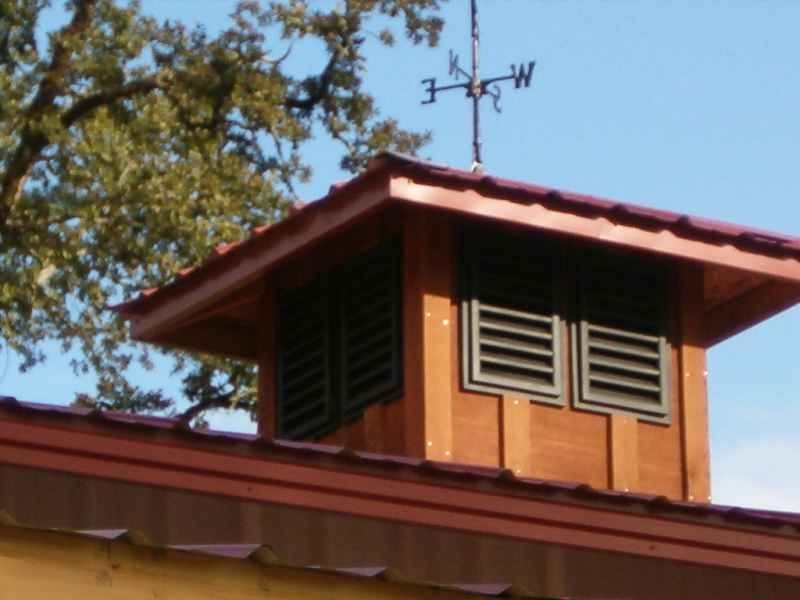 Pole Barns - Parker Buildings, Inc. 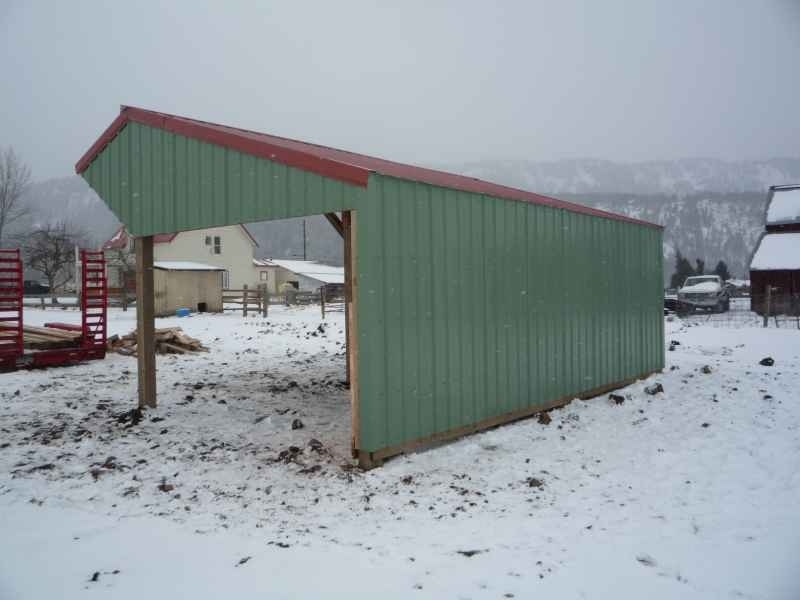 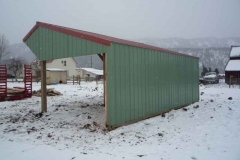 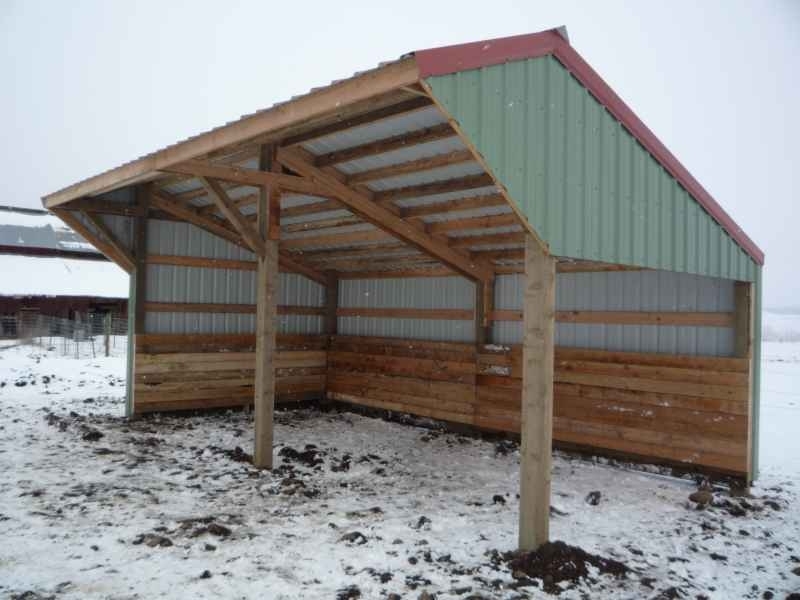 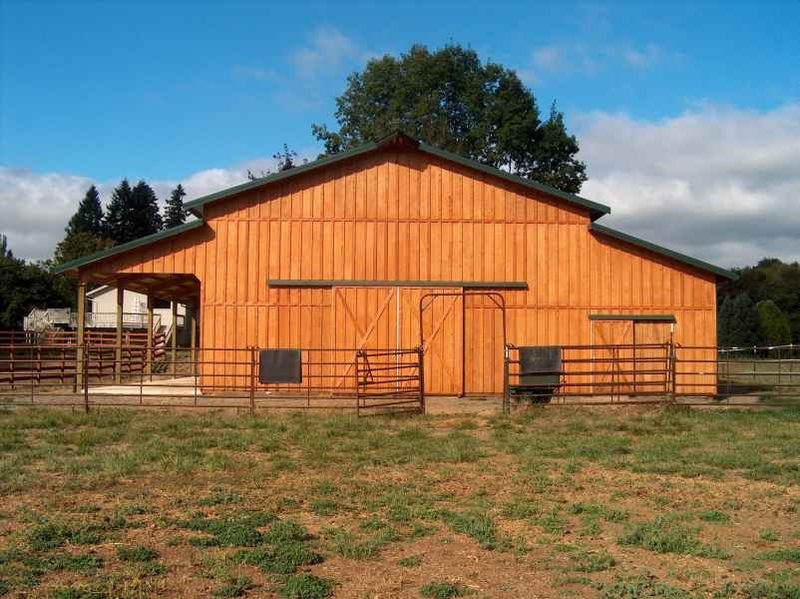 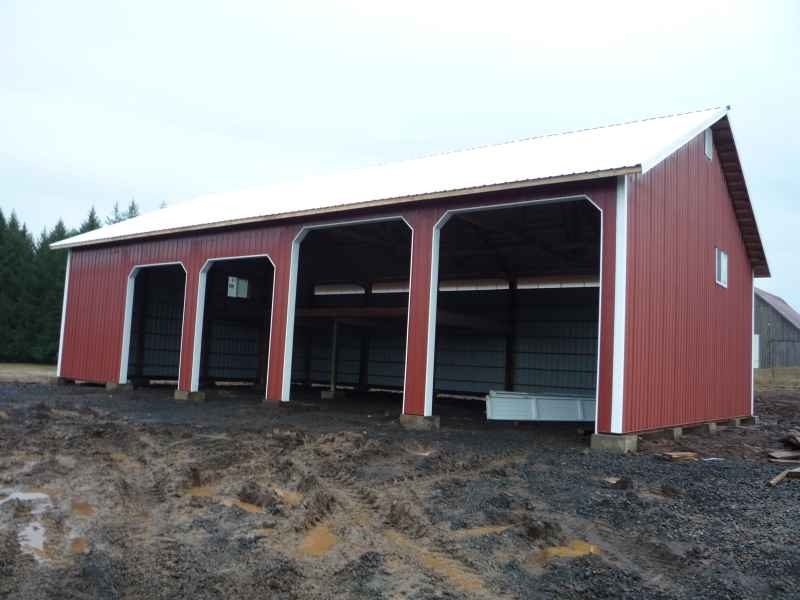 Pole Barns have become popular because they are simple to build and go up in about half the time of conventional methods. 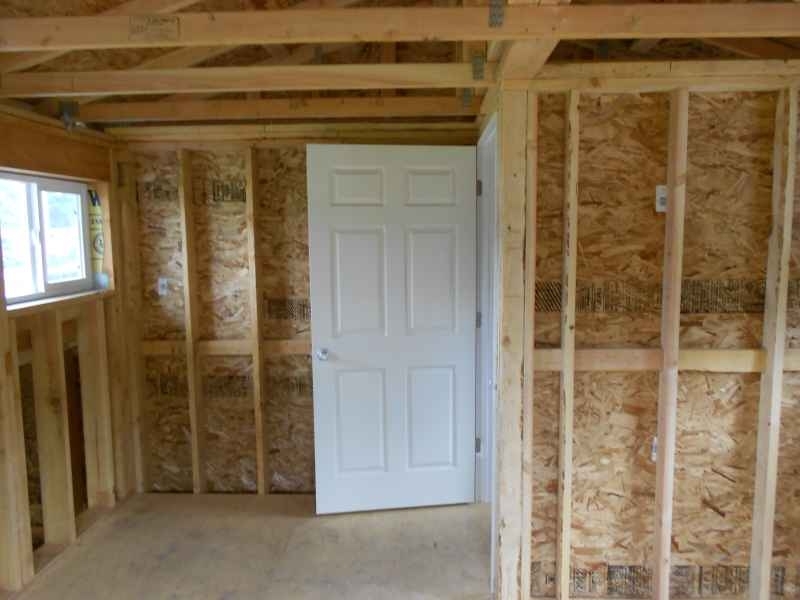 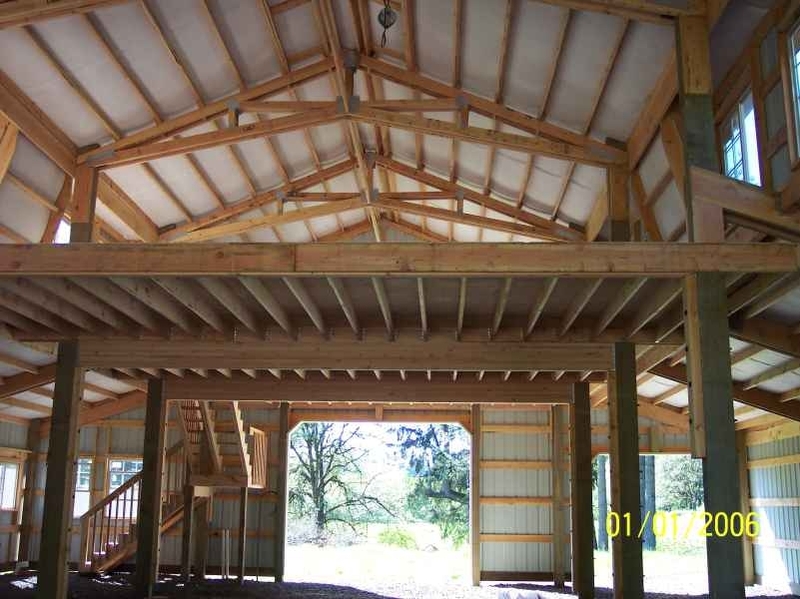 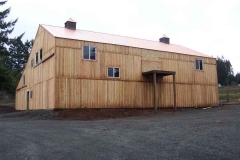 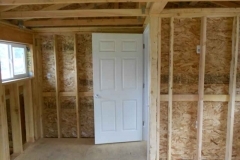 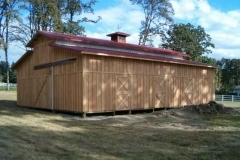 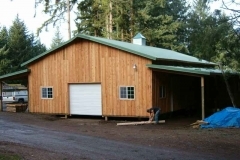 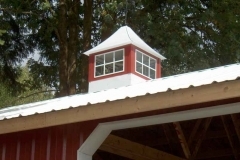 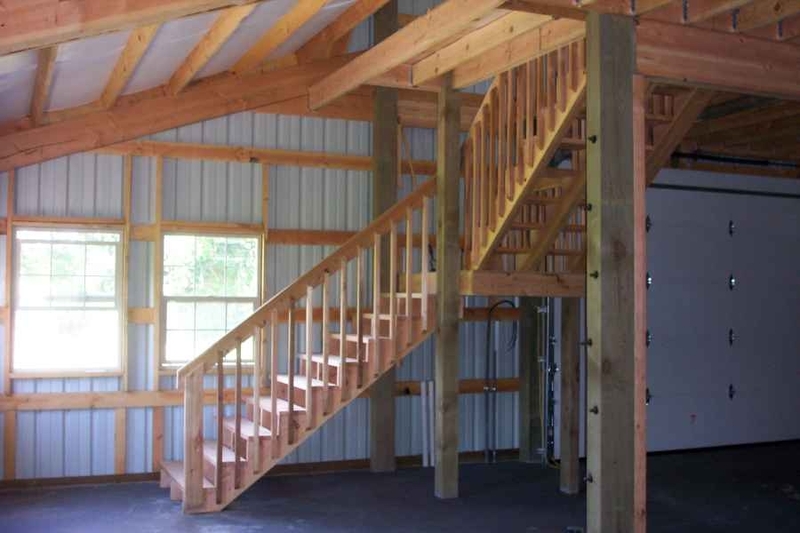 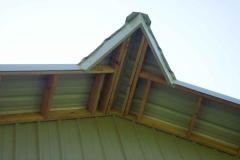 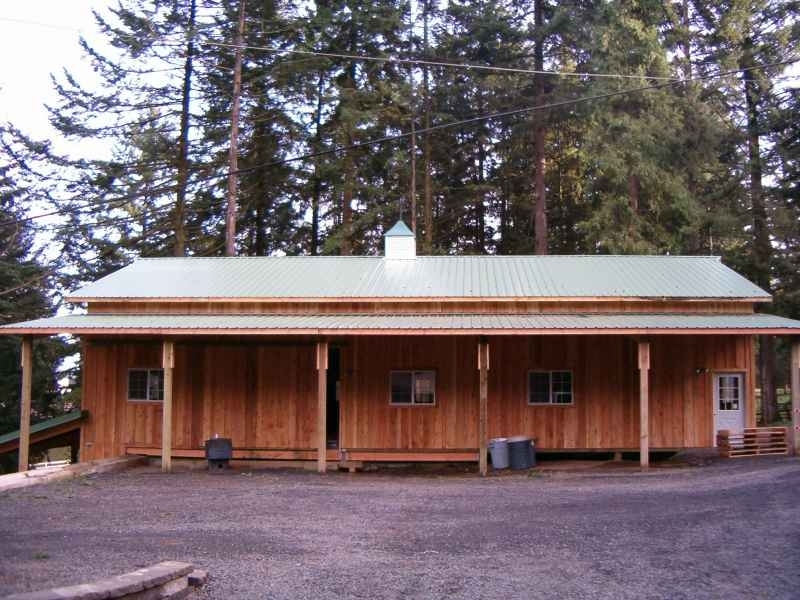 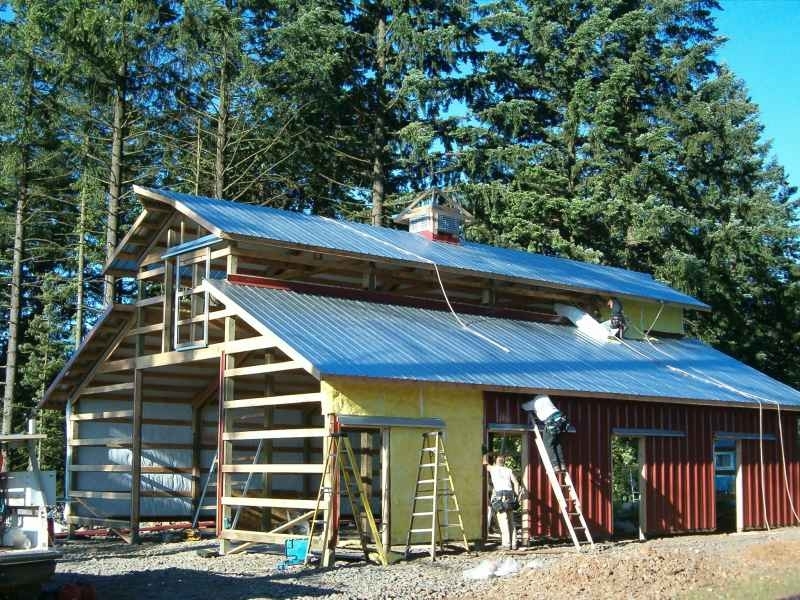 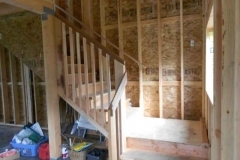 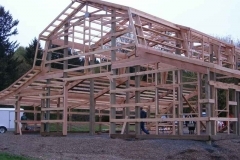 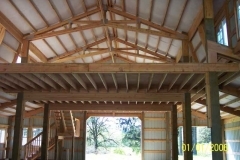 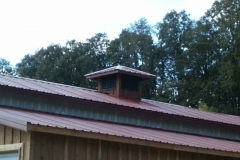 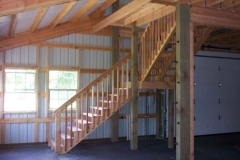 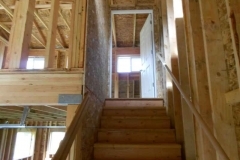 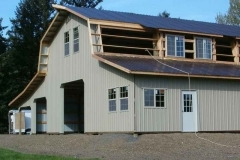 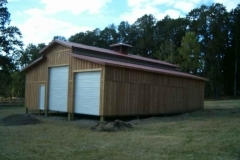 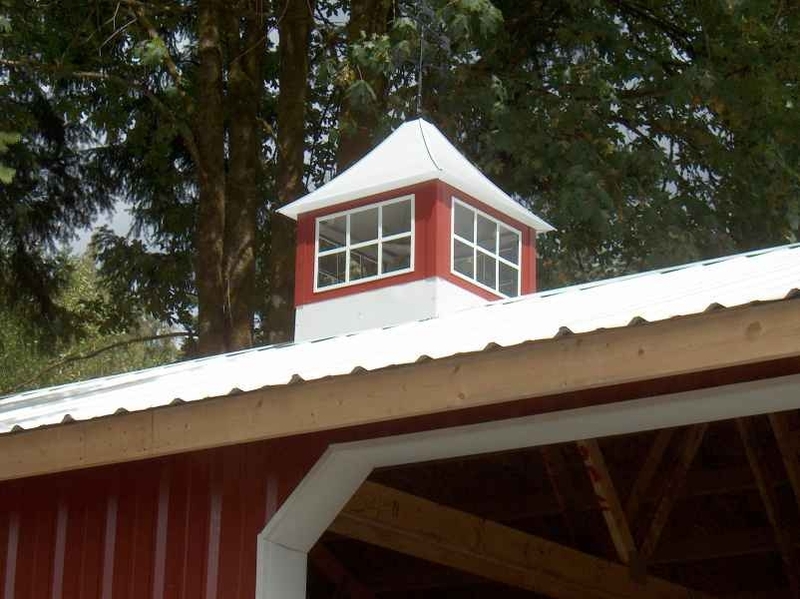 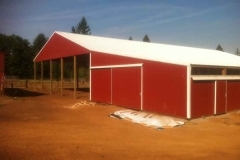 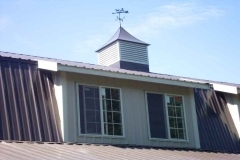 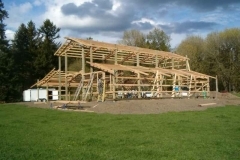 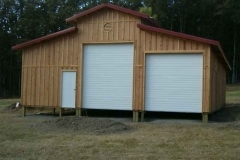 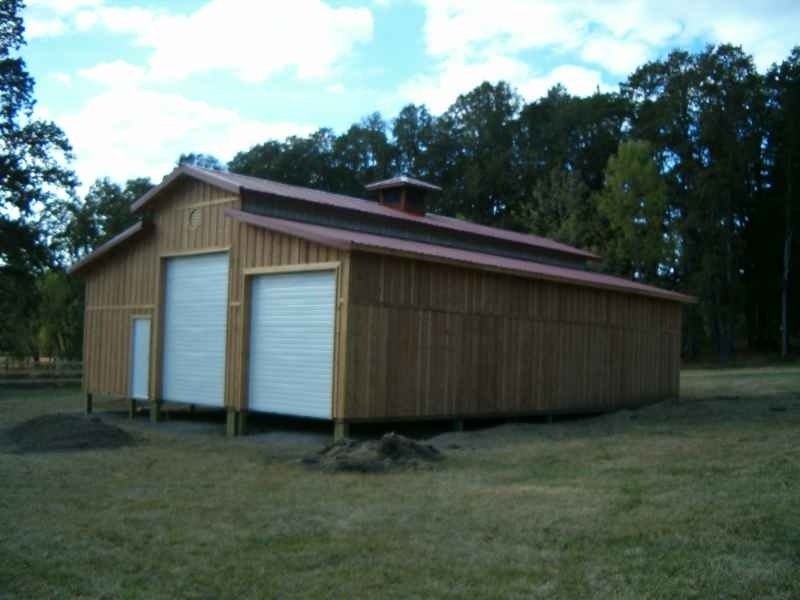 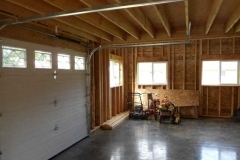 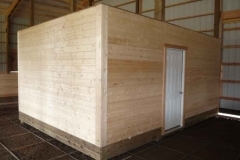 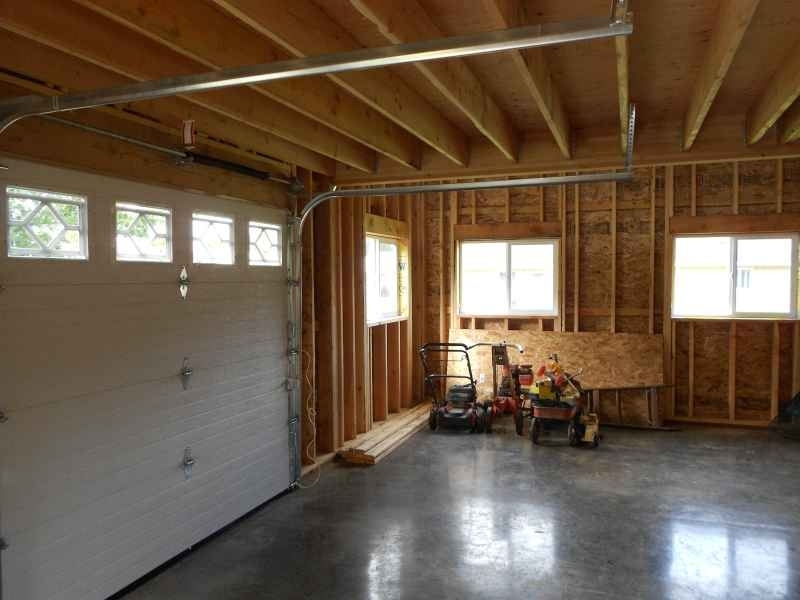 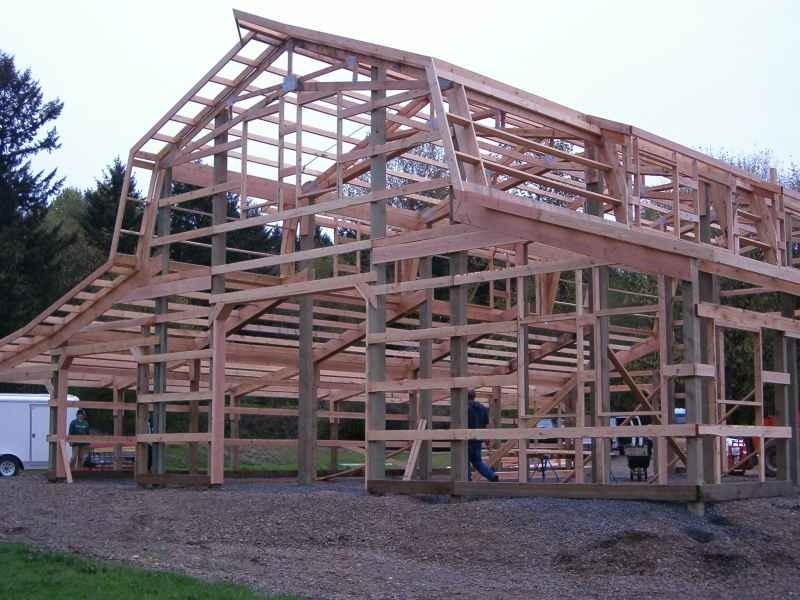 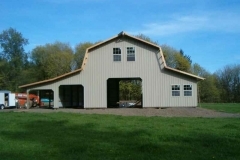 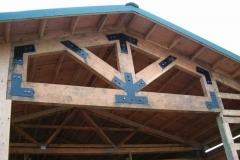 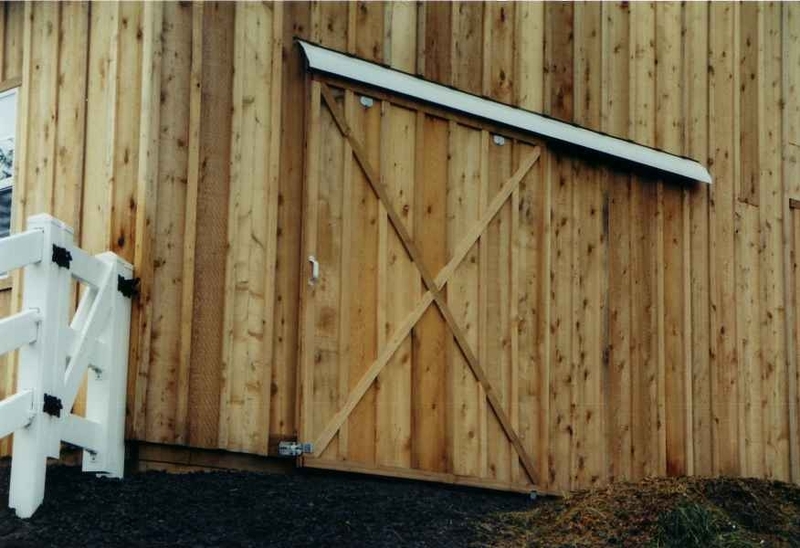 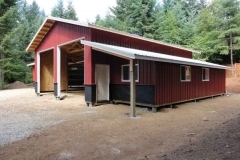 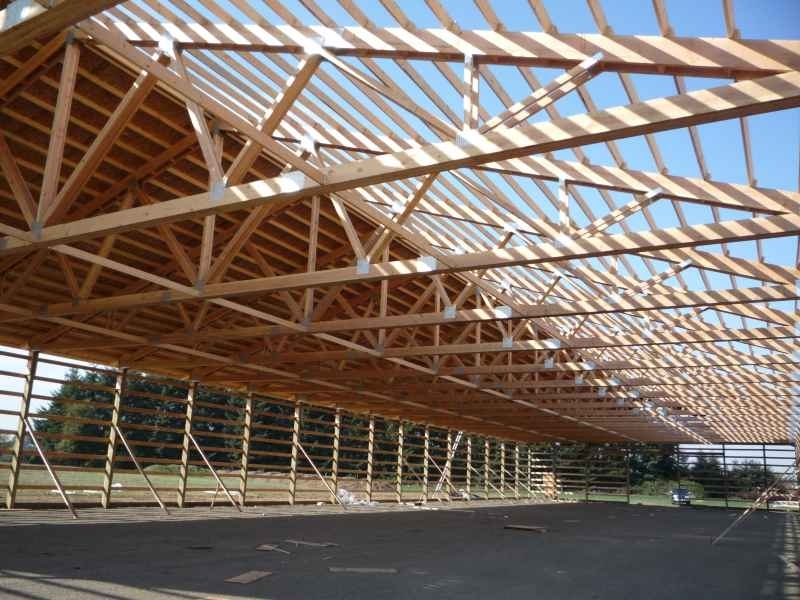 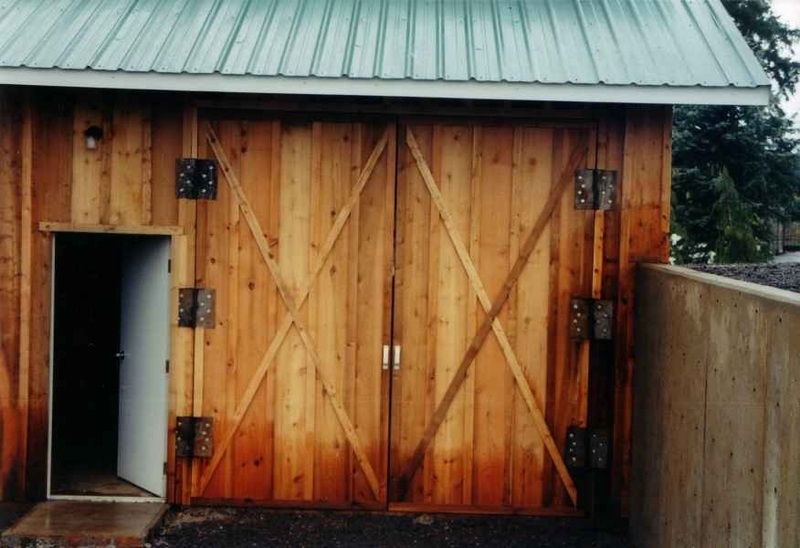 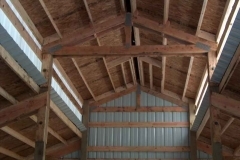 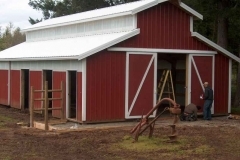 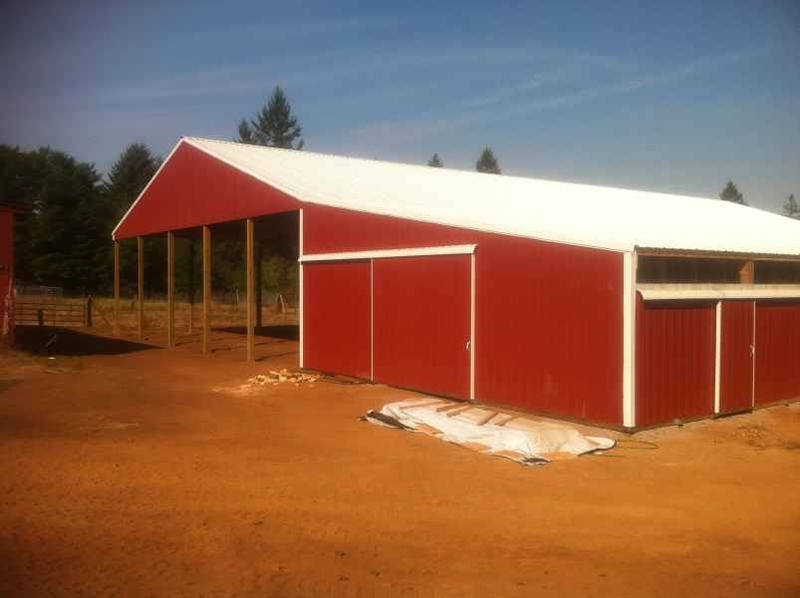 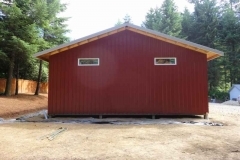 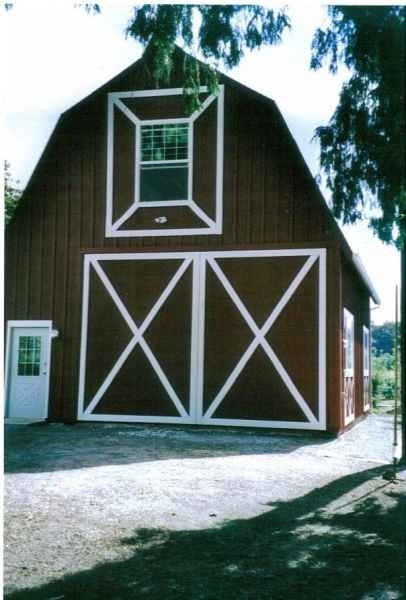 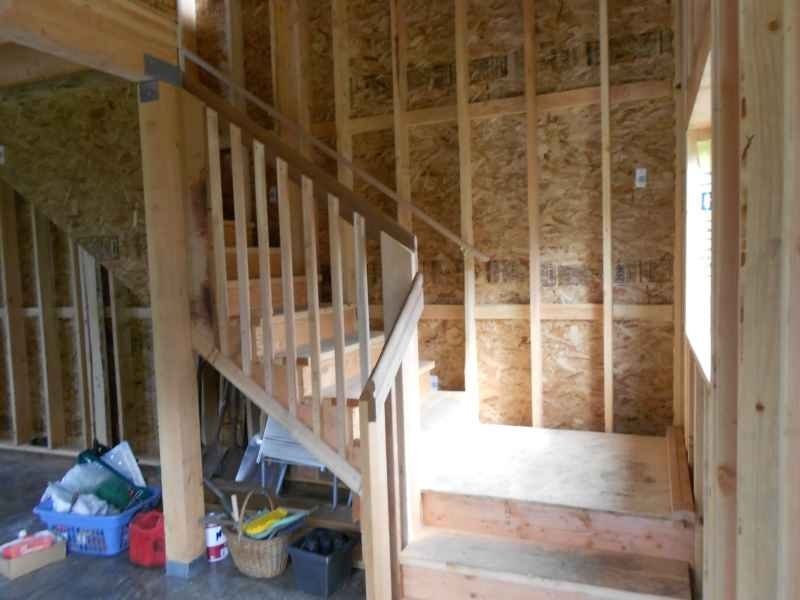 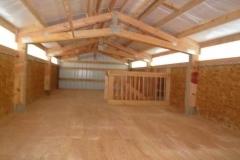 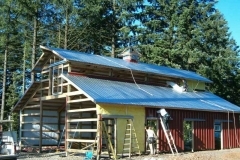 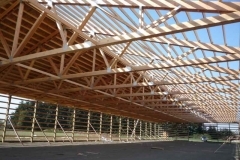 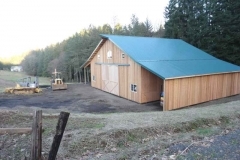 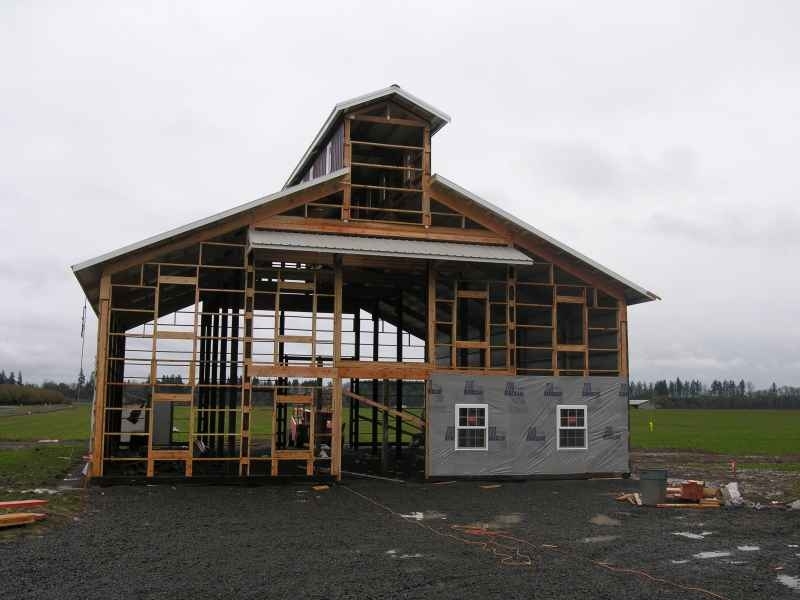 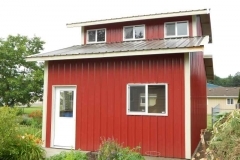 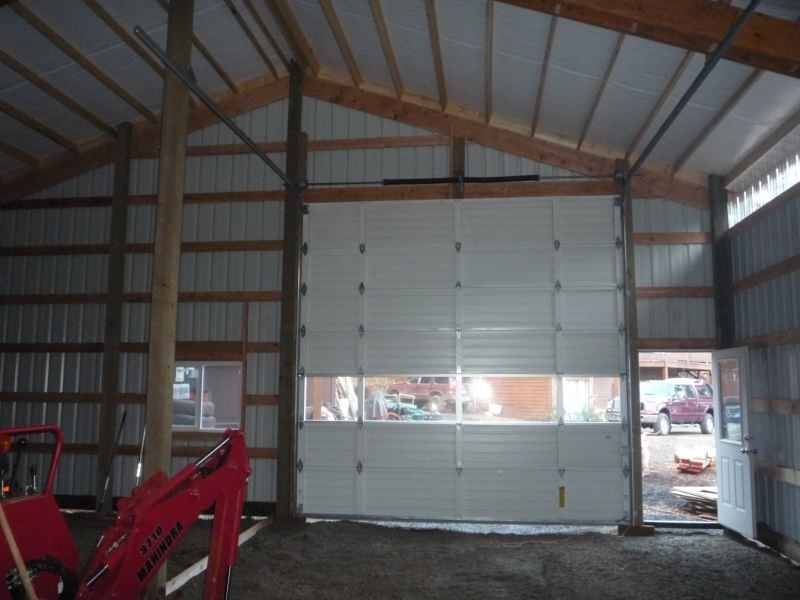 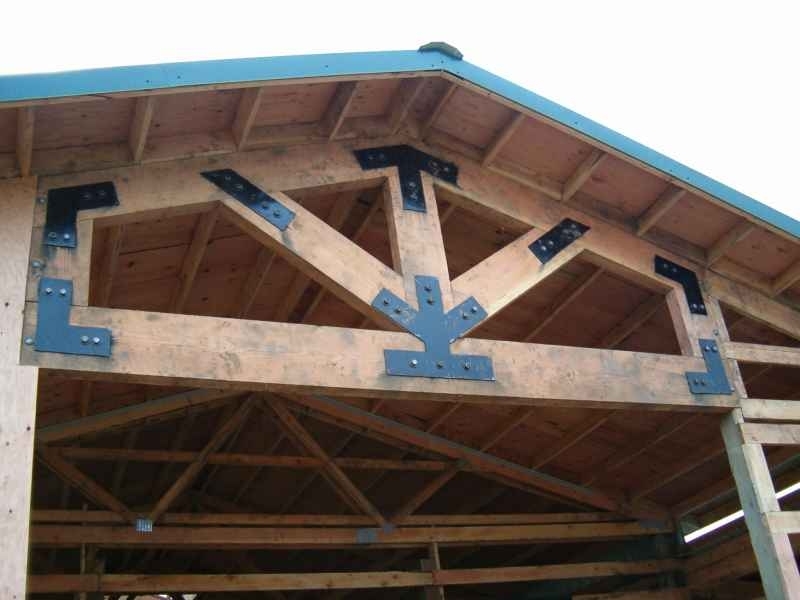 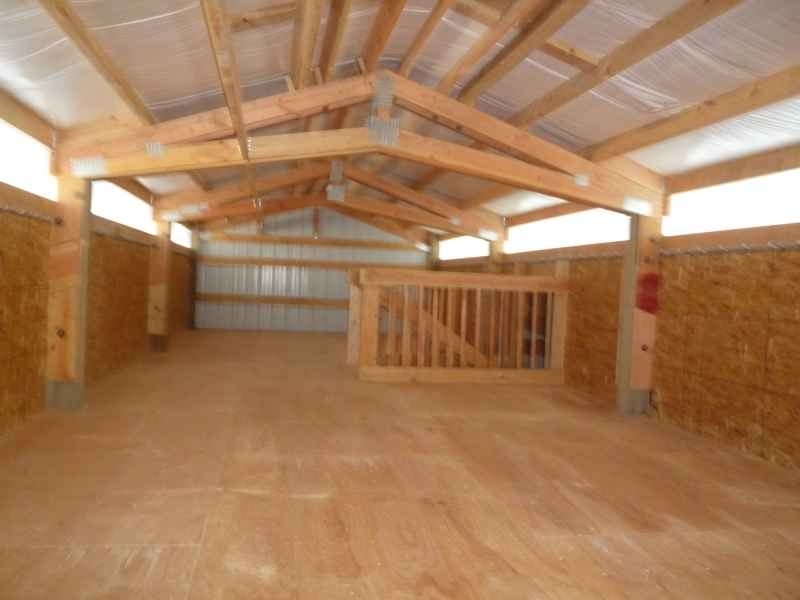 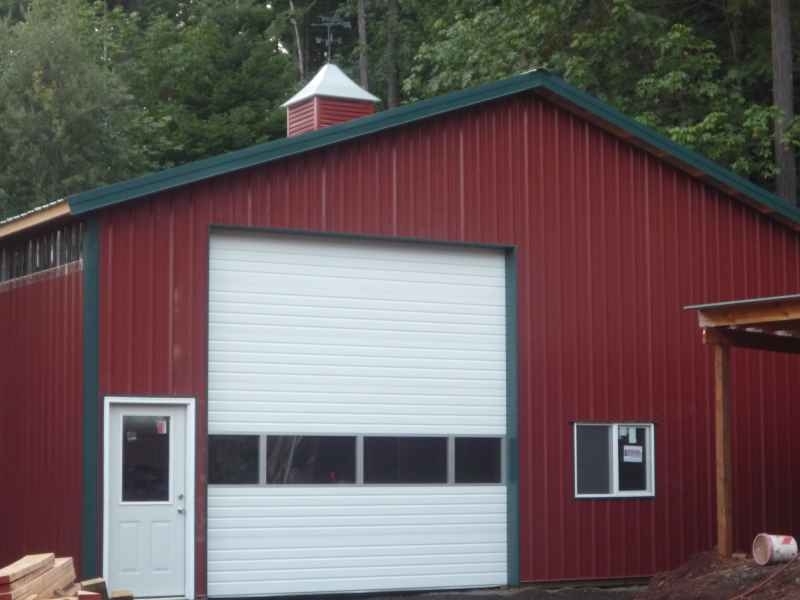 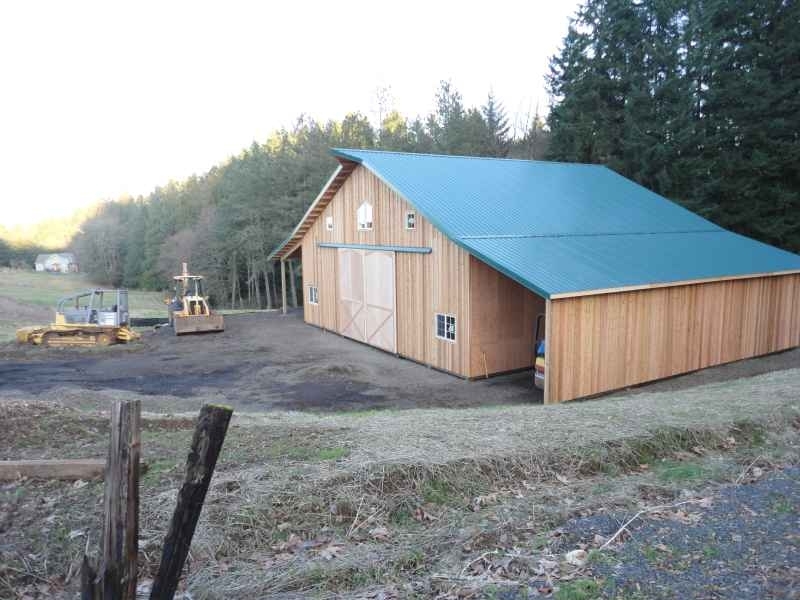 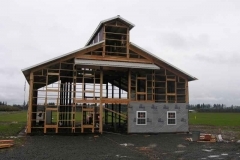 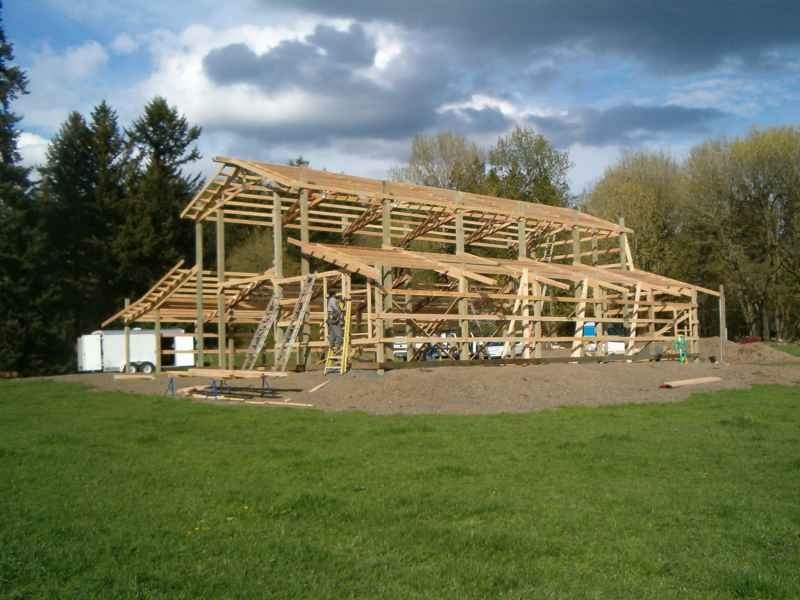 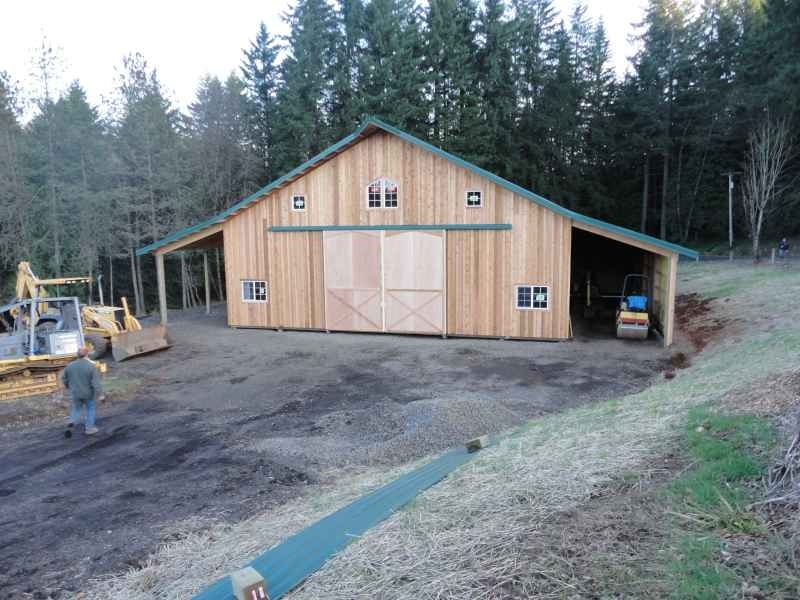 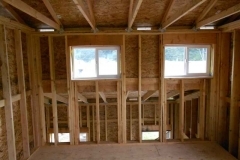 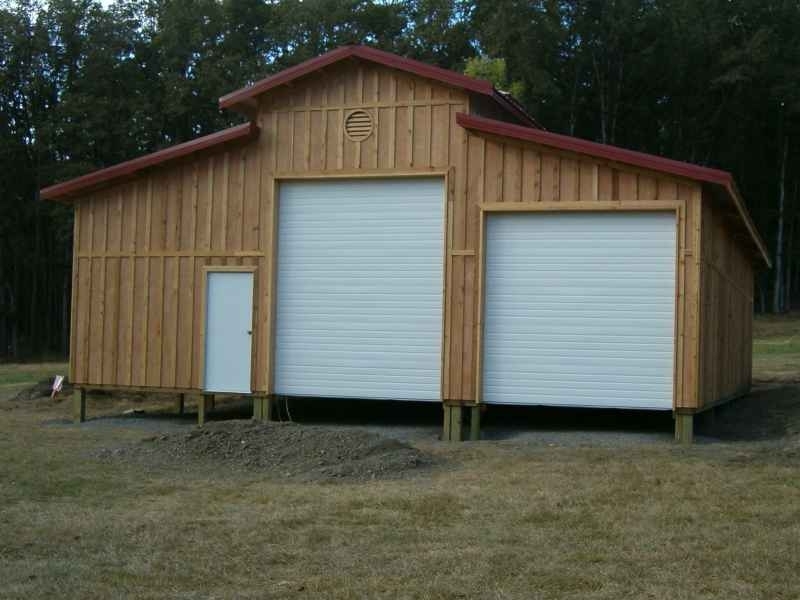 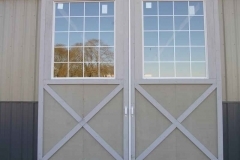 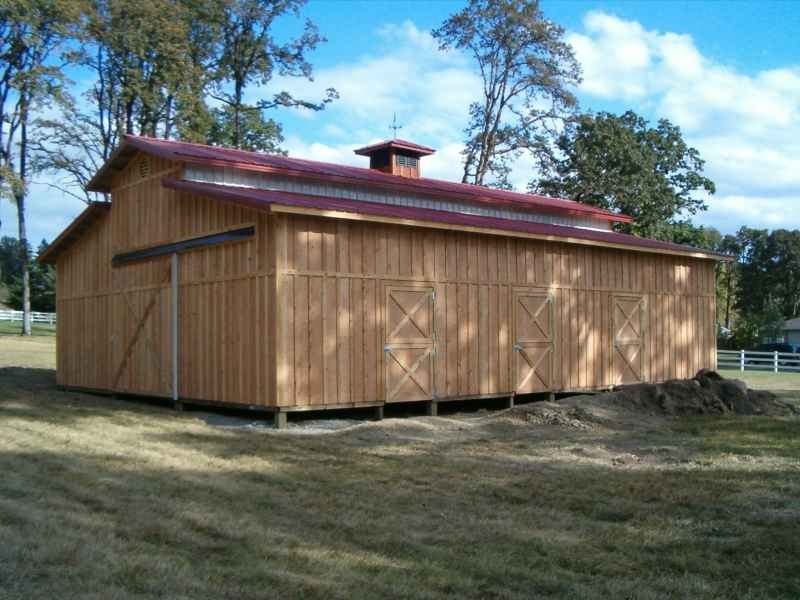 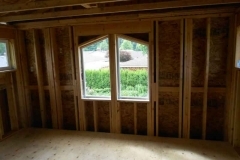 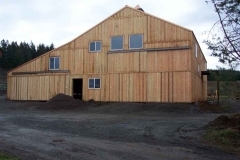 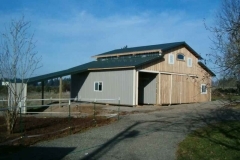 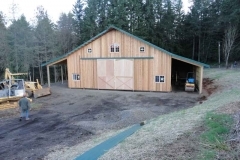 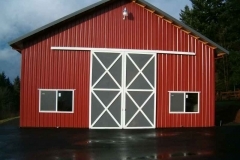 Pole barn construction is much more affordable than conventional construction methods. 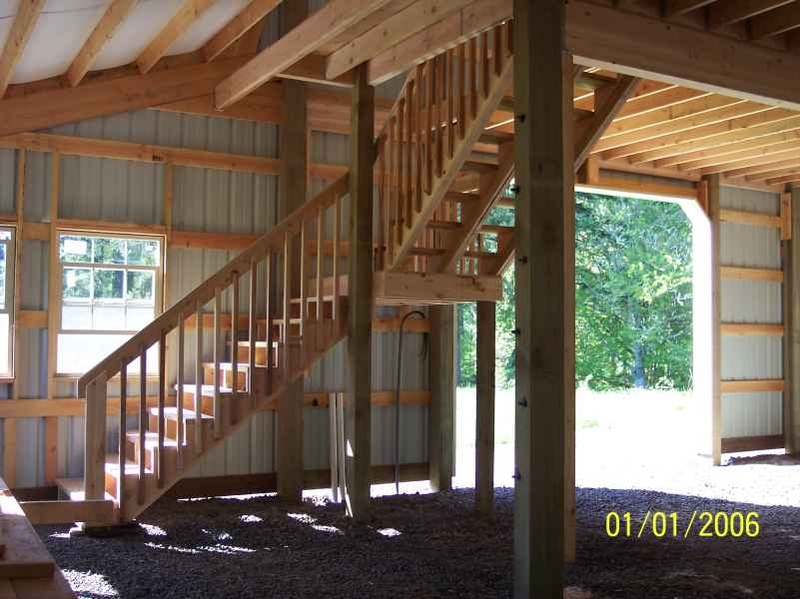 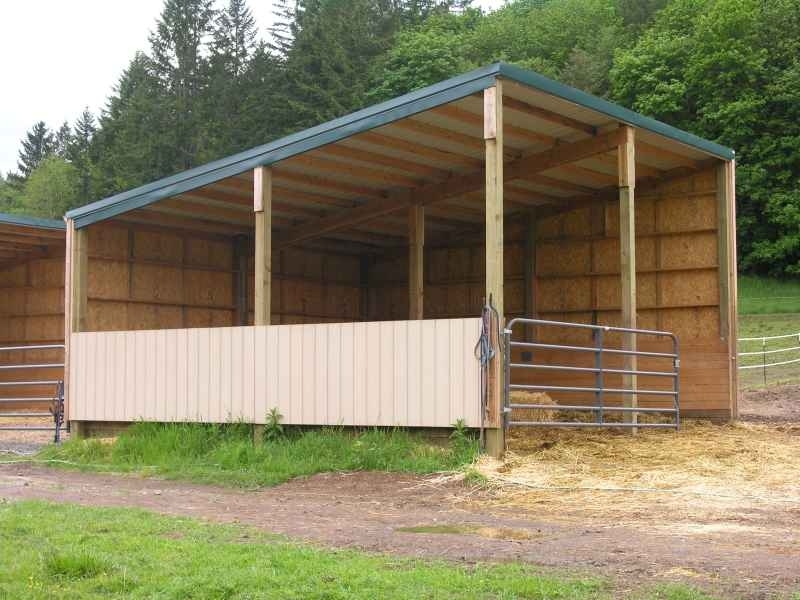 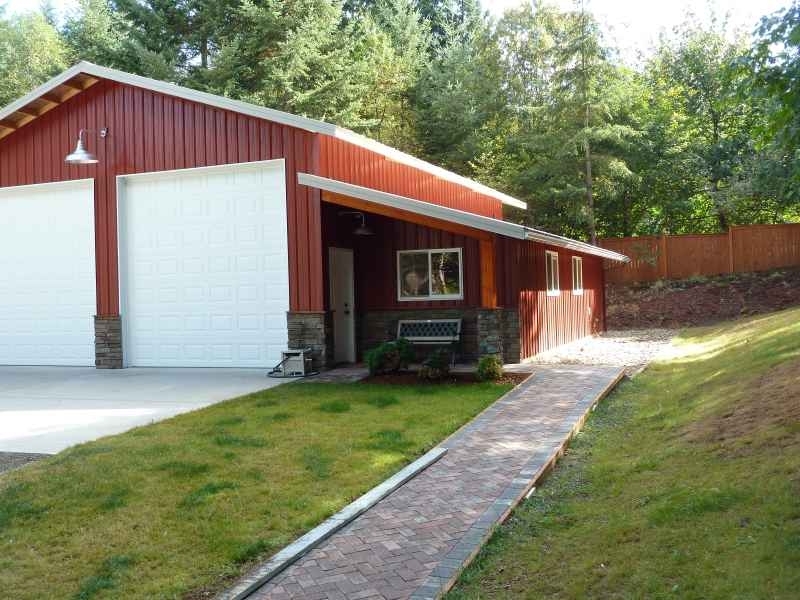 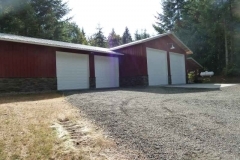 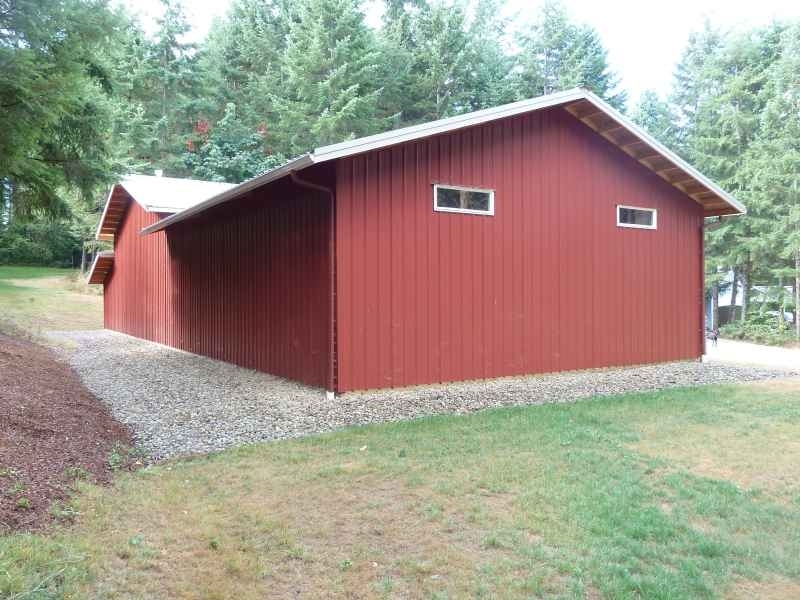 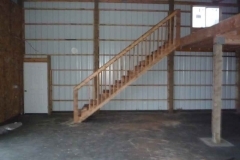 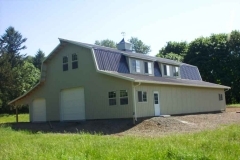 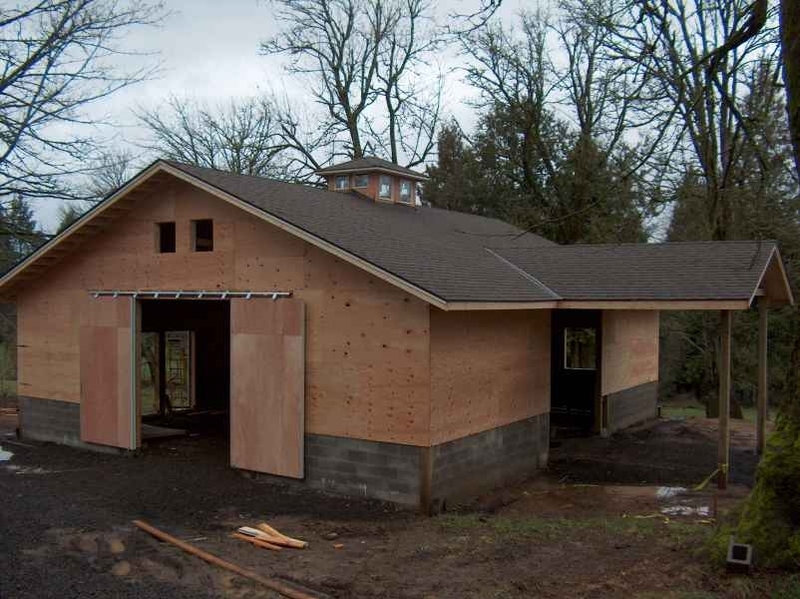 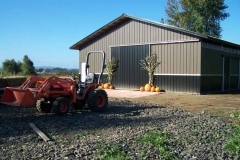 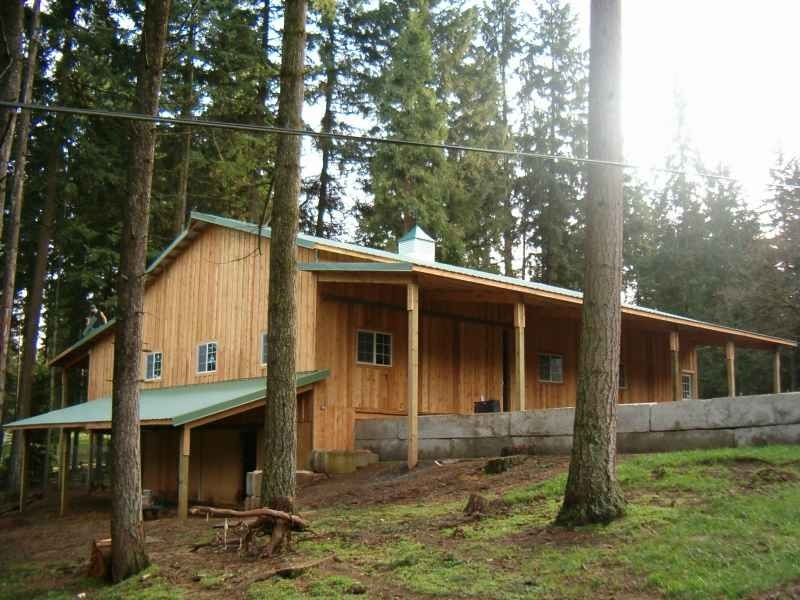 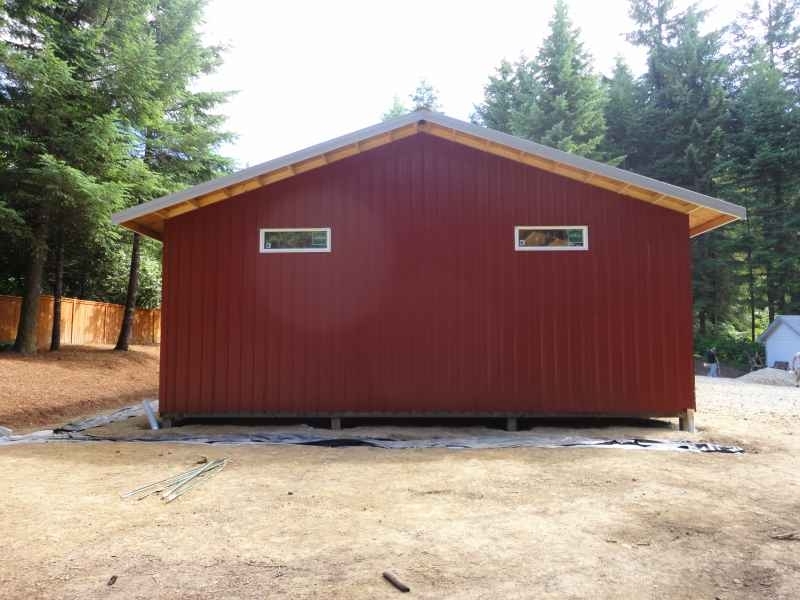 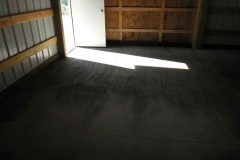 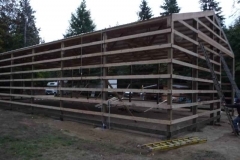 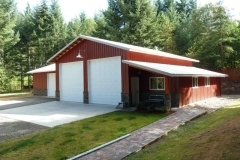 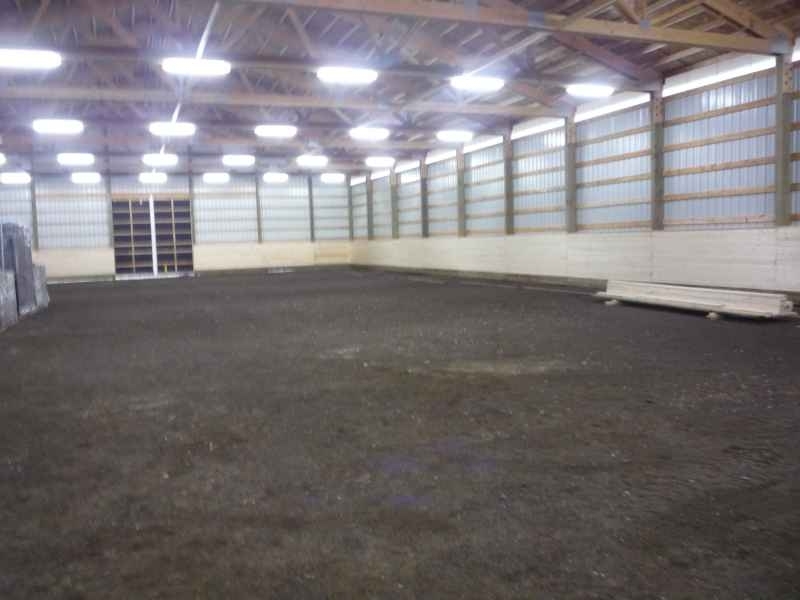 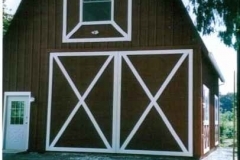 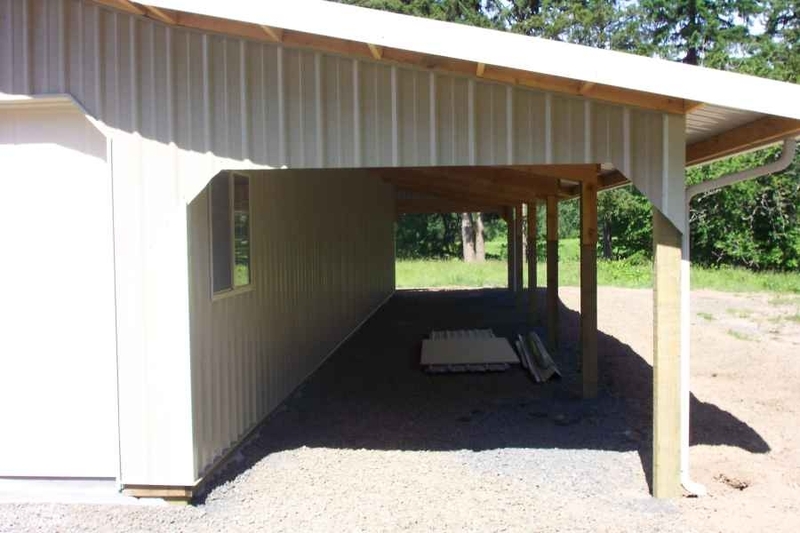 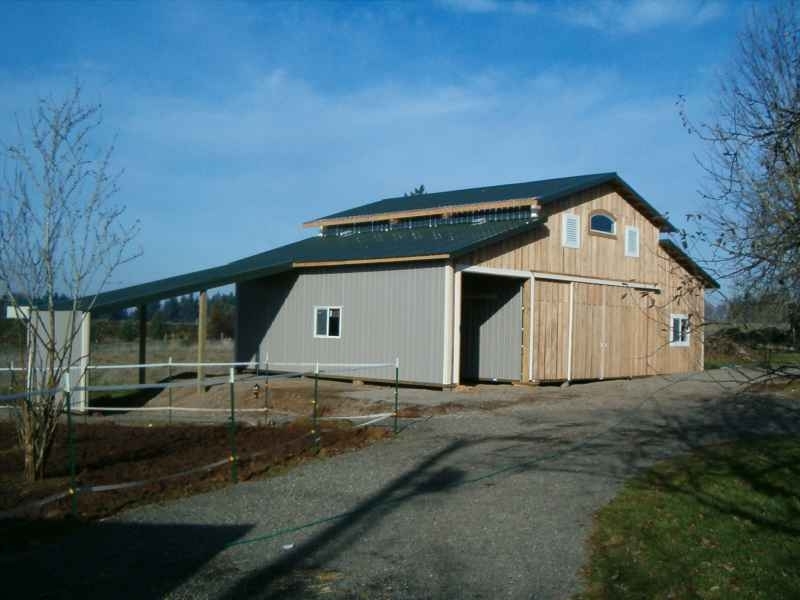 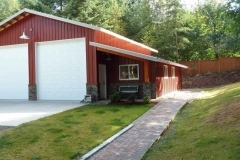 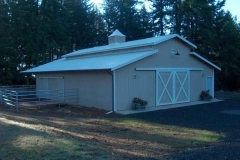 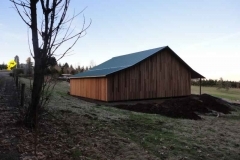 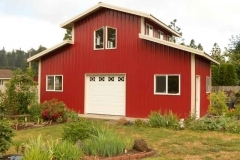 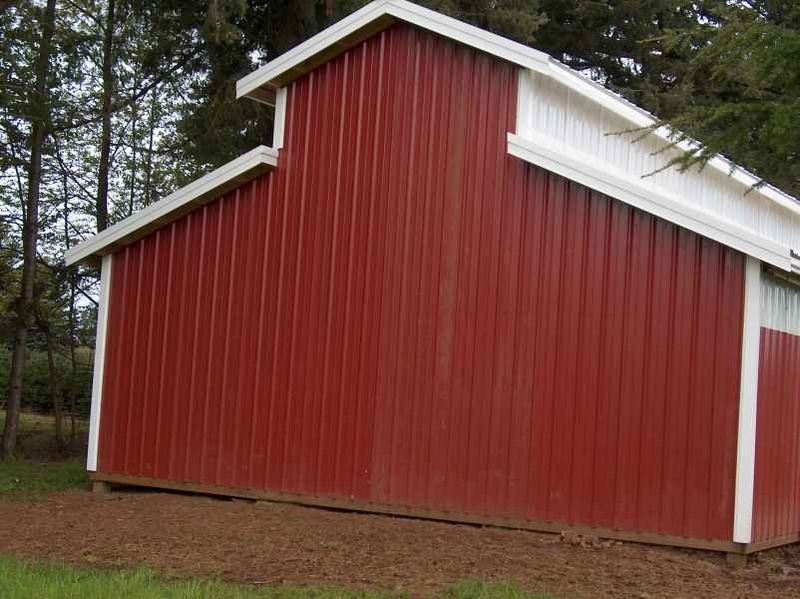 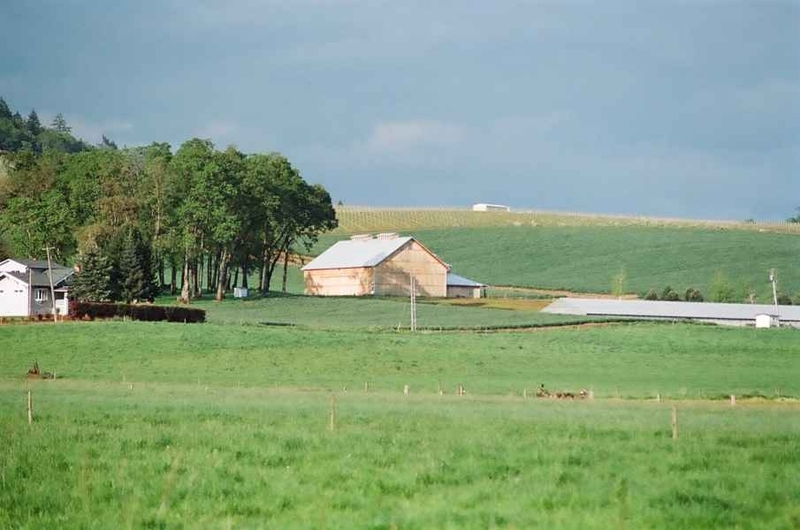 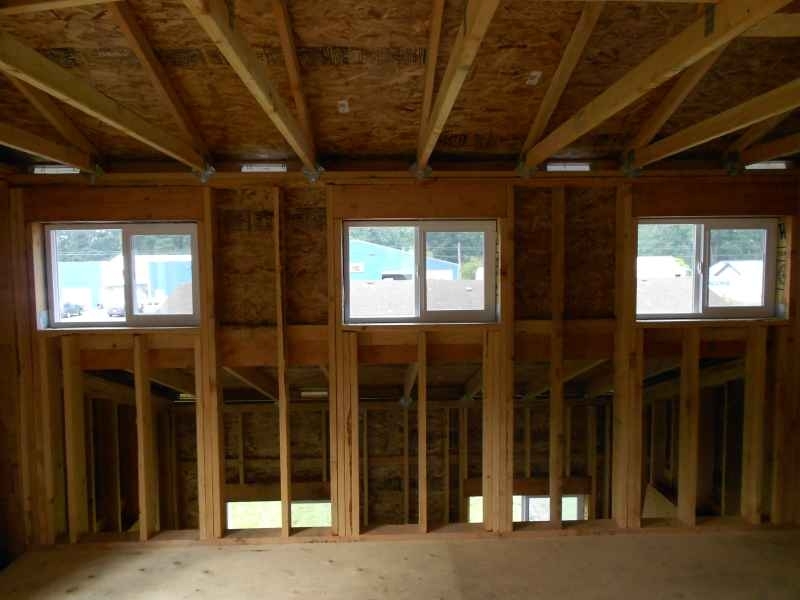 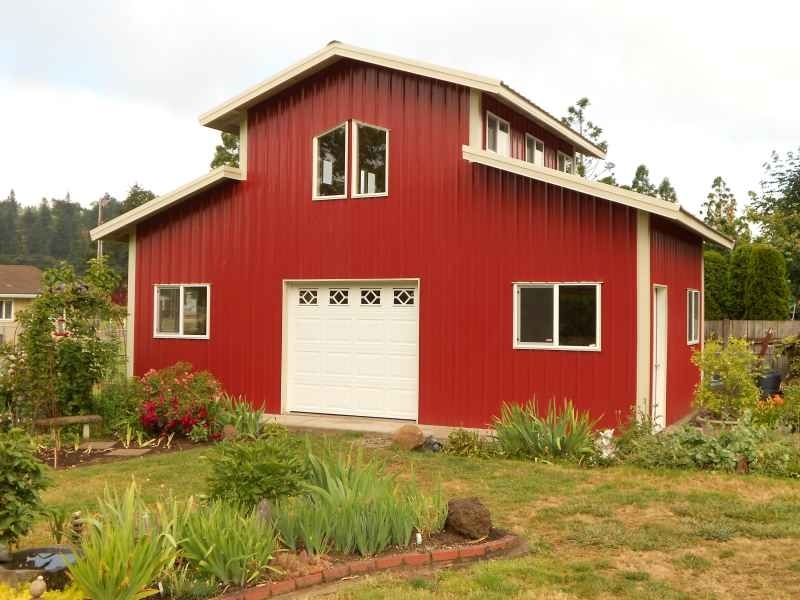 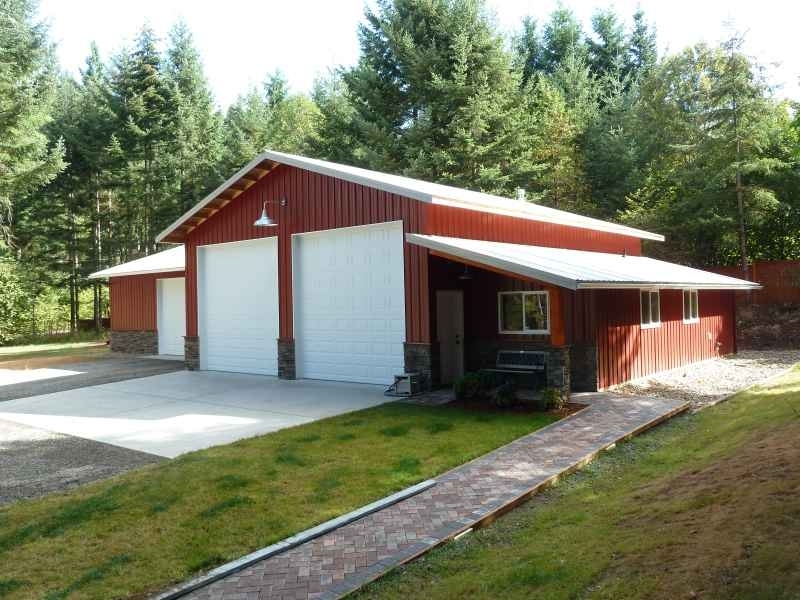 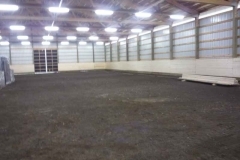 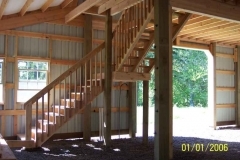 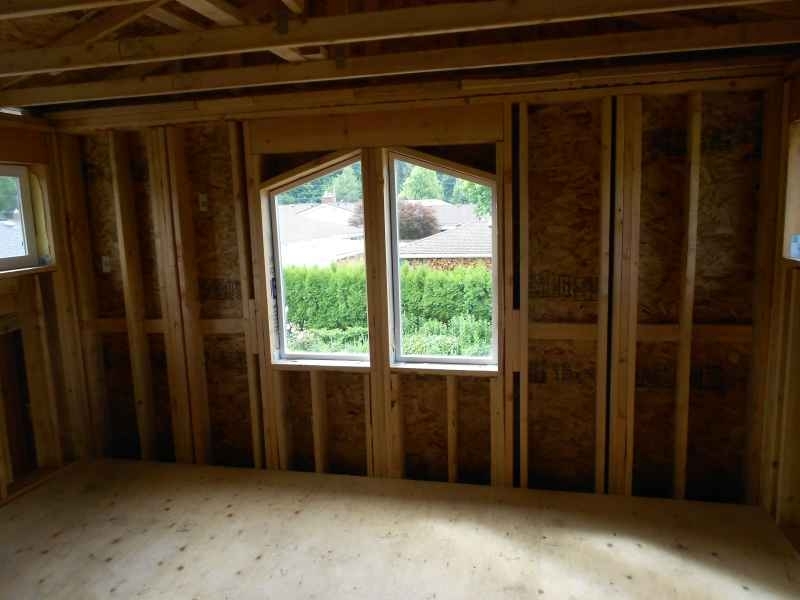 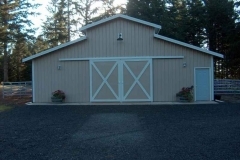 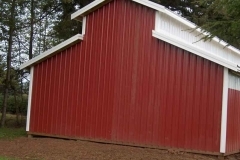 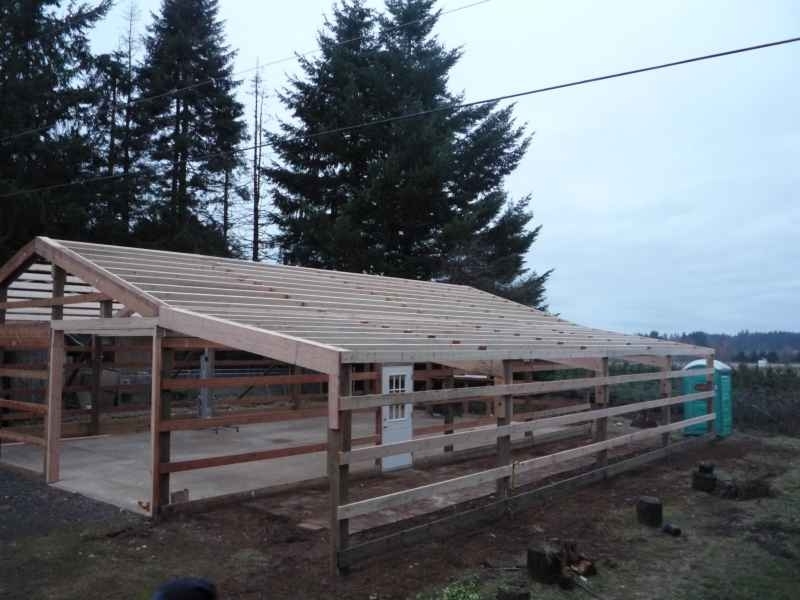 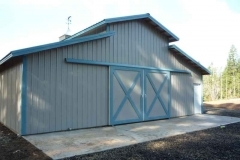 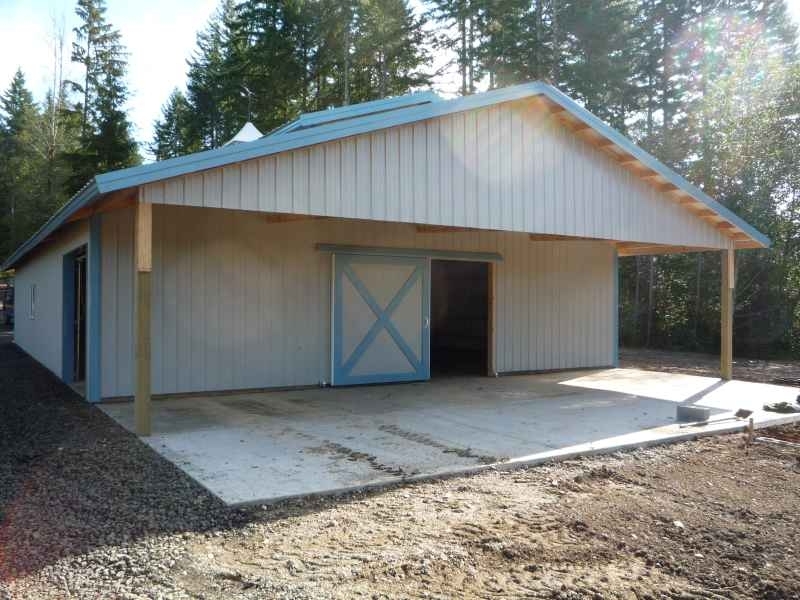 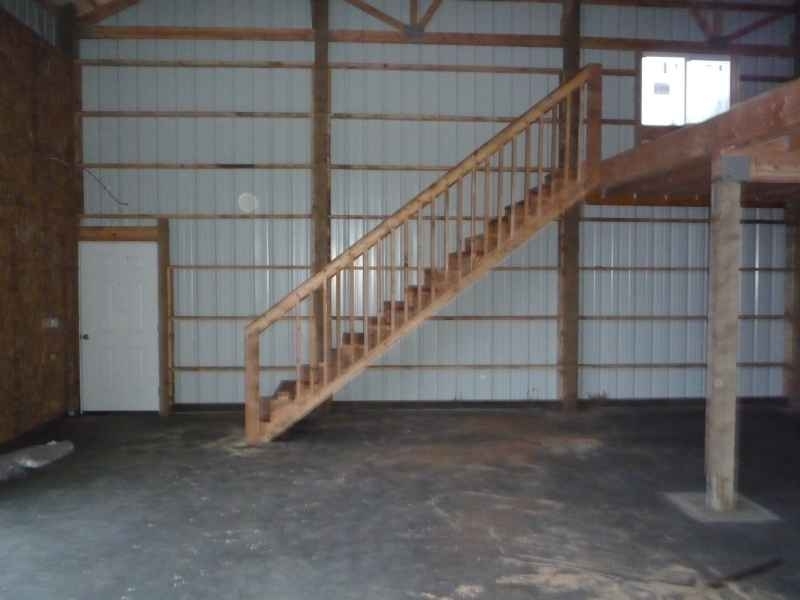 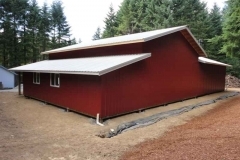 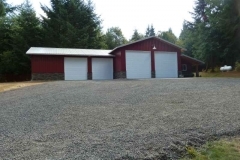 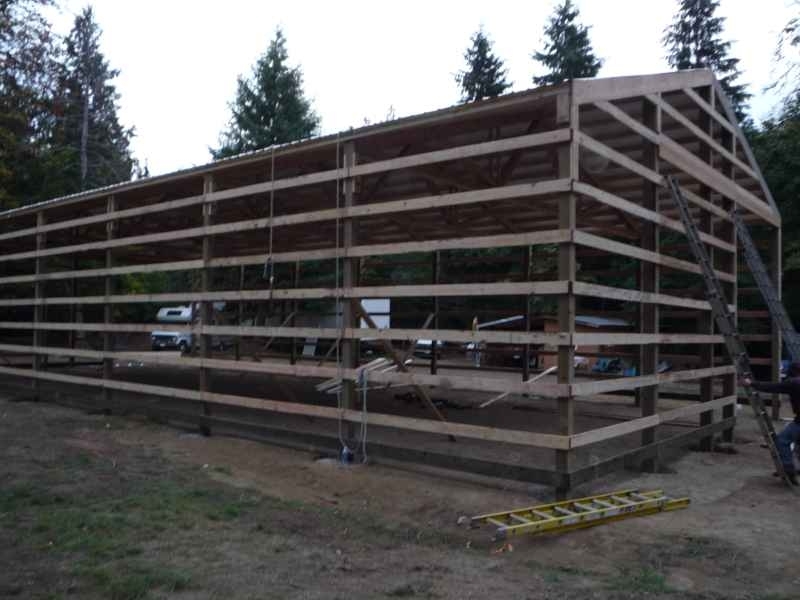 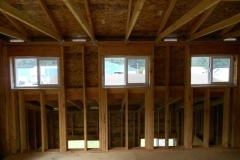 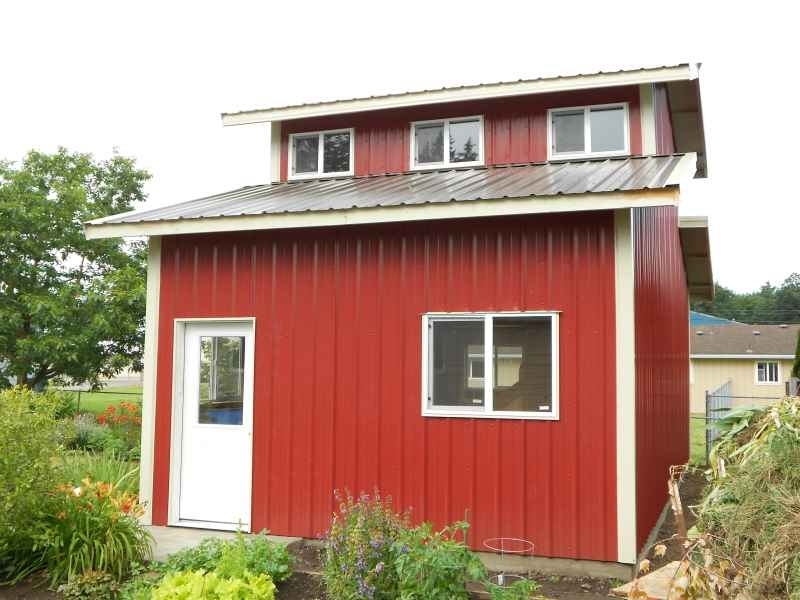 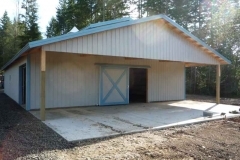 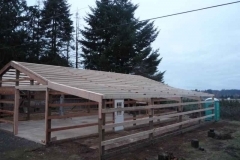 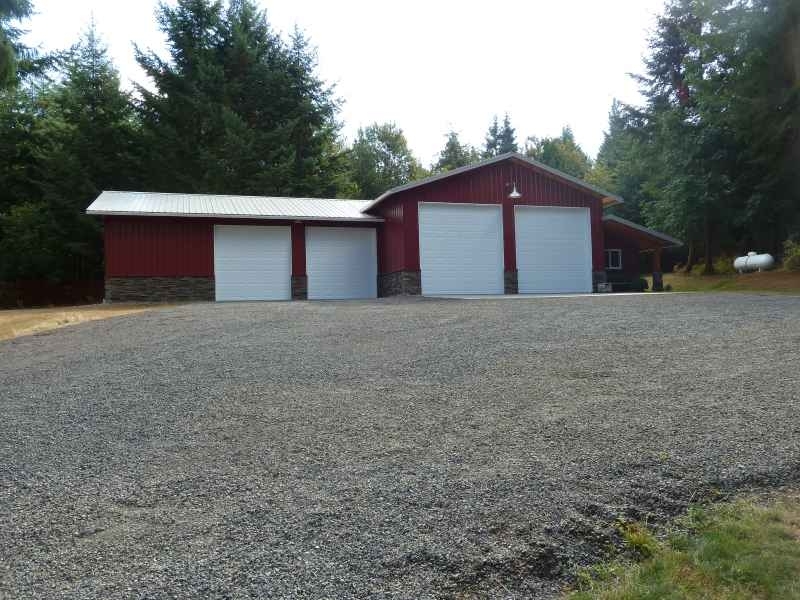 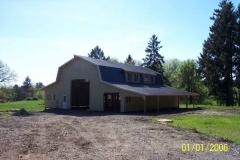 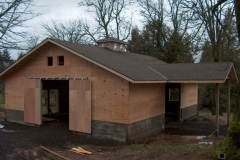 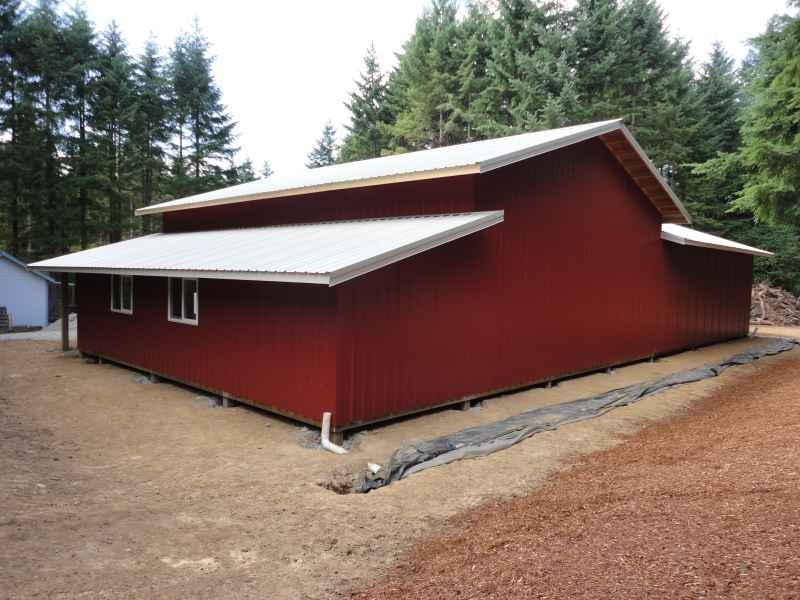 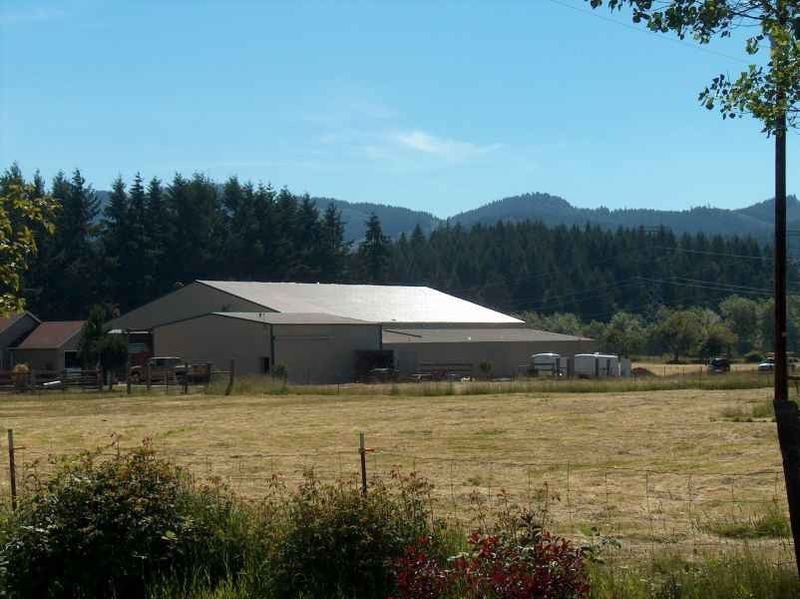 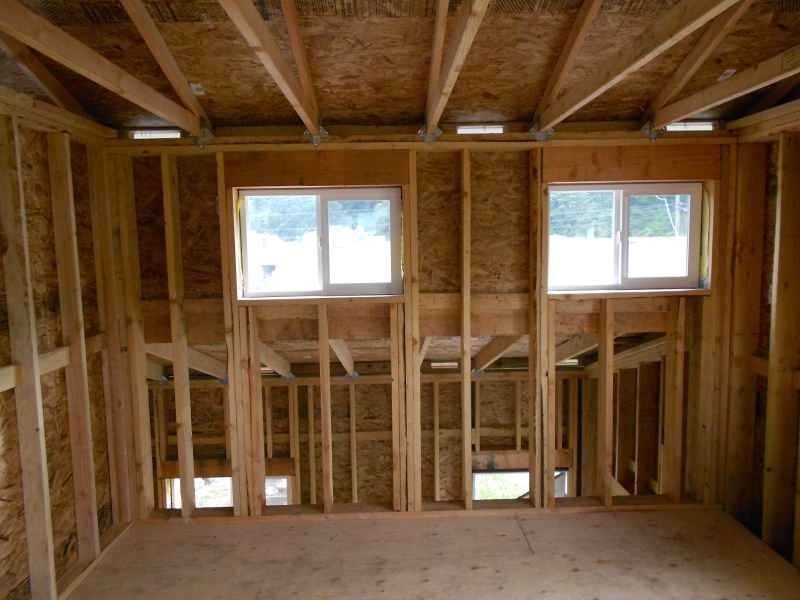 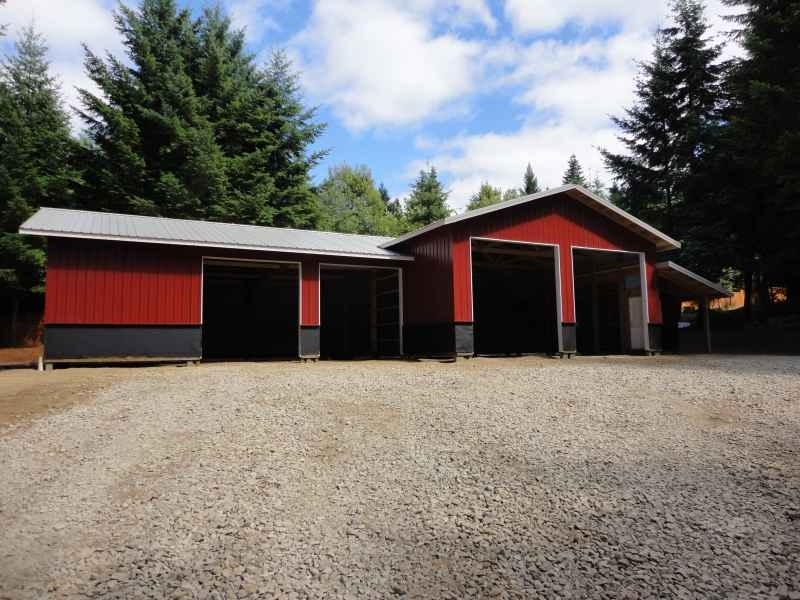 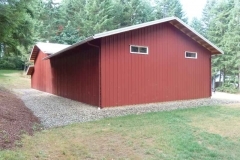 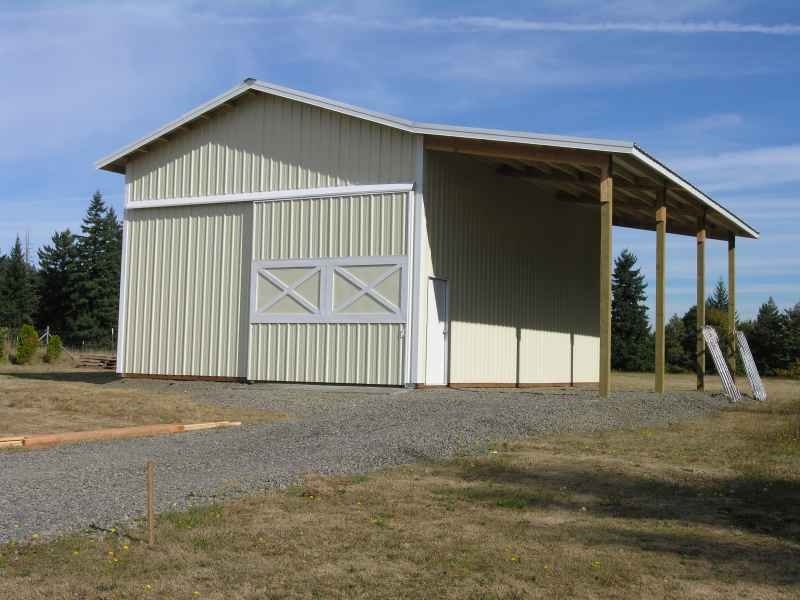 With a pole barn you do not have the high cost of a continuous foundation. 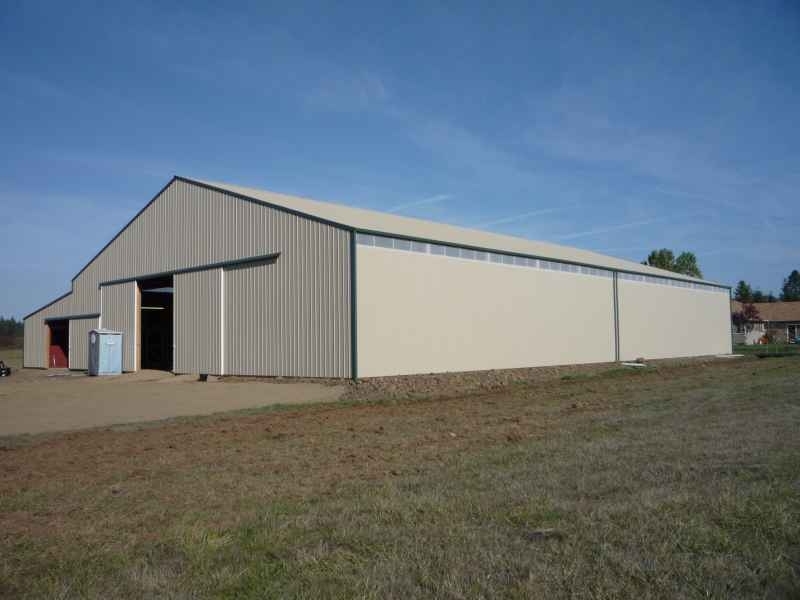 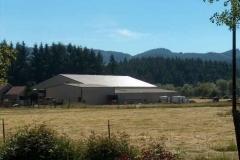 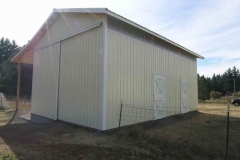 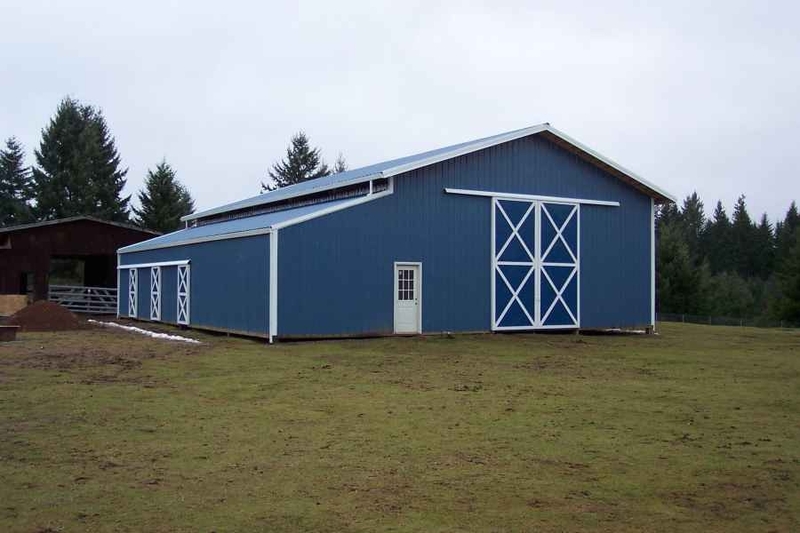 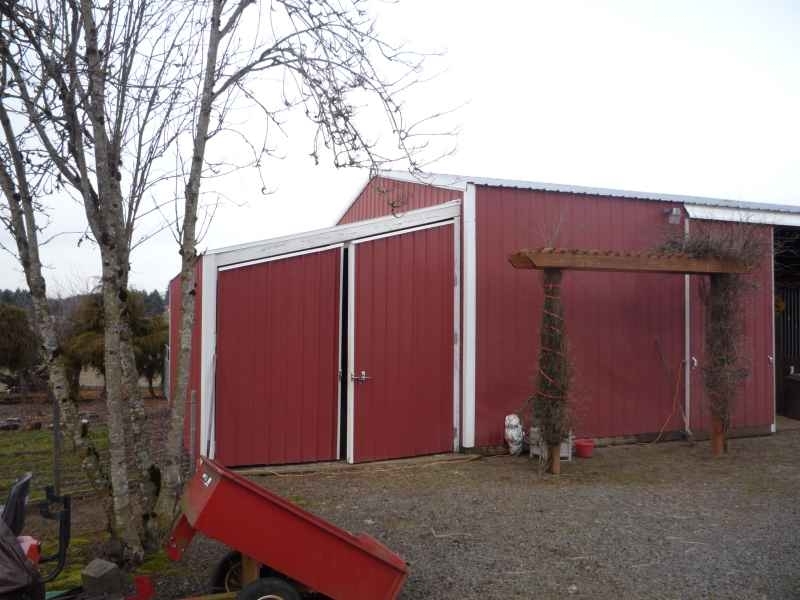 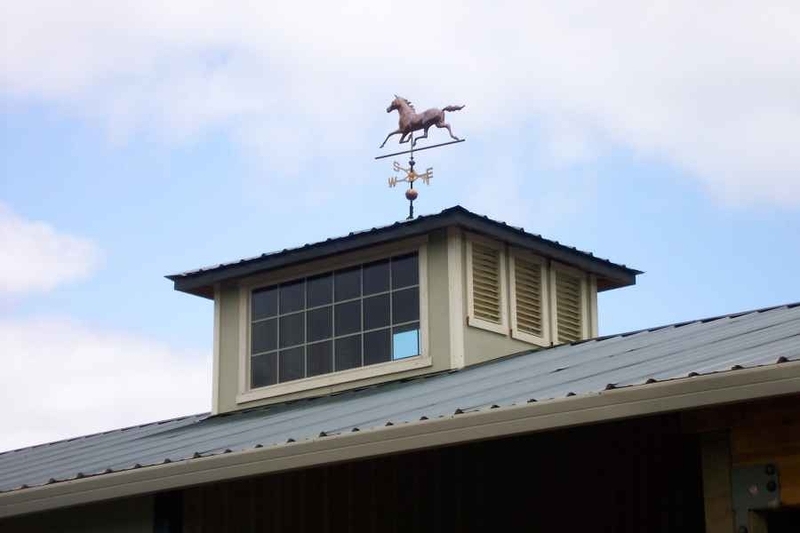 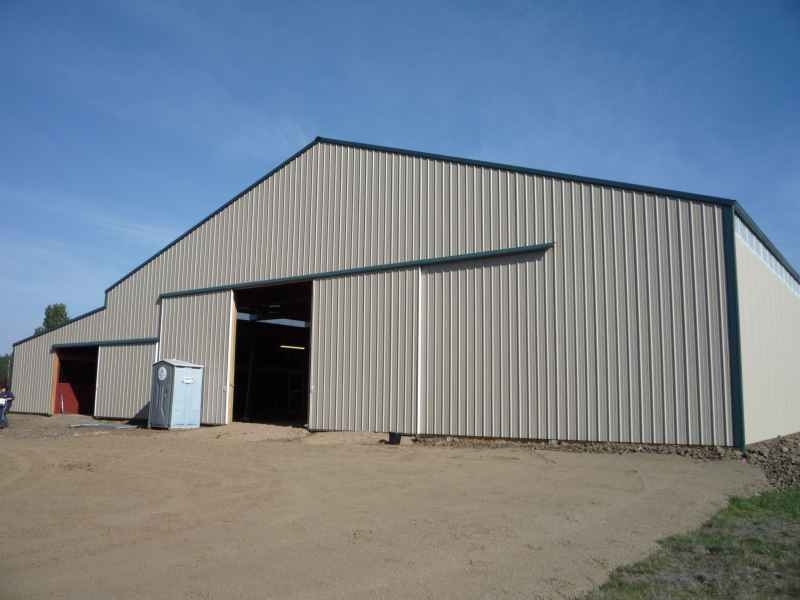 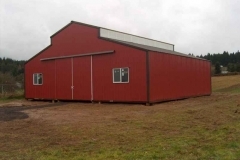 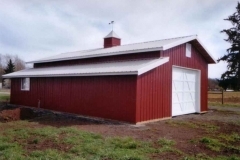 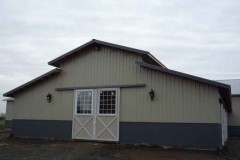 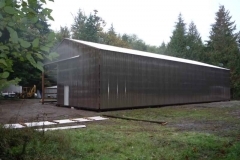 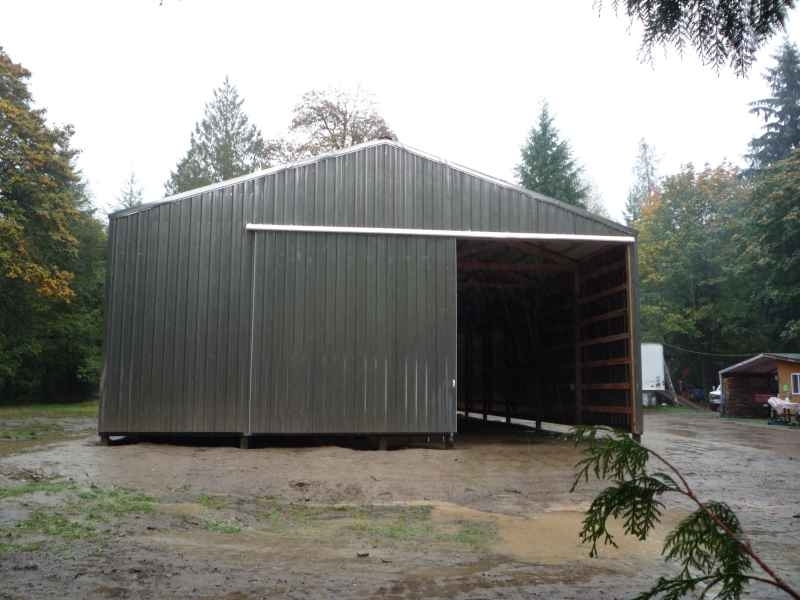 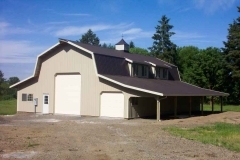 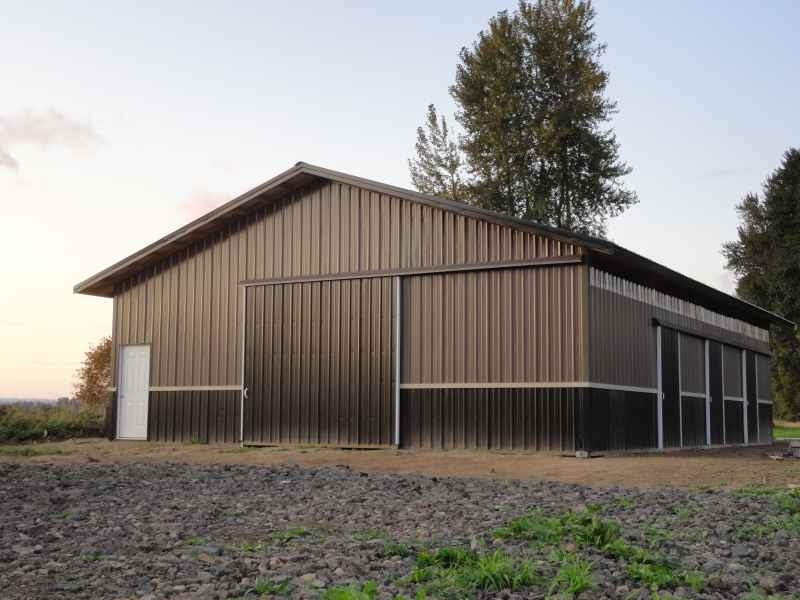 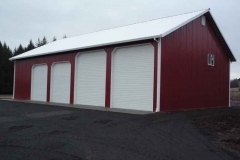 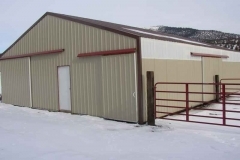 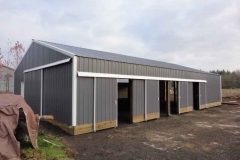 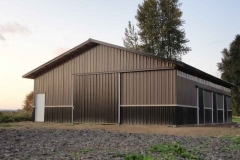 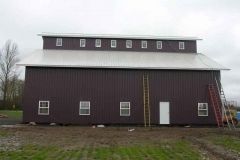 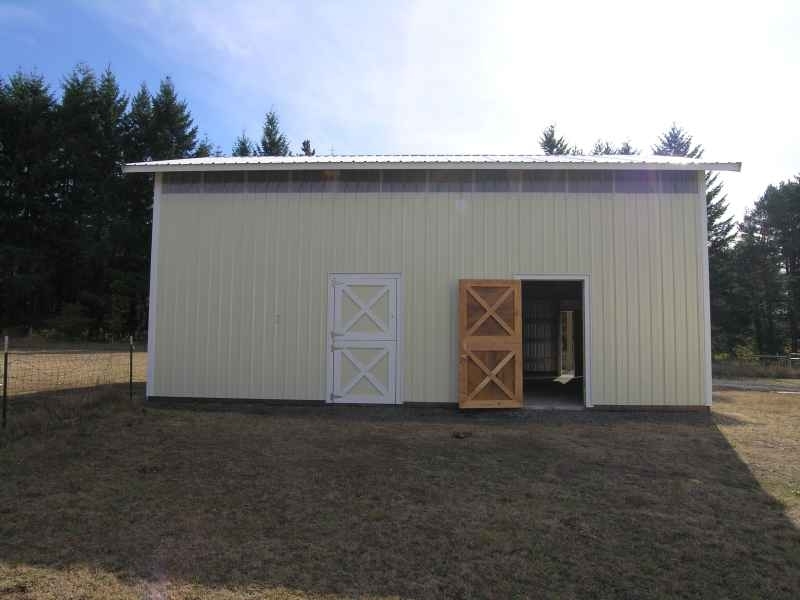 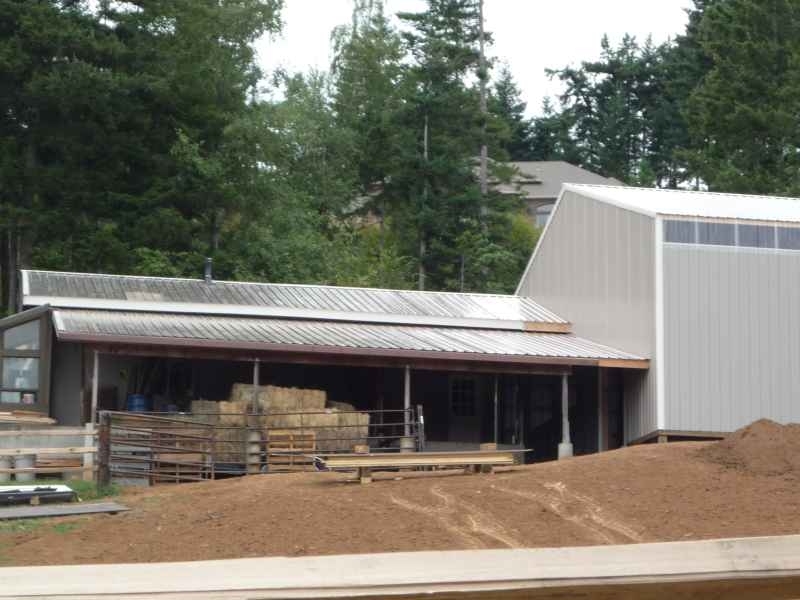 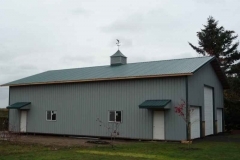 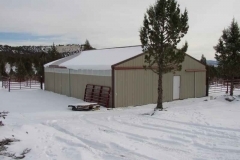 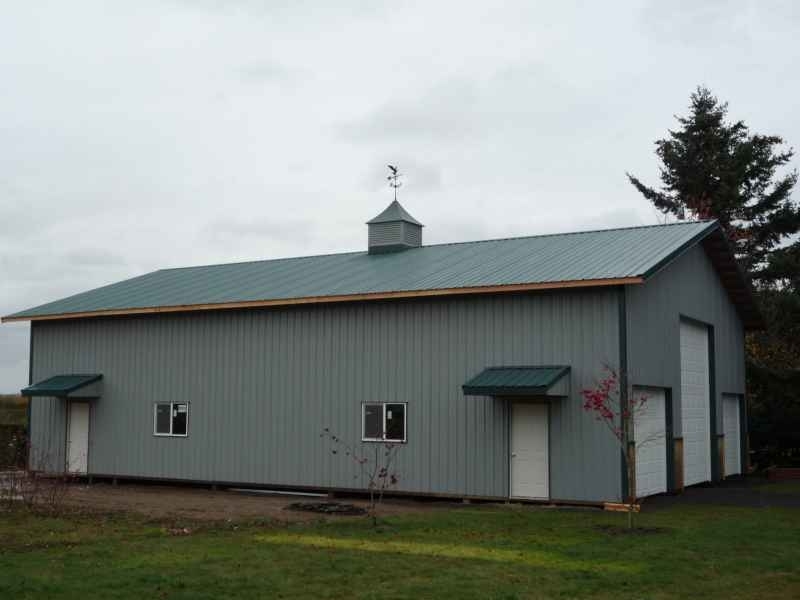 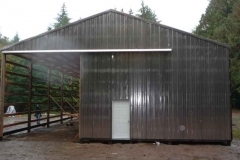 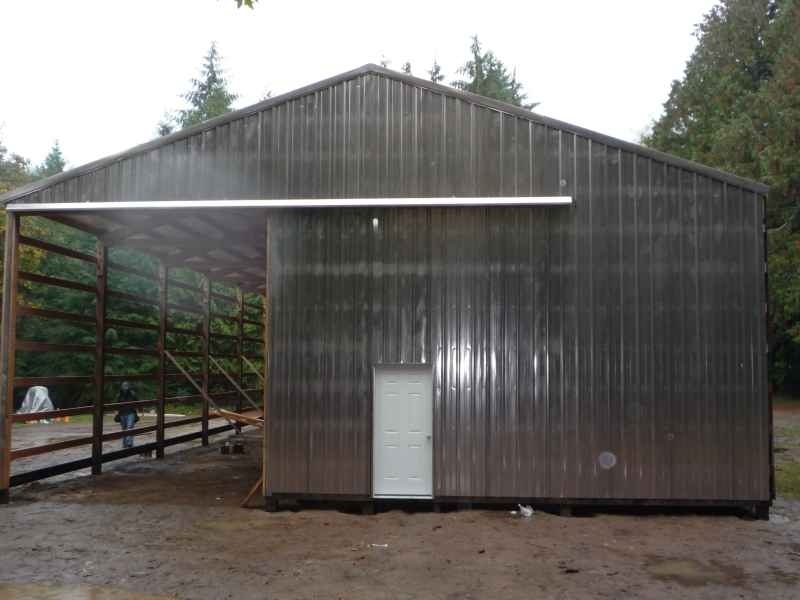 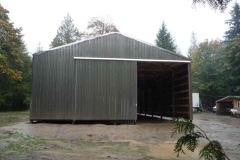 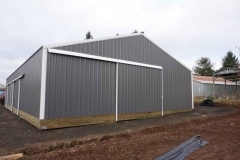 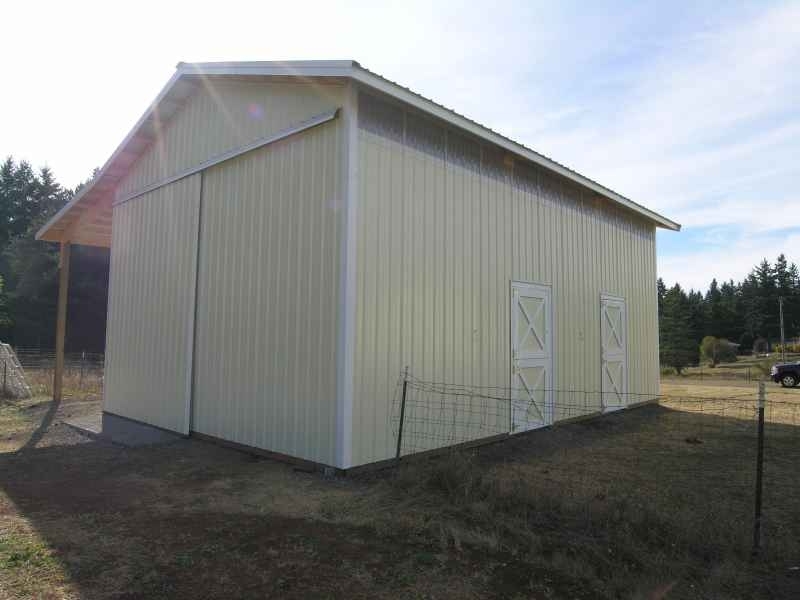 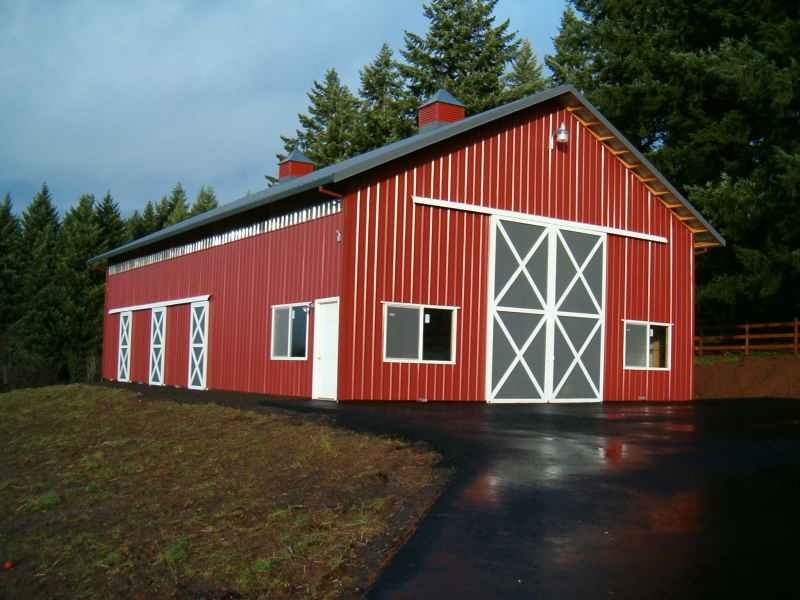 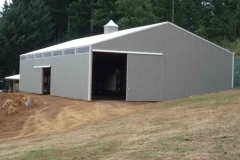 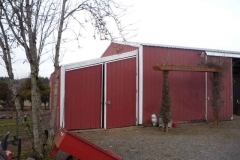 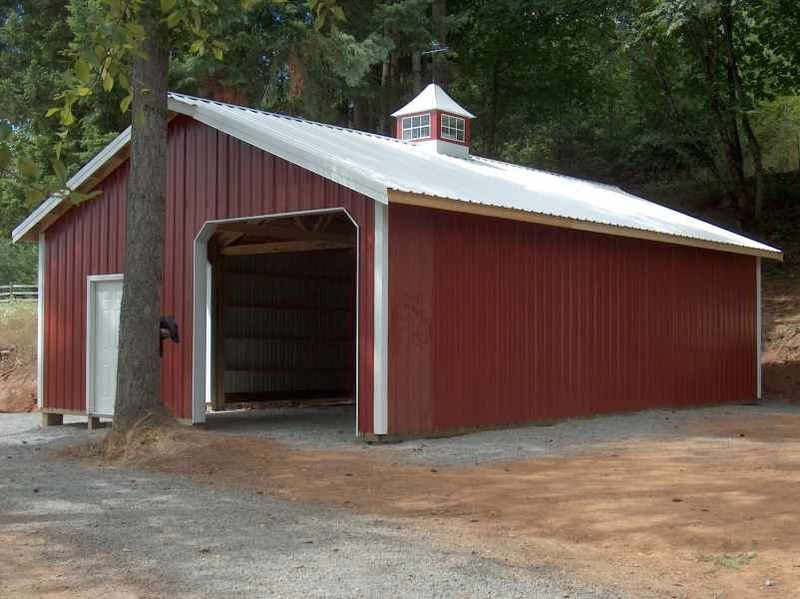 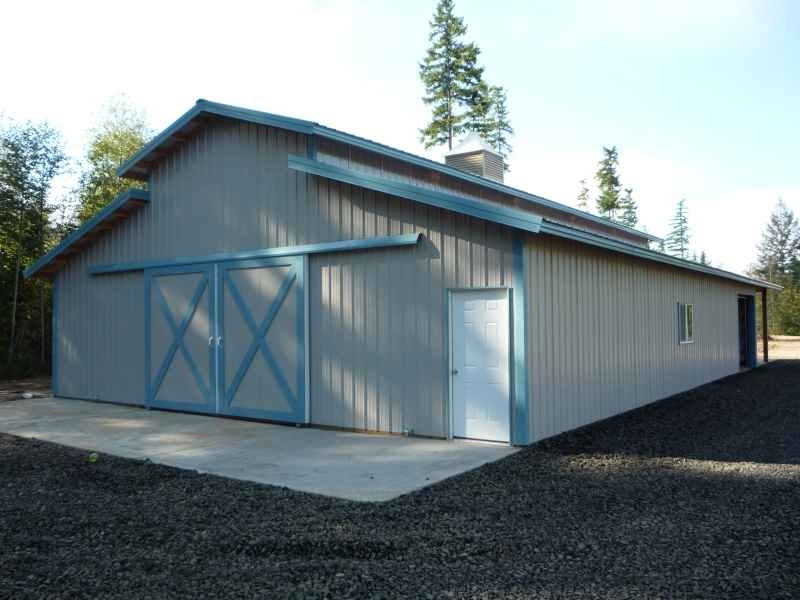 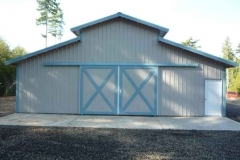 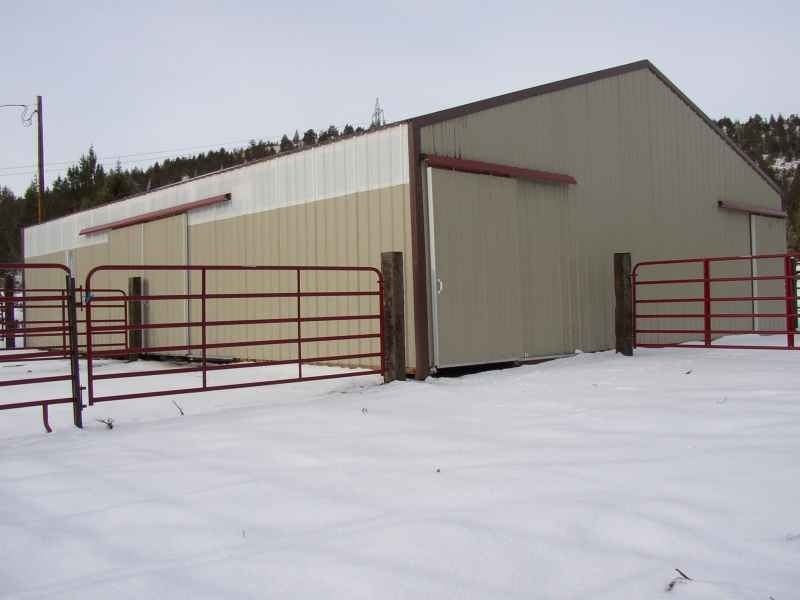 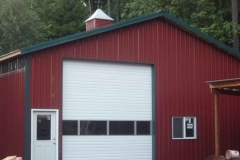 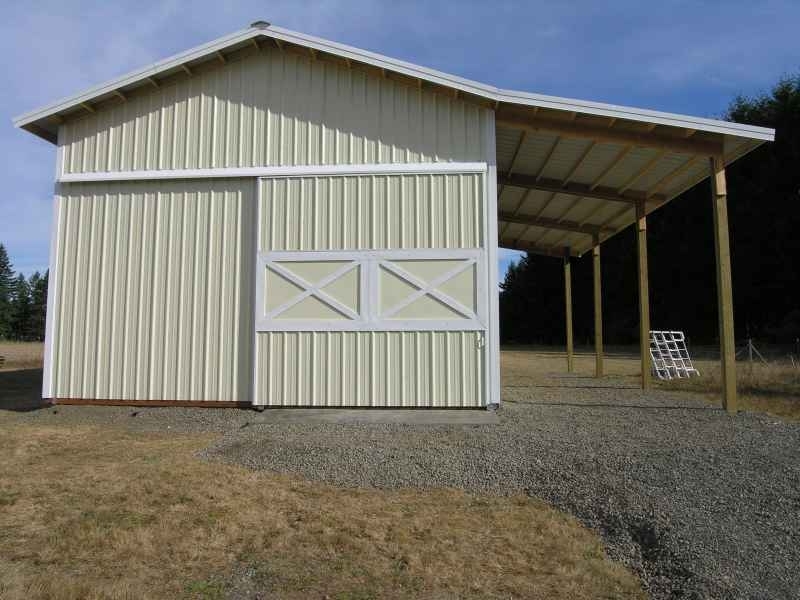 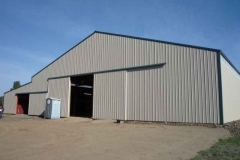 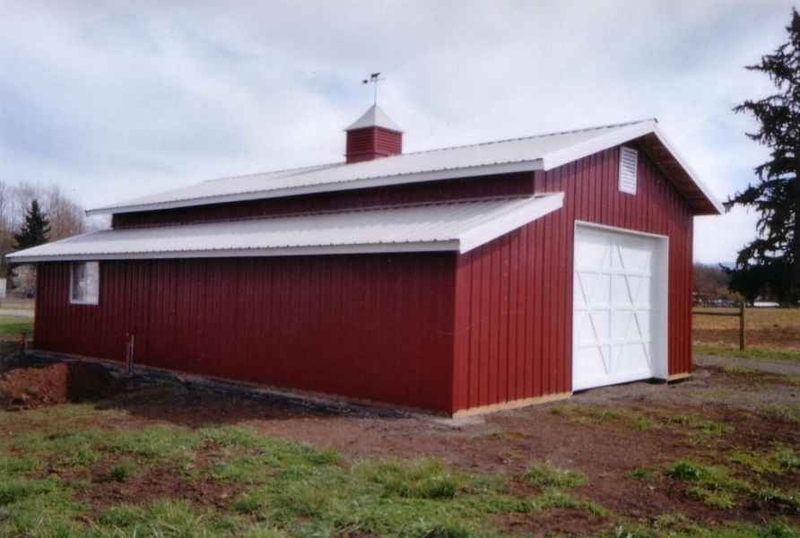 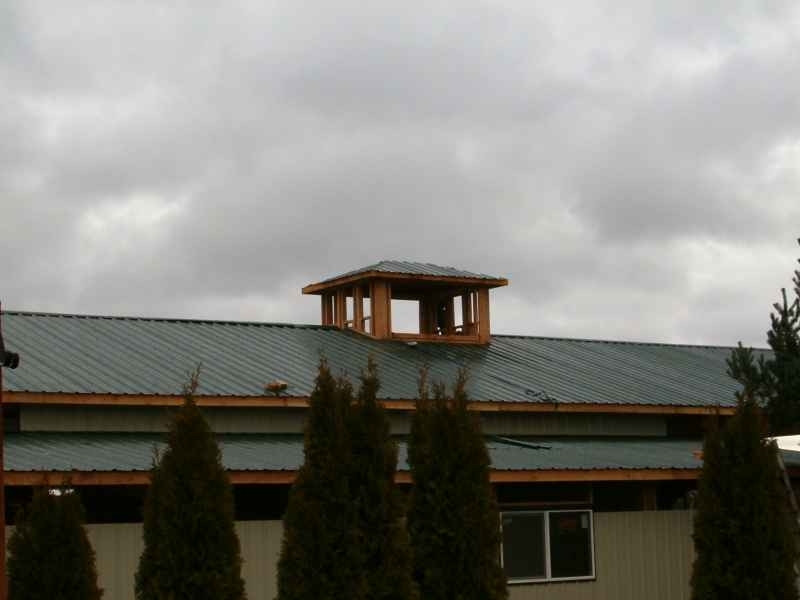 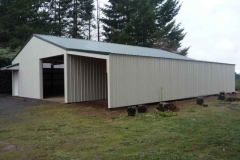 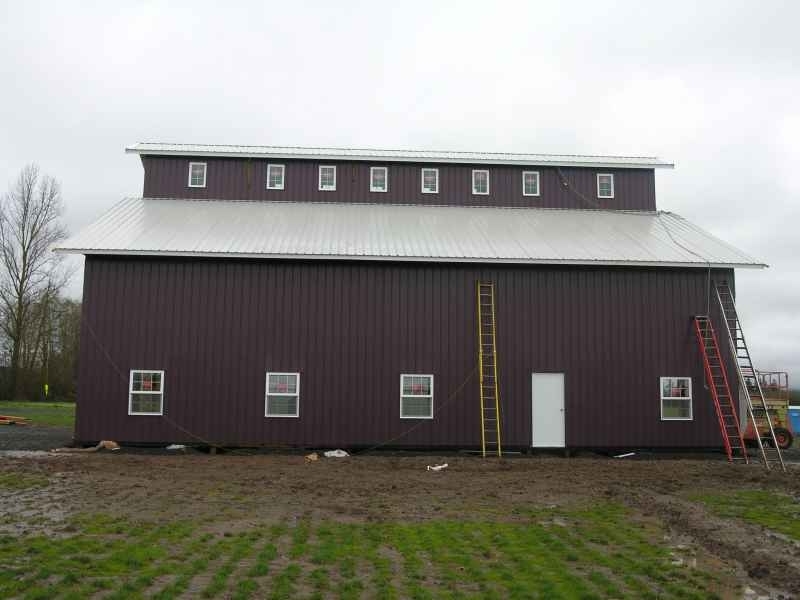 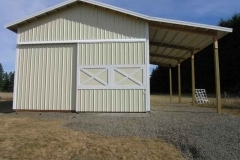 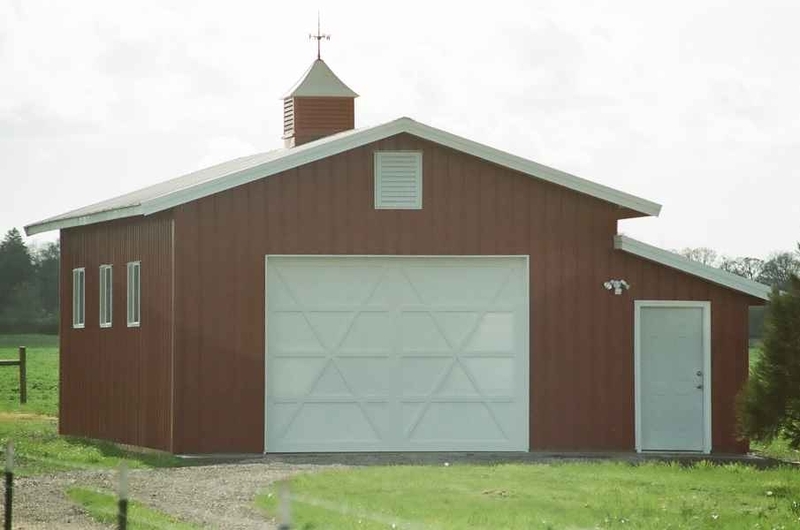 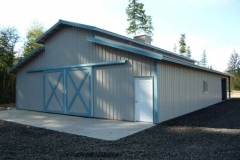 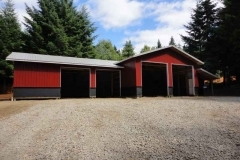 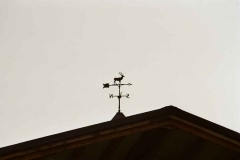 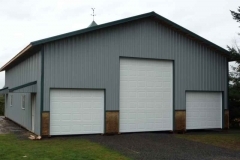 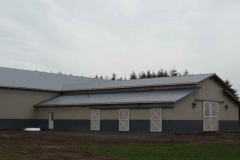 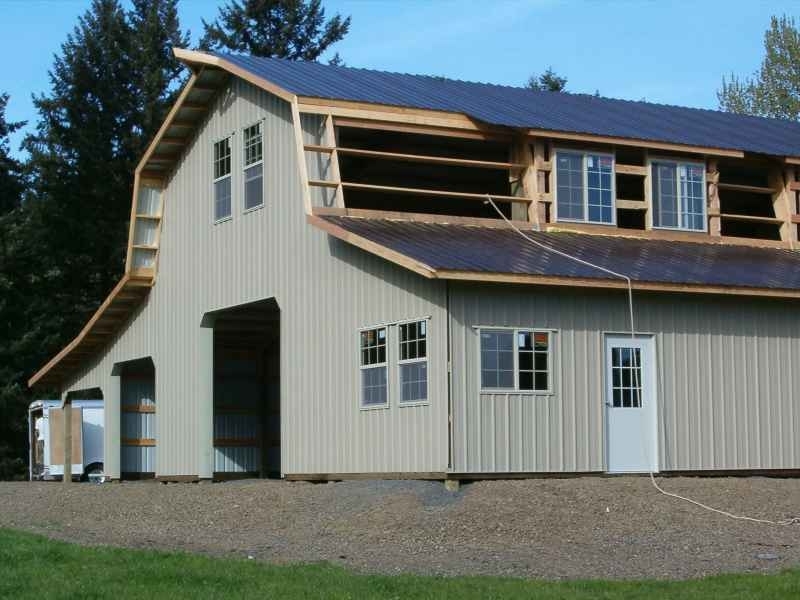 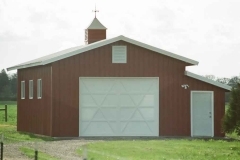 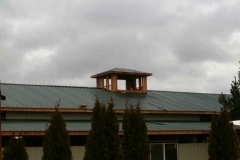 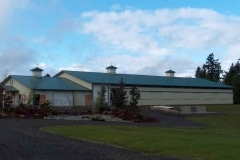 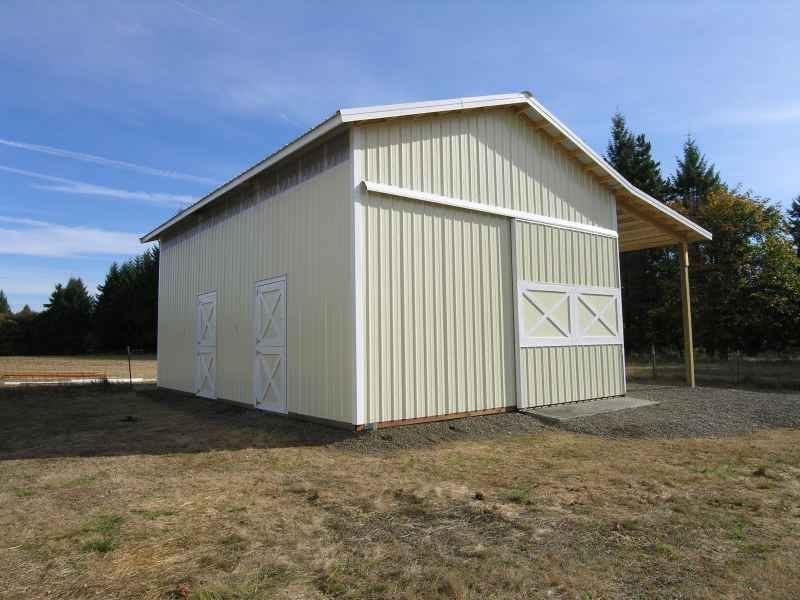 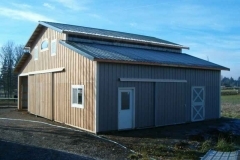 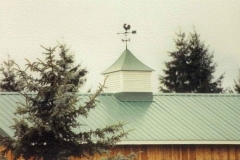 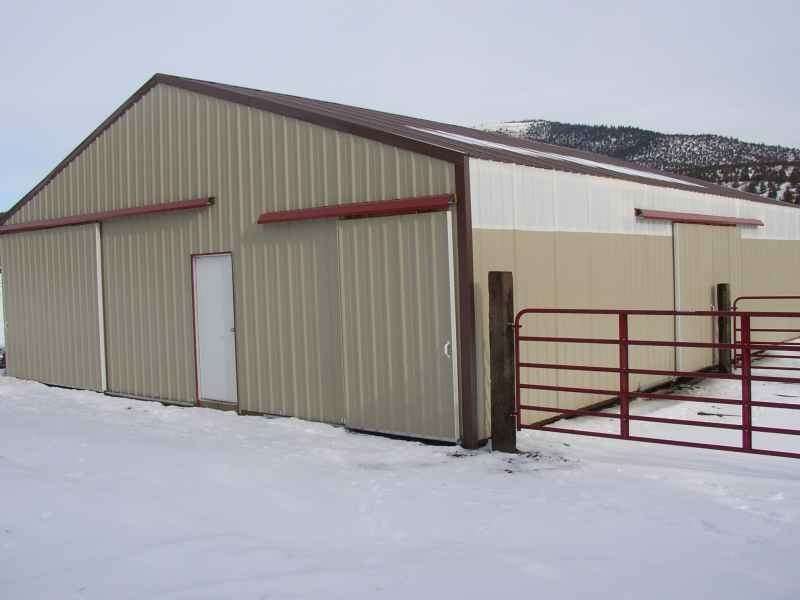 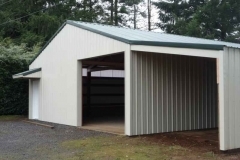 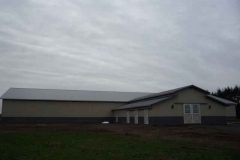 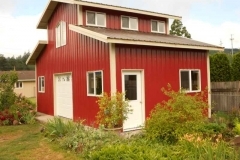 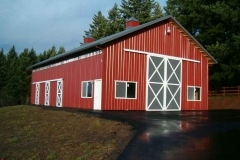 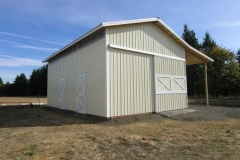 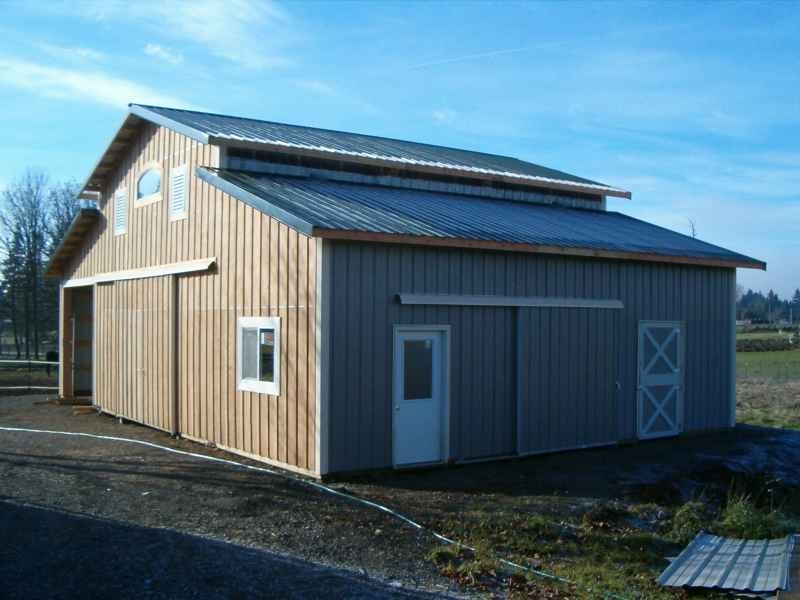 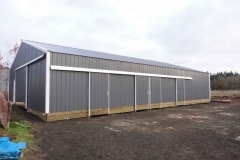 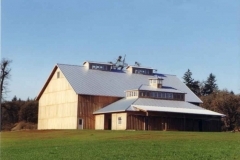 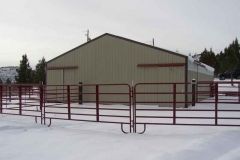 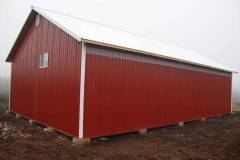 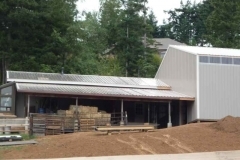 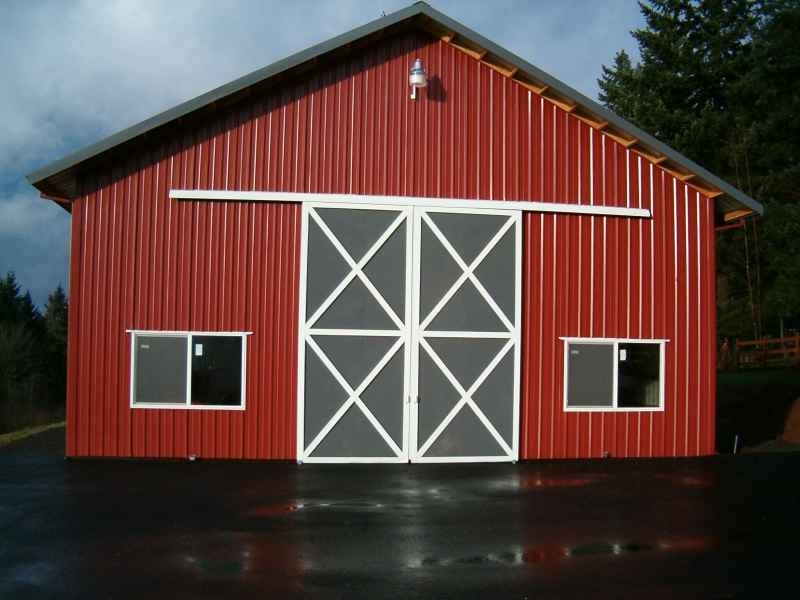 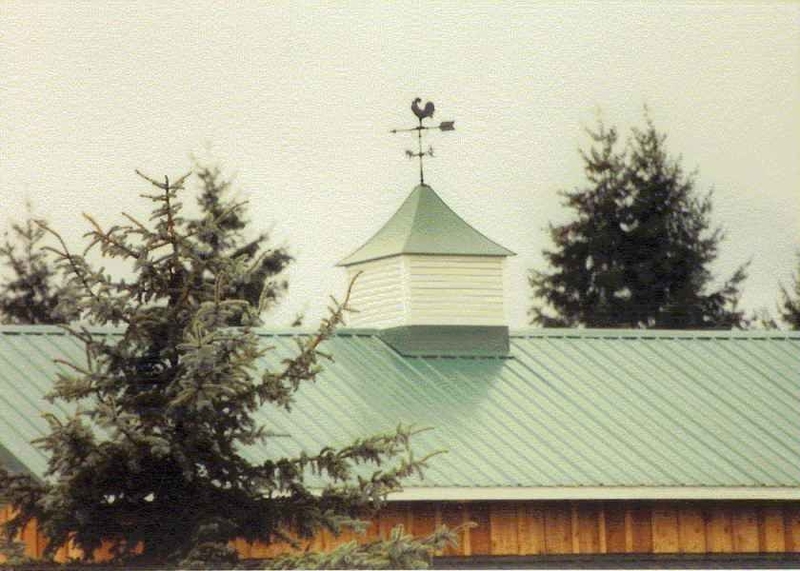 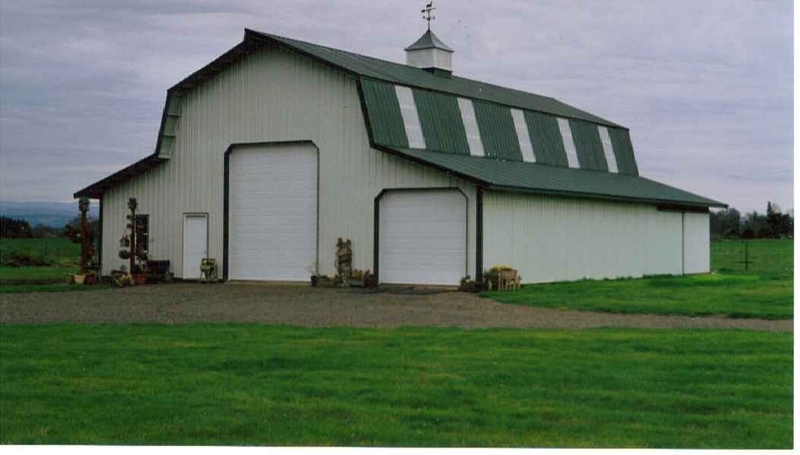 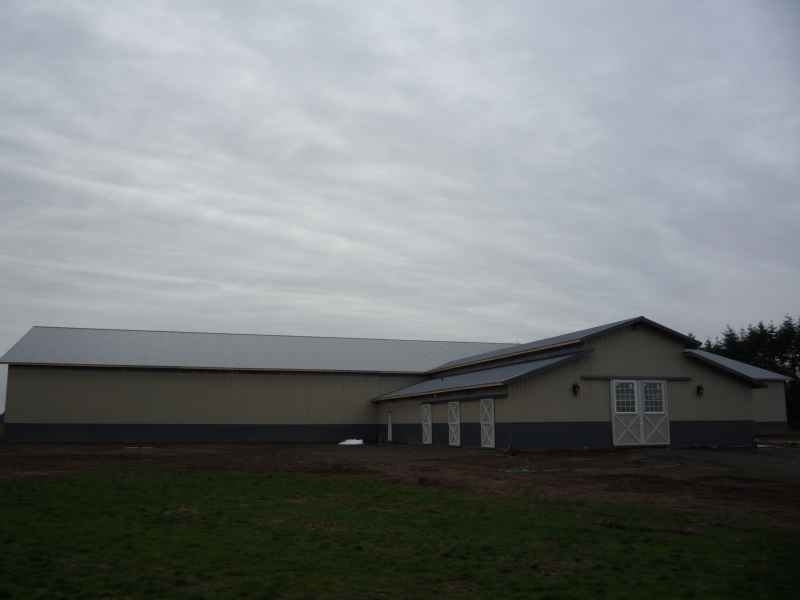 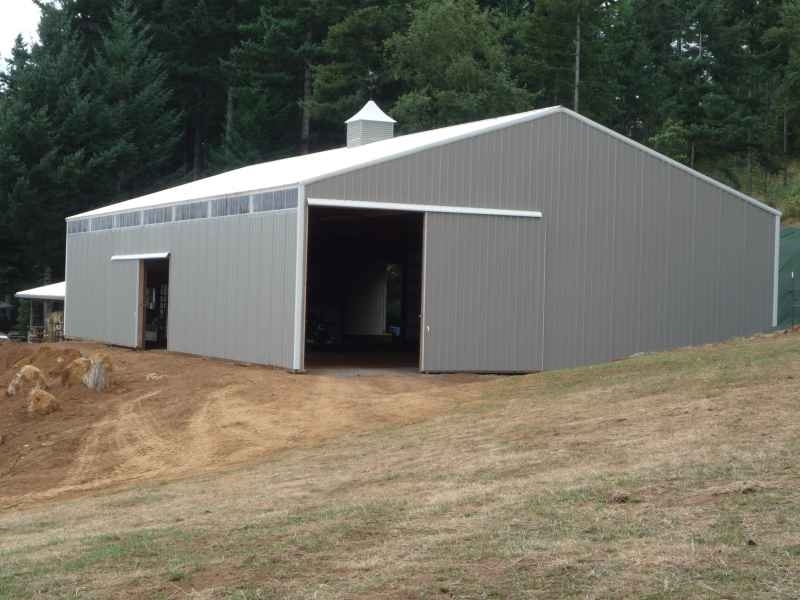 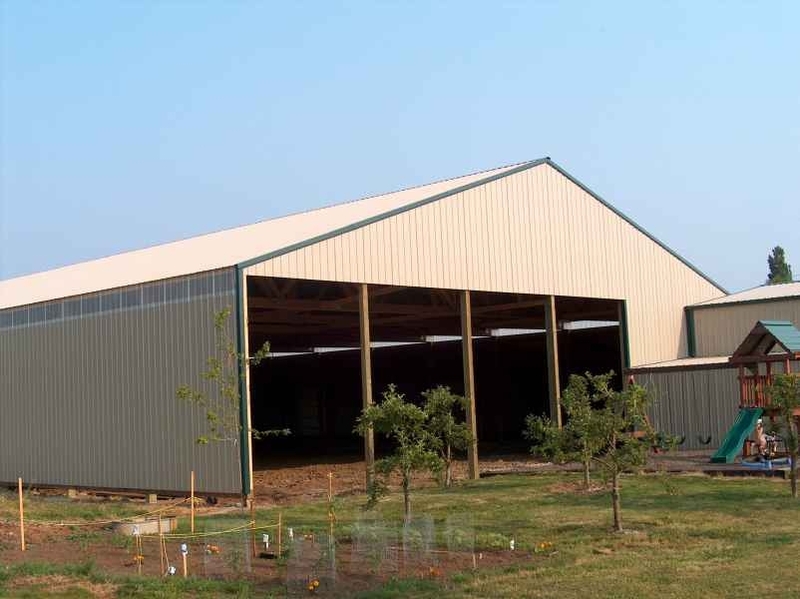 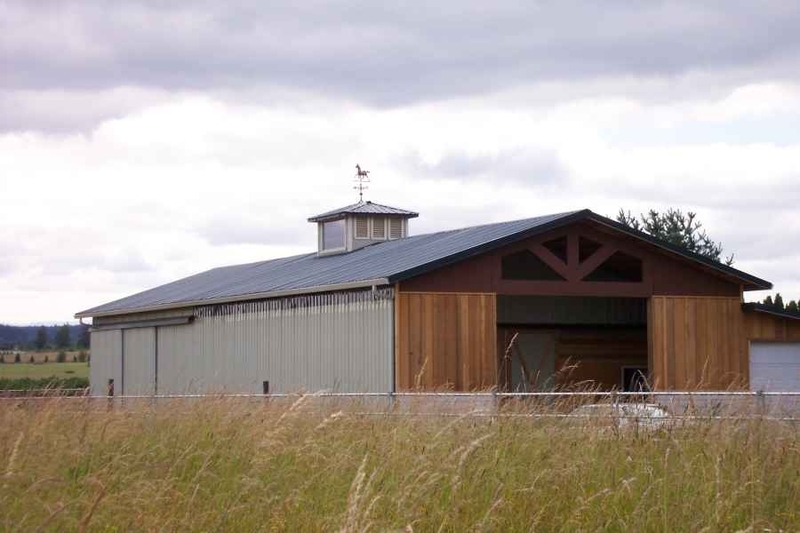 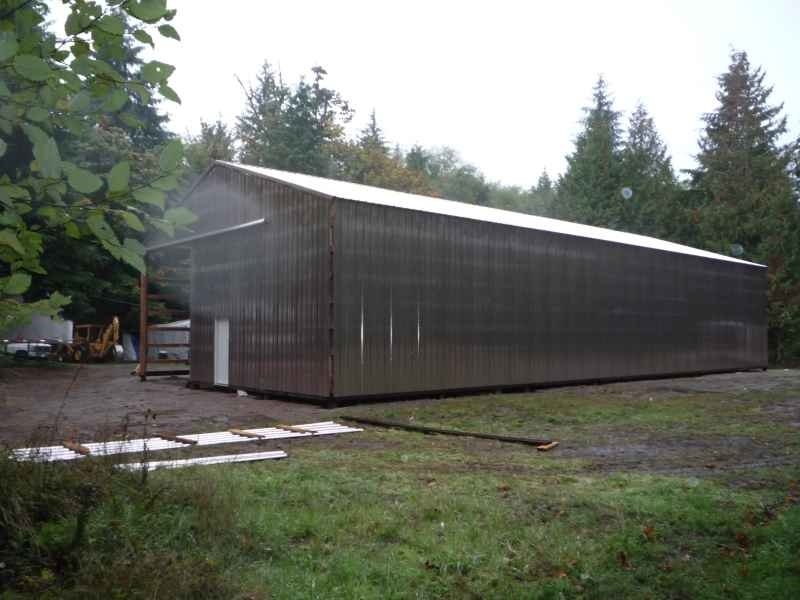 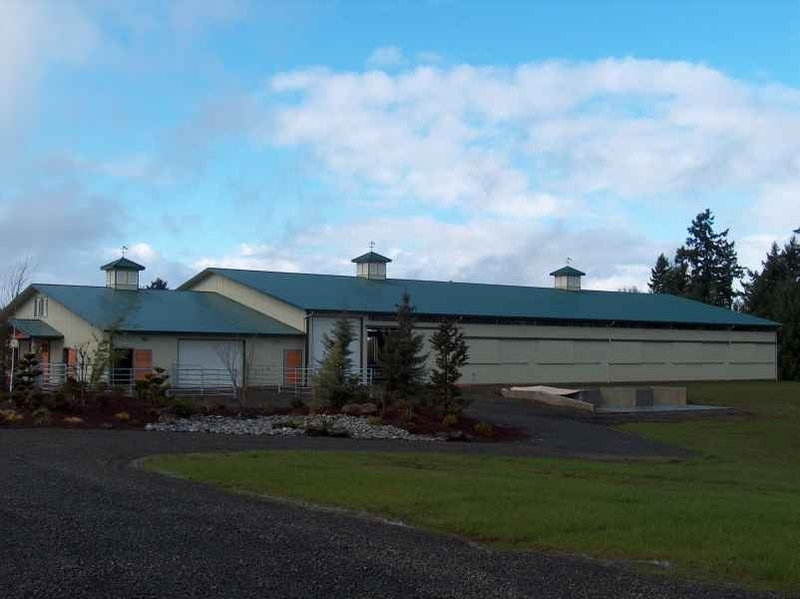 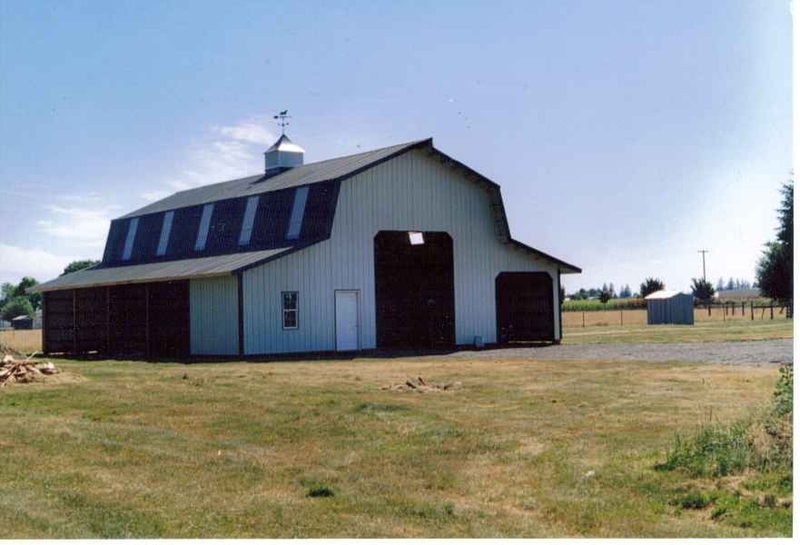 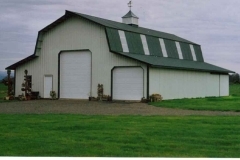 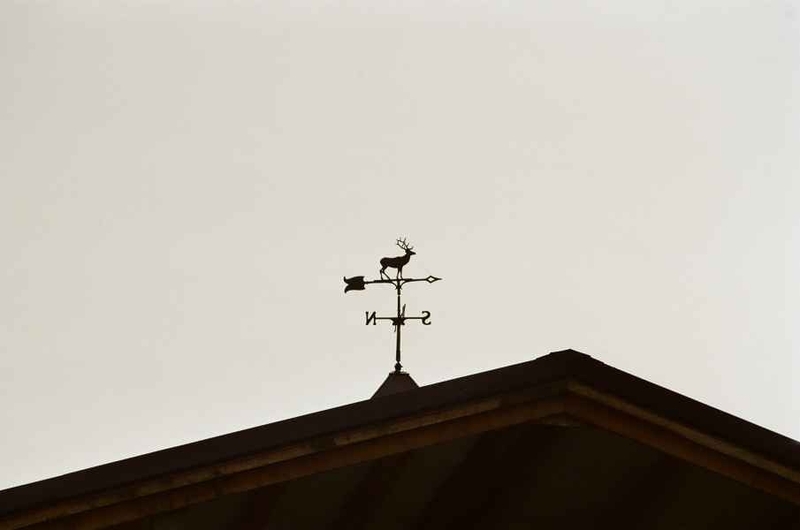 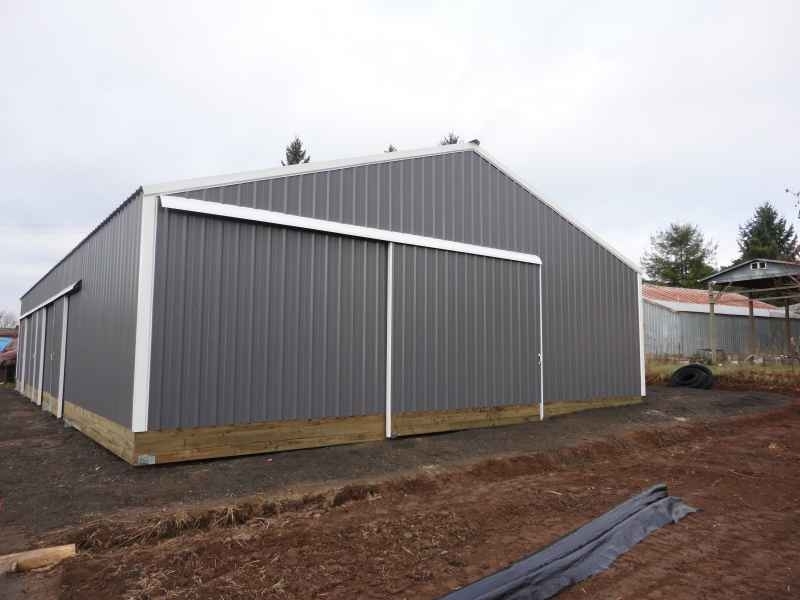 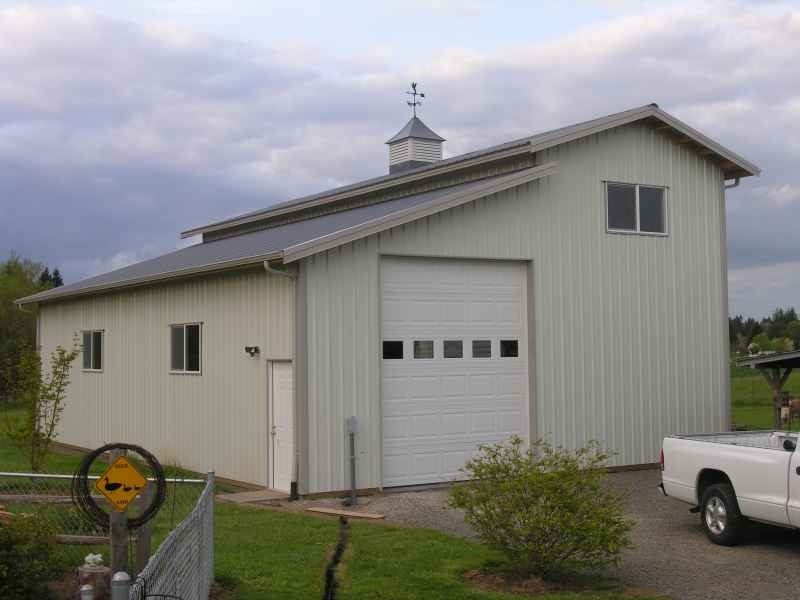 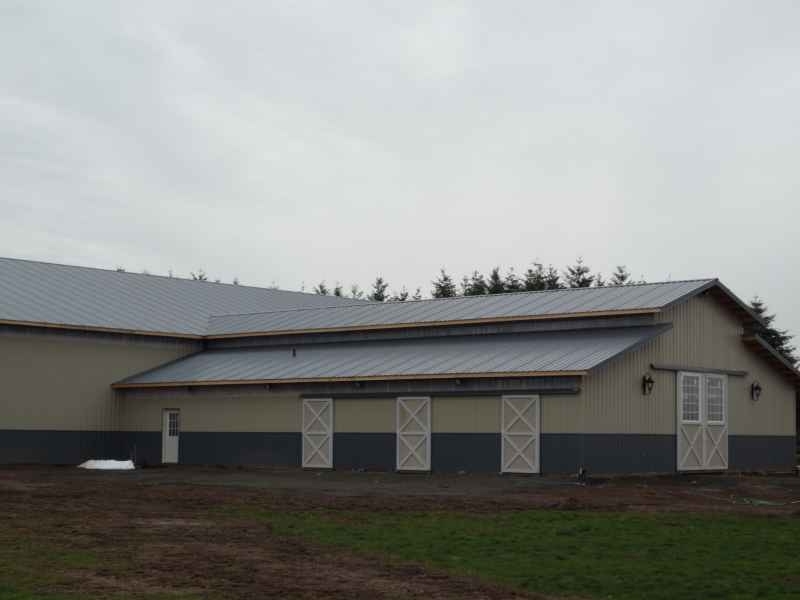 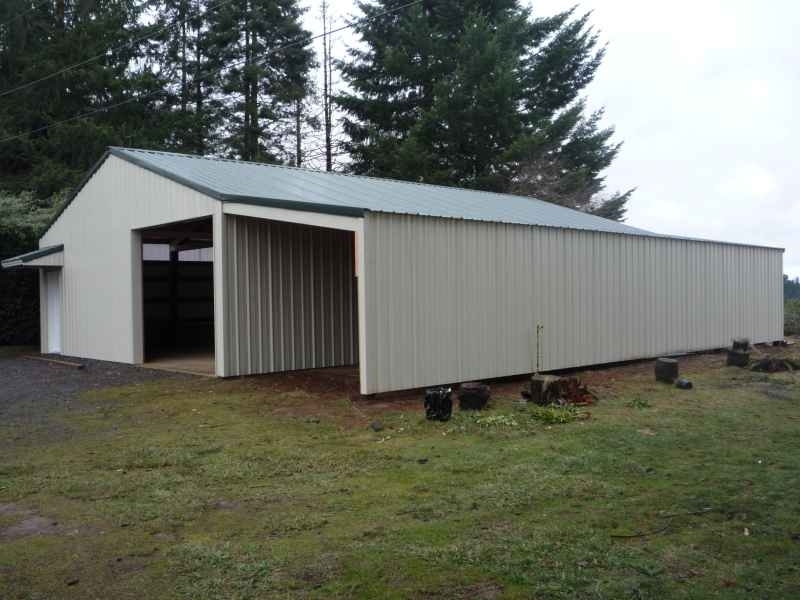 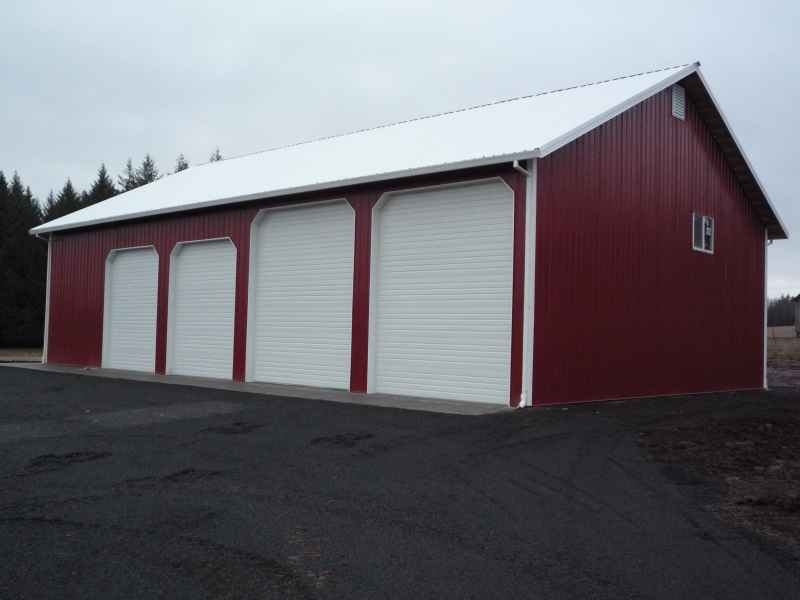 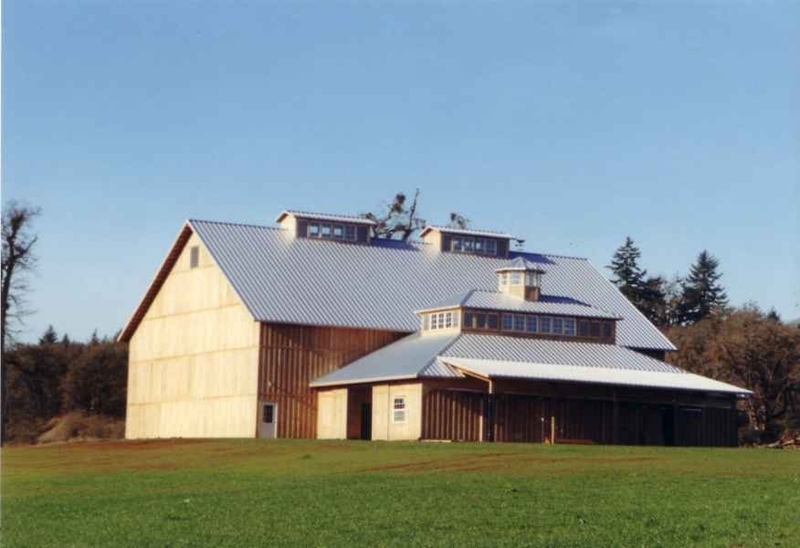 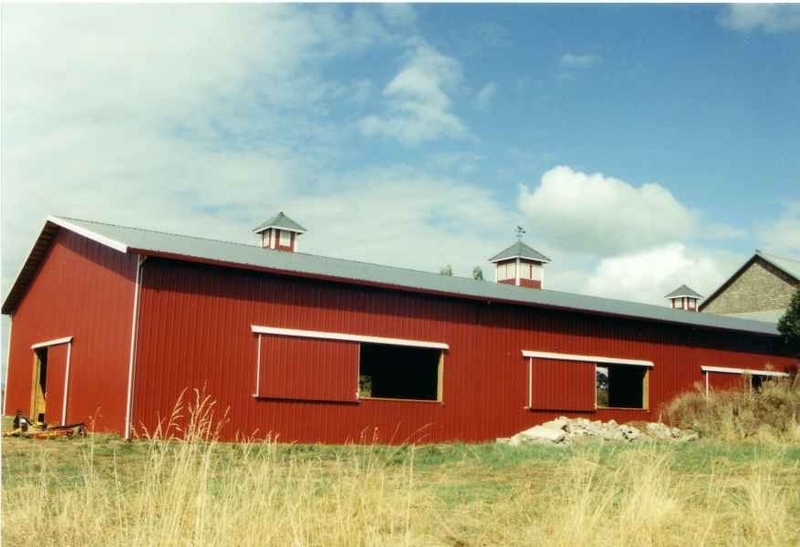 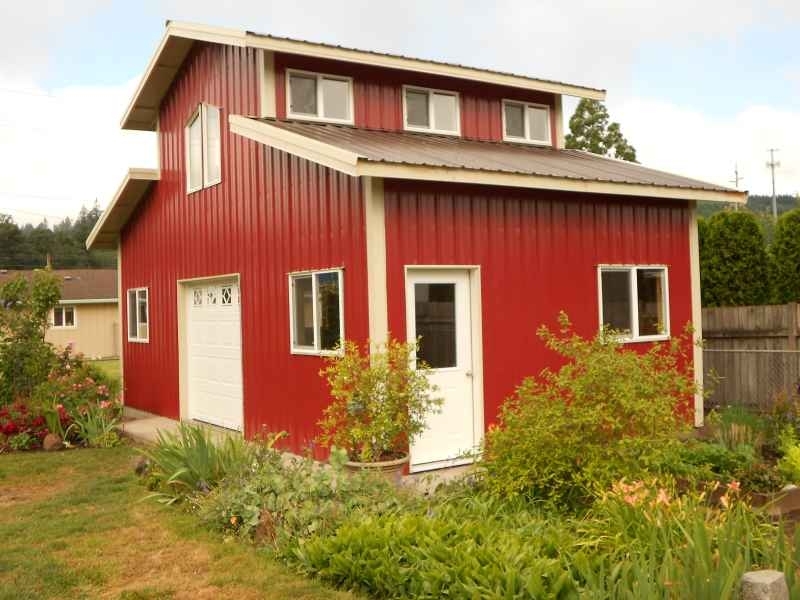 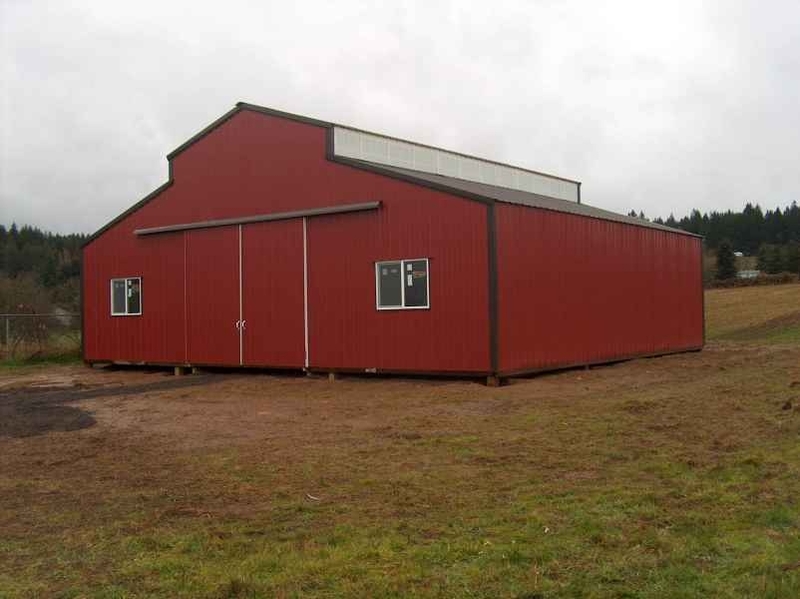 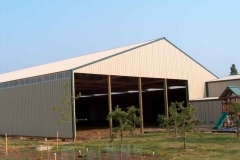 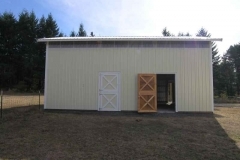 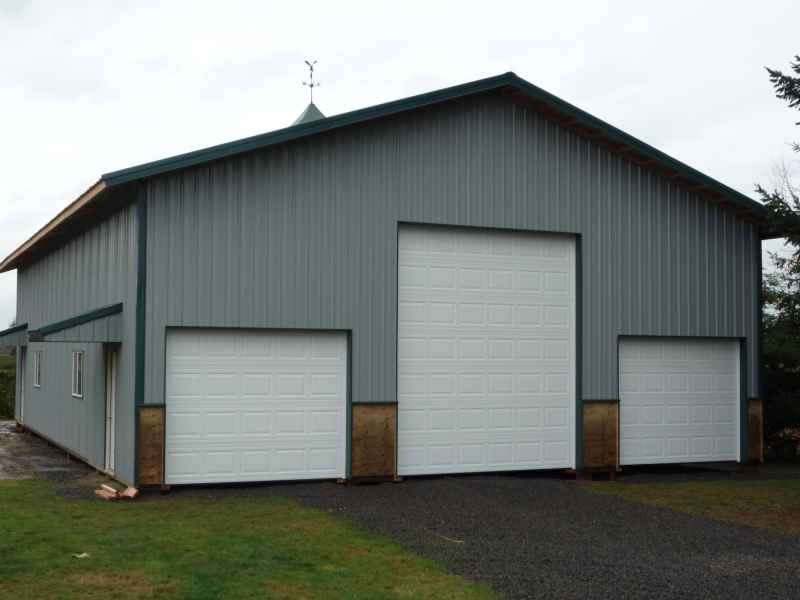 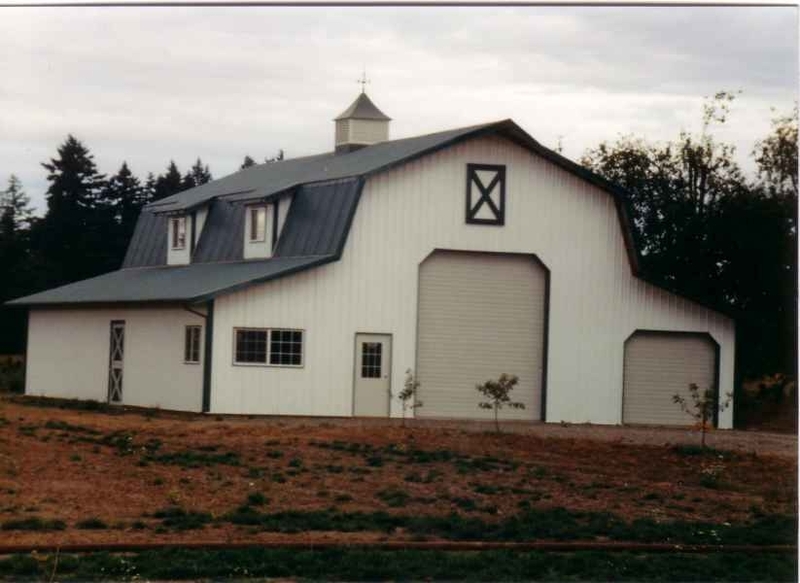 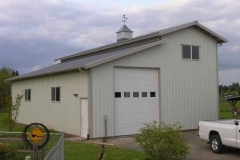 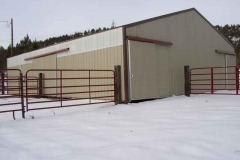 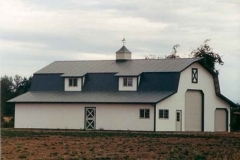 Compare a pole barn to a steel building and you will find the savings significant. 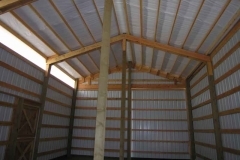 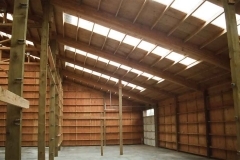 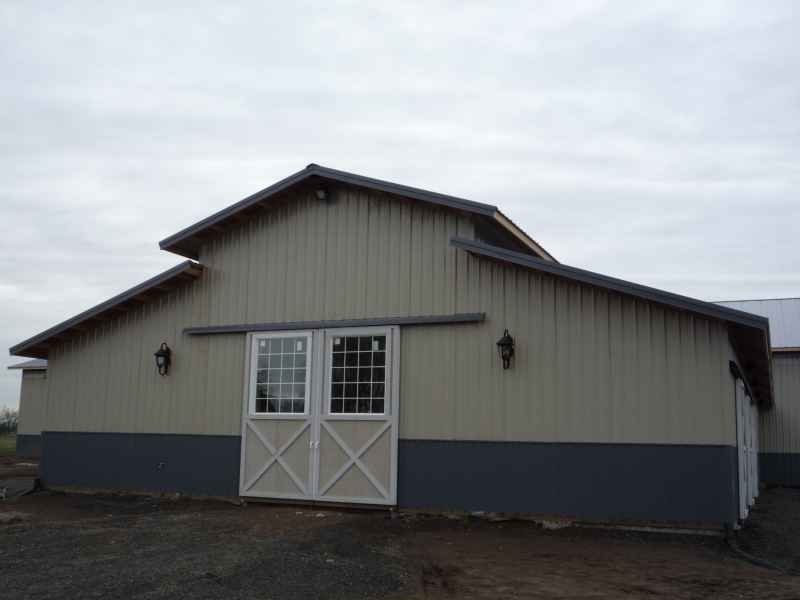 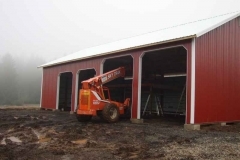 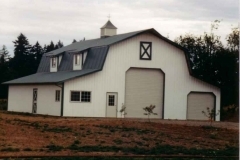 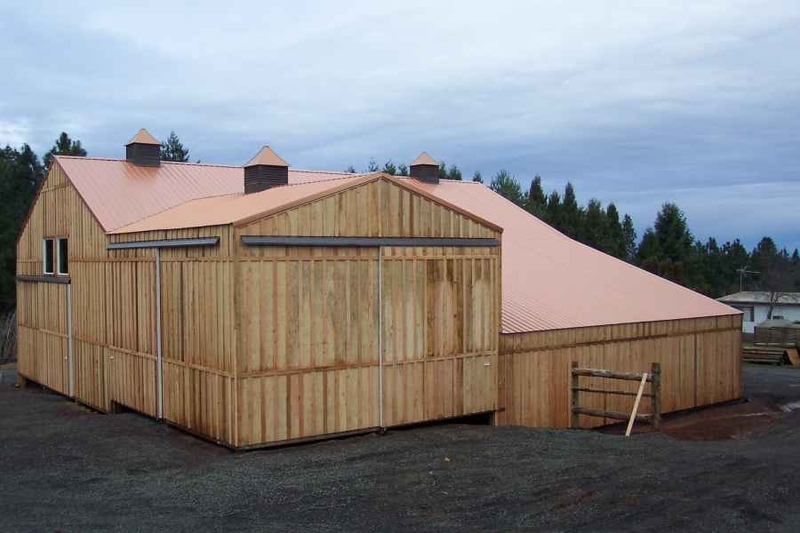 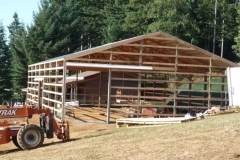 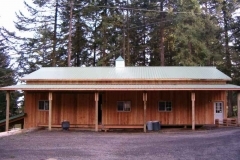 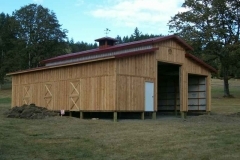 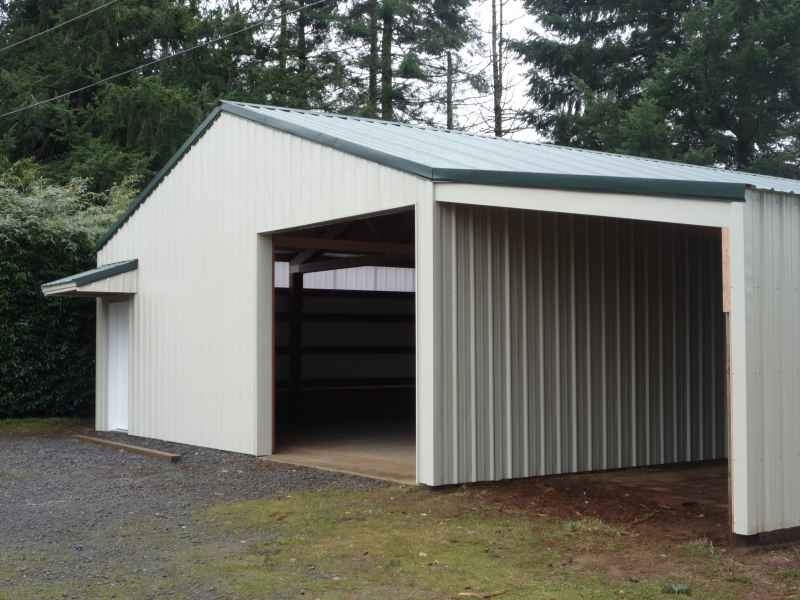 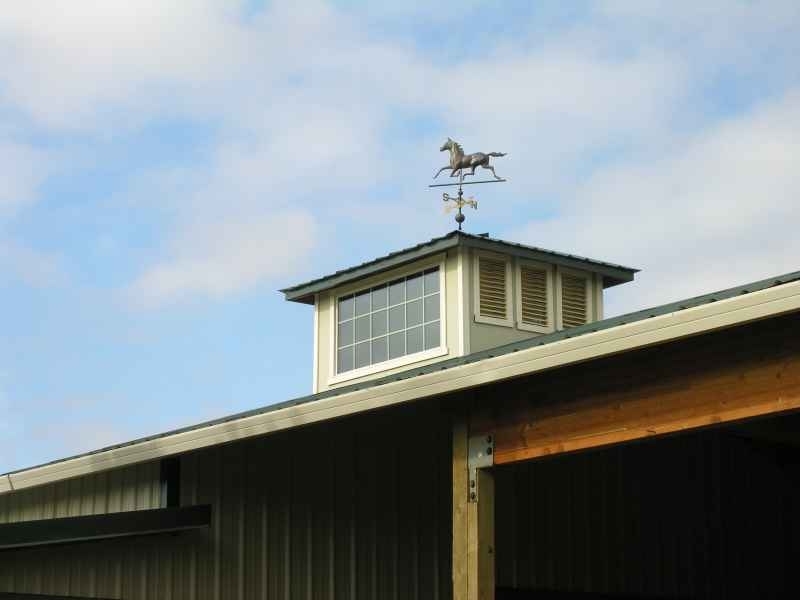 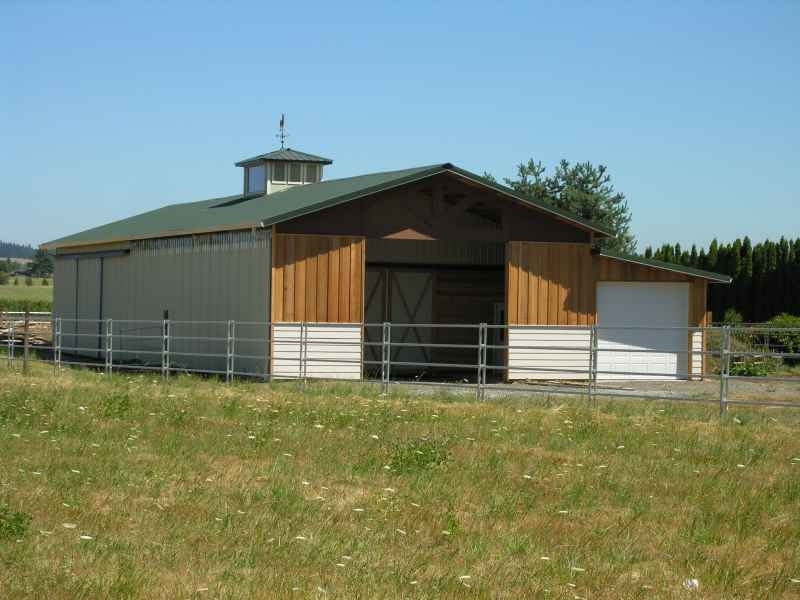 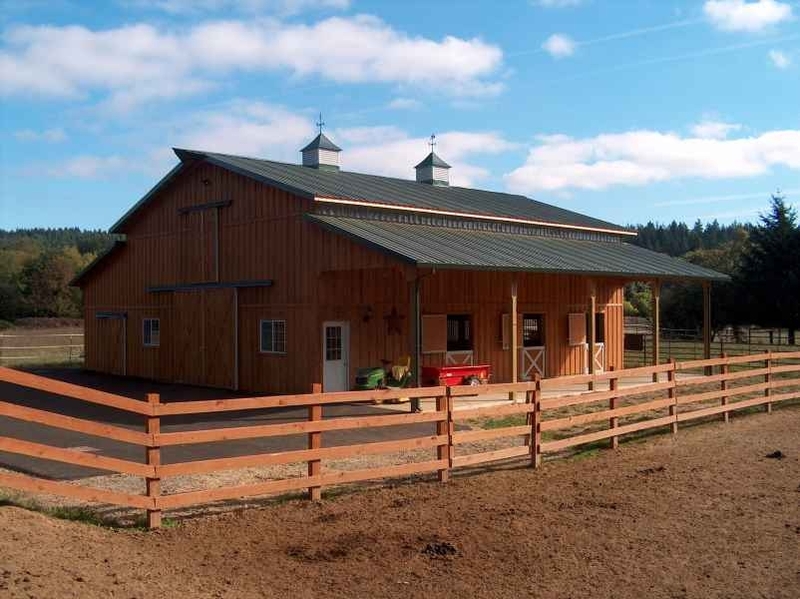 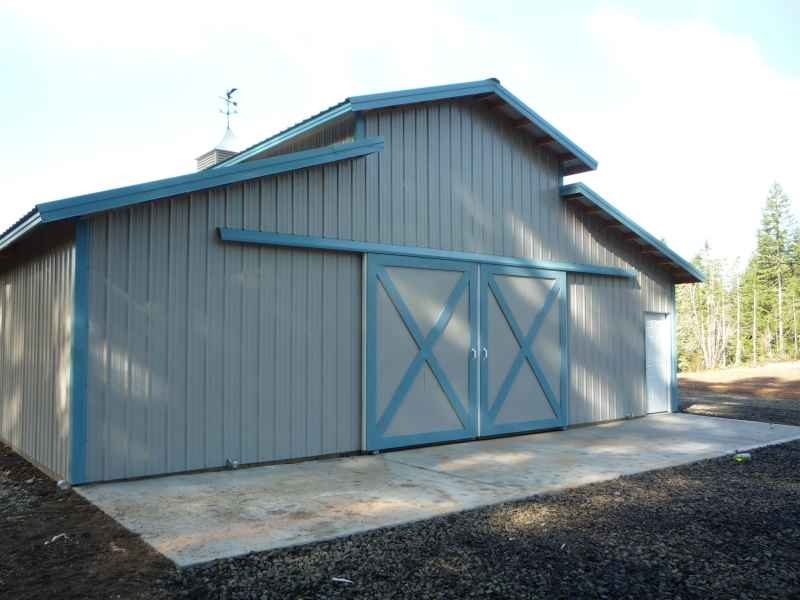 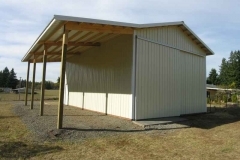 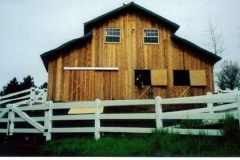 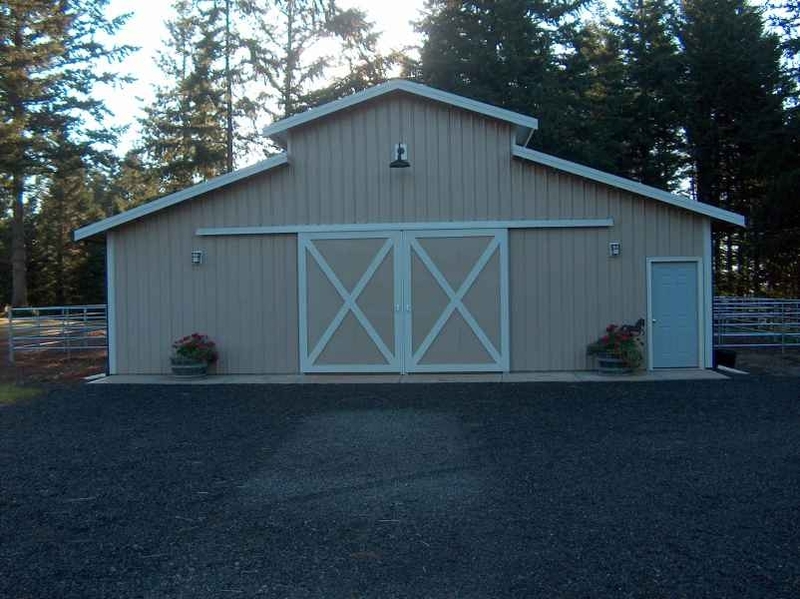 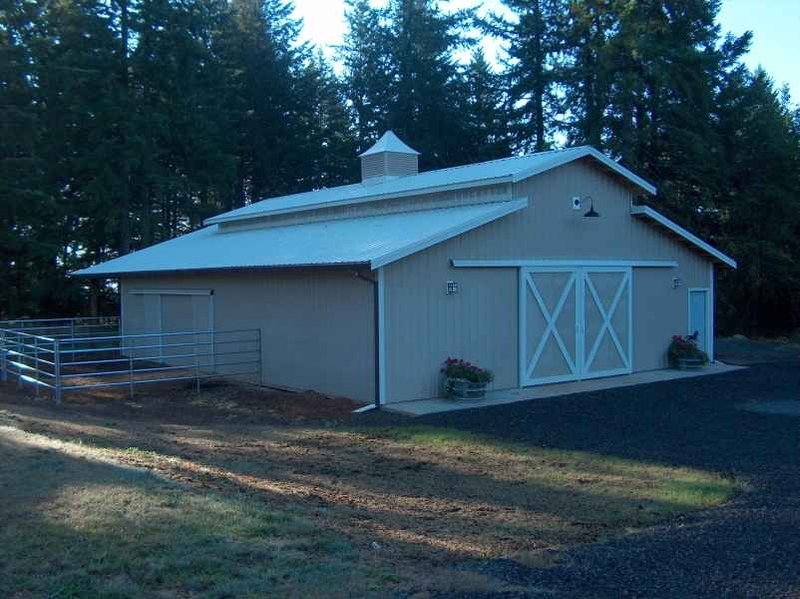 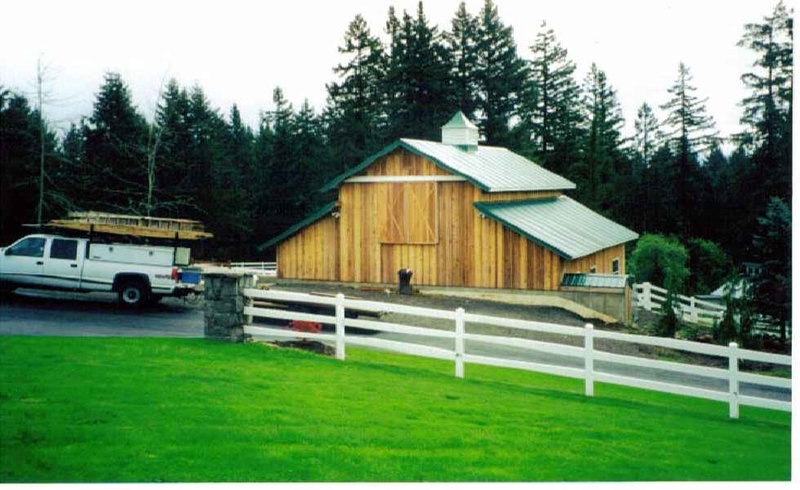 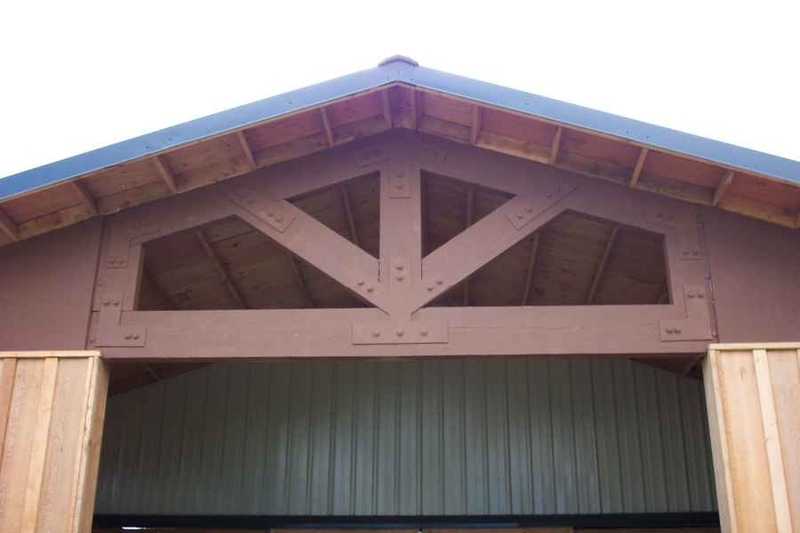 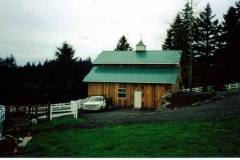 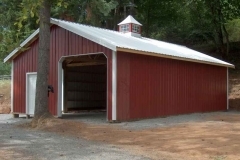 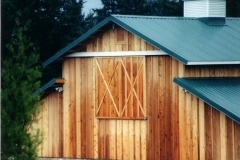 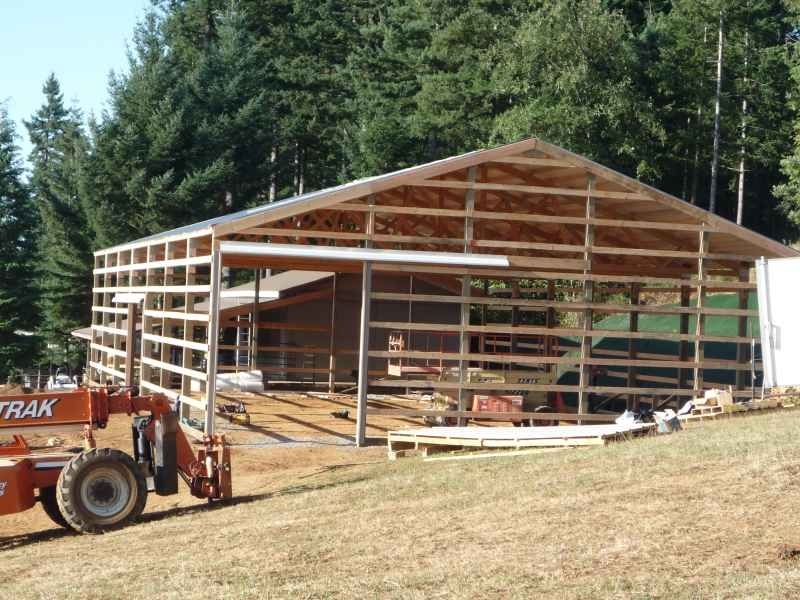 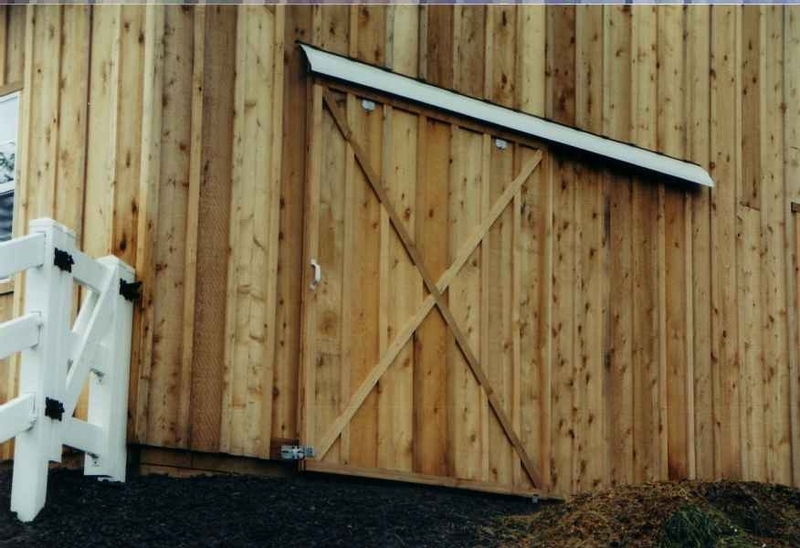 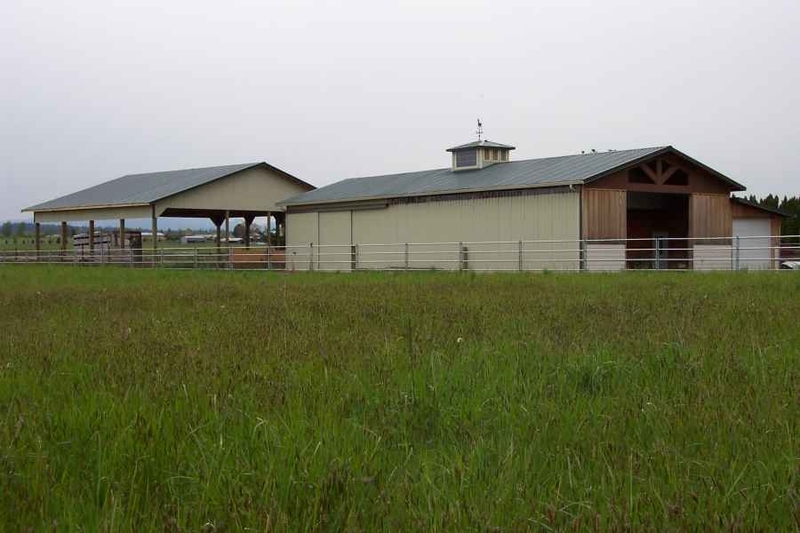 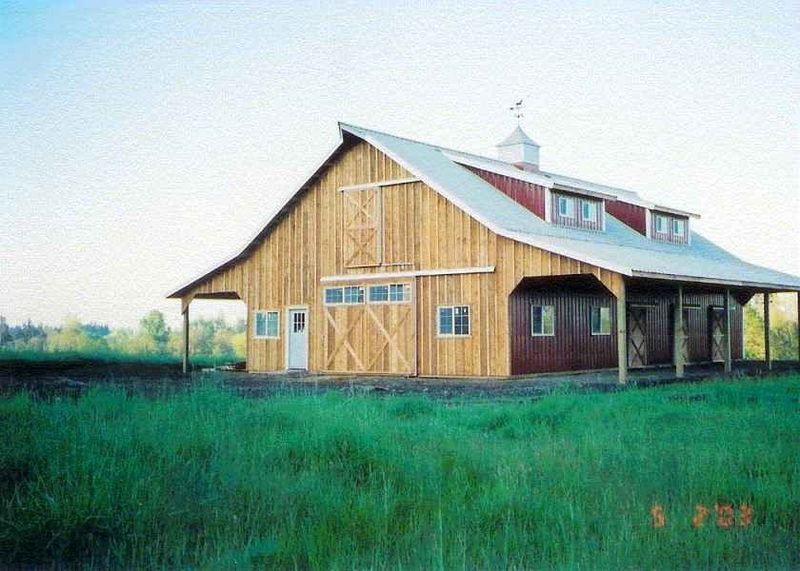 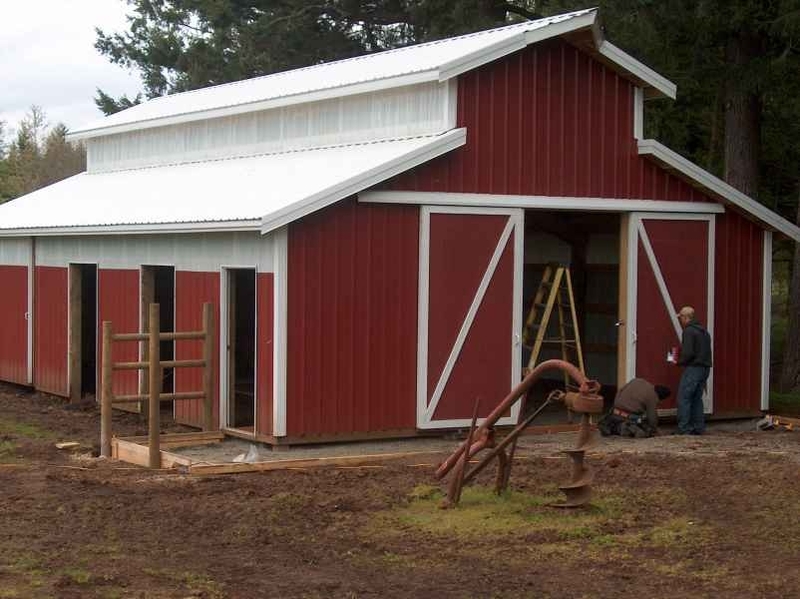 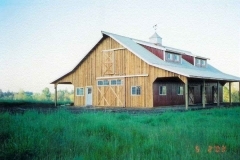 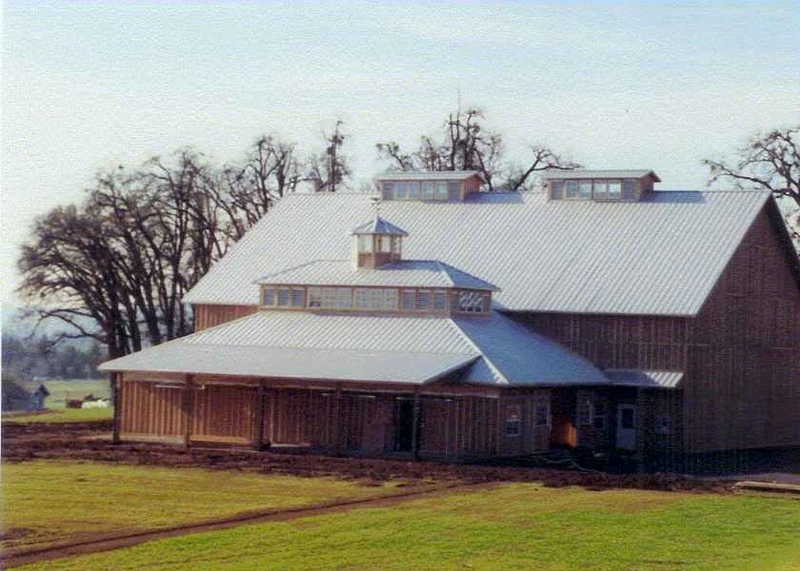 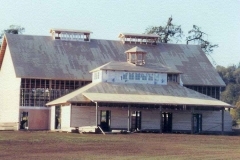 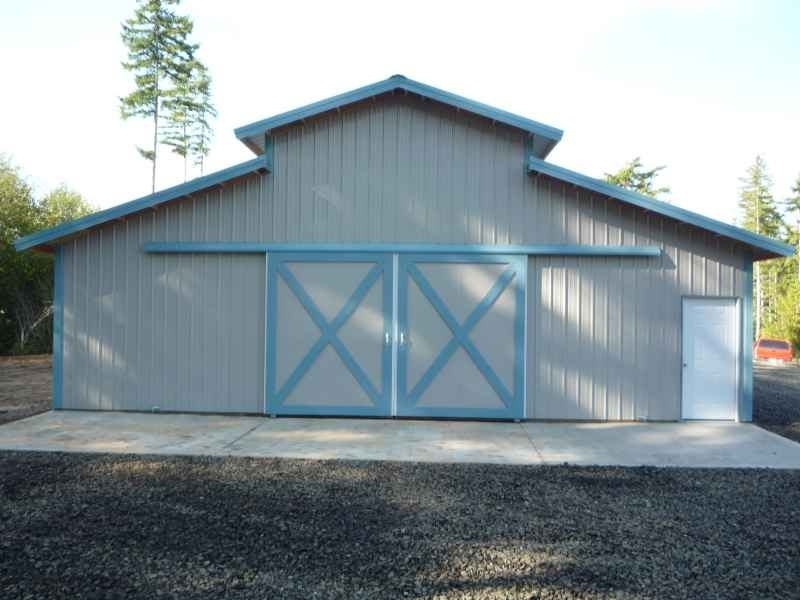 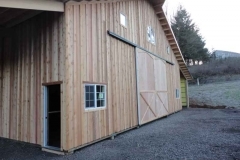 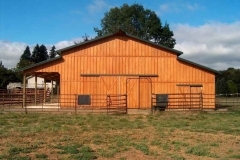 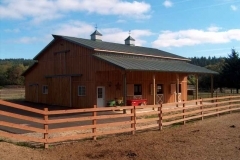 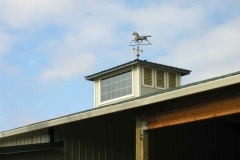 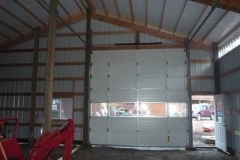 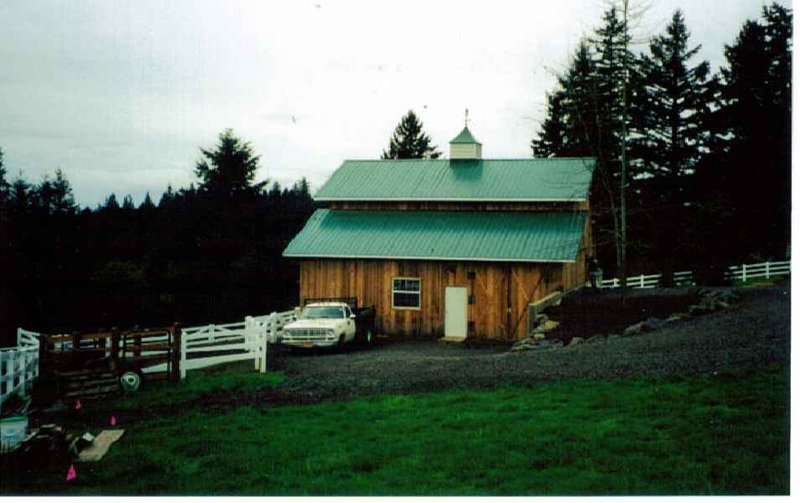 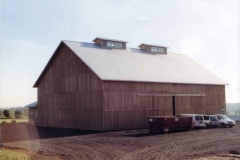 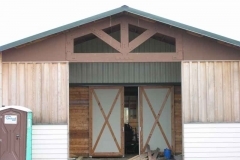 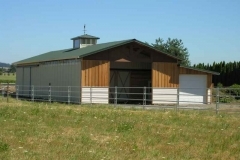 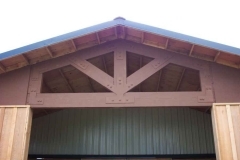 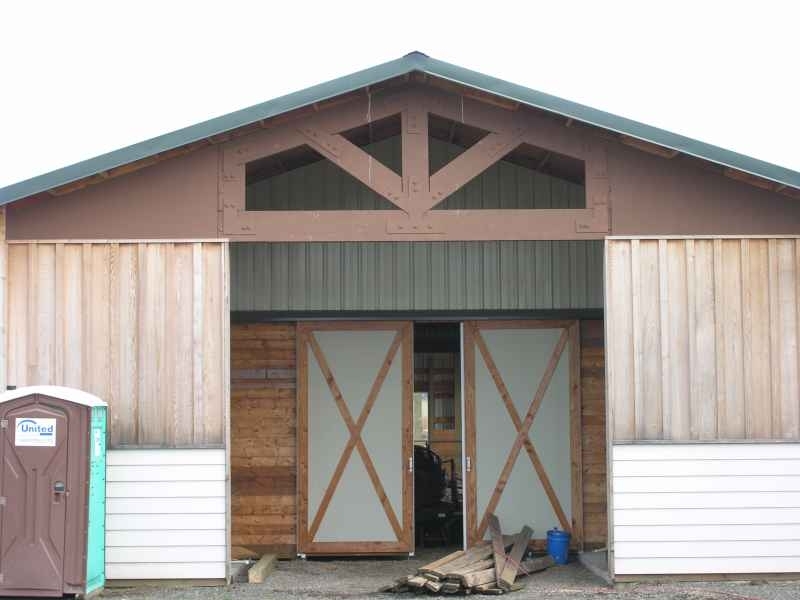 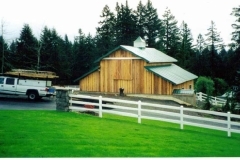 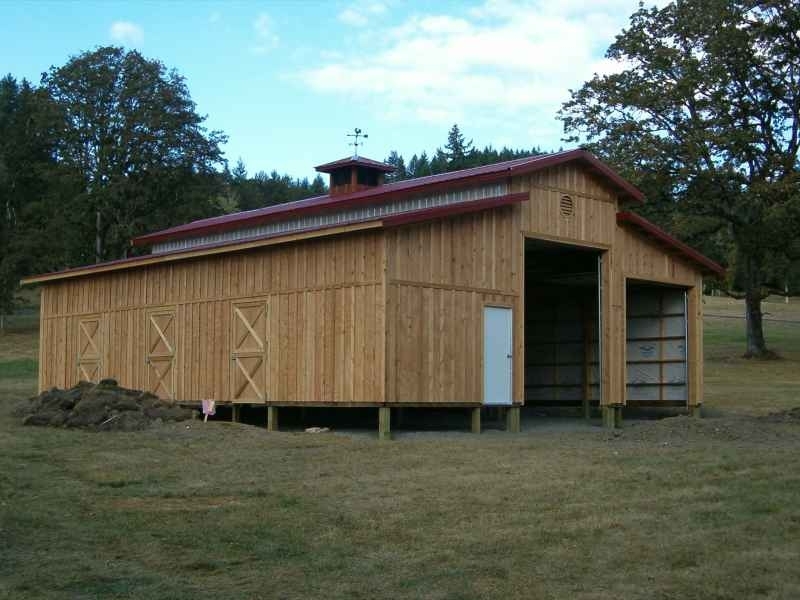 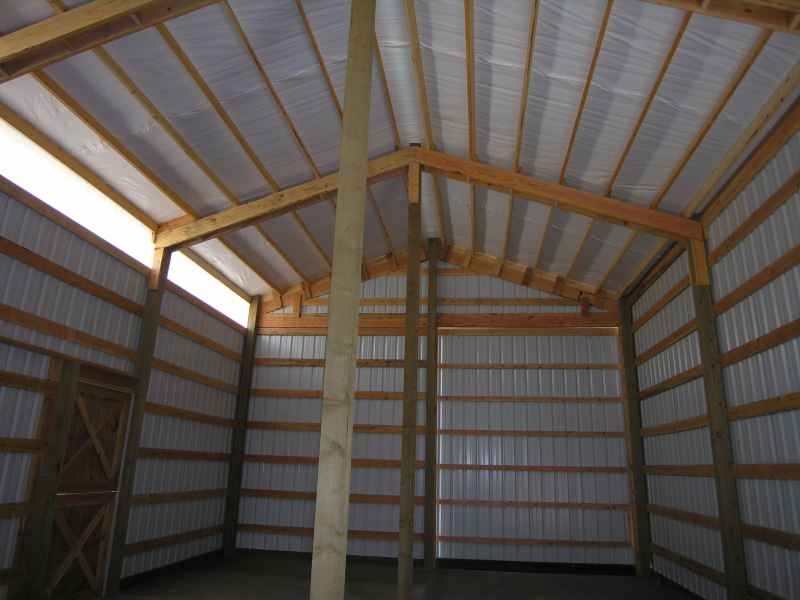 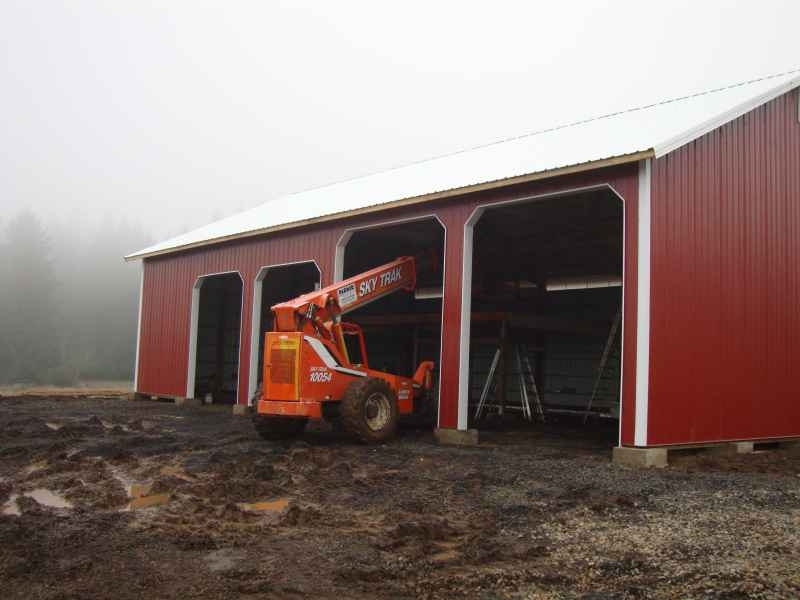 A pole barn can usually be built in half the time of a conventional building or steel building. 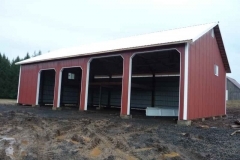 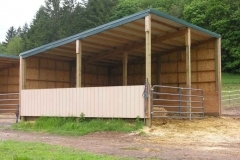 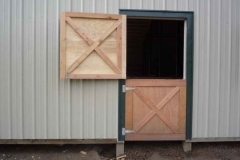 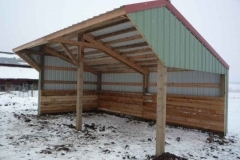 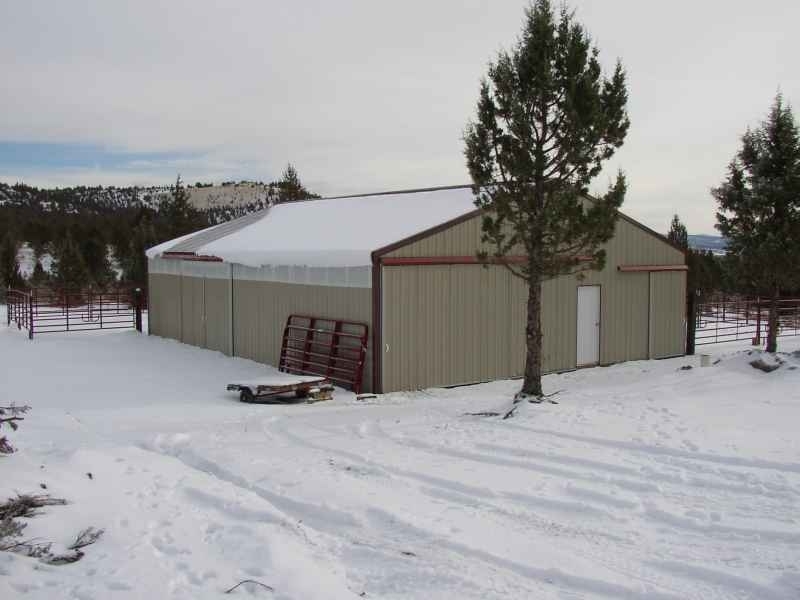 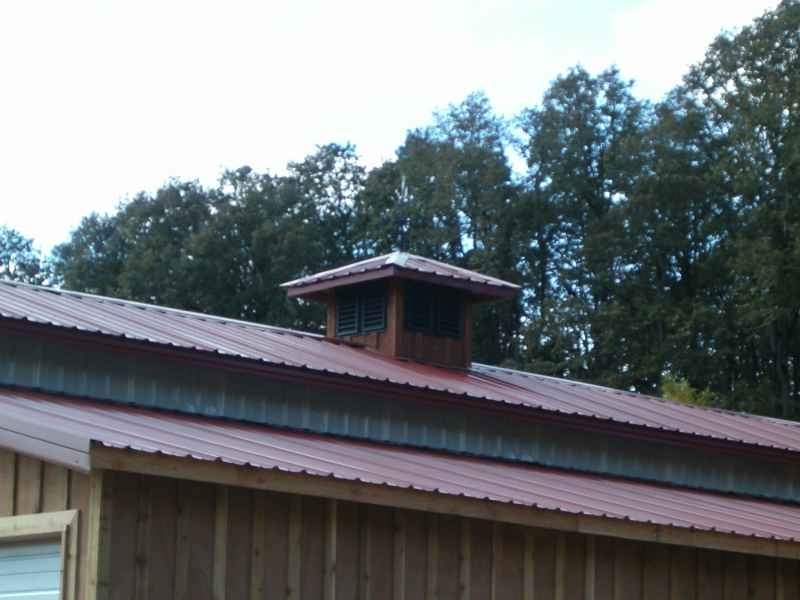 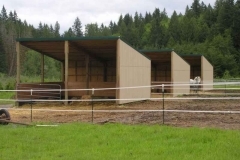 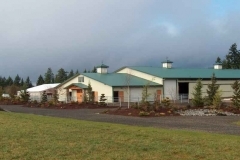 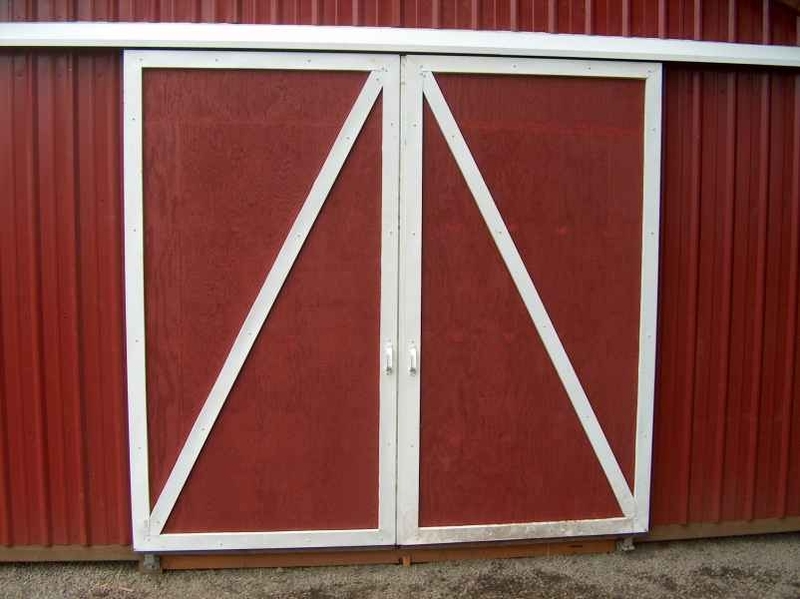 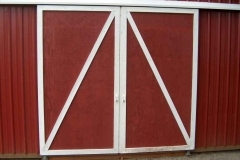 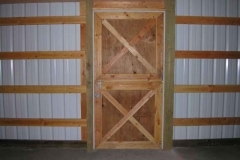 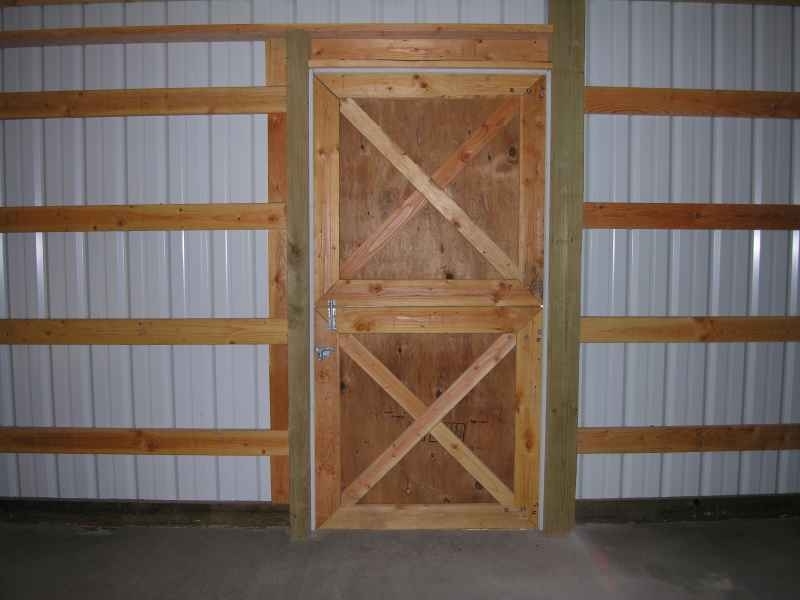 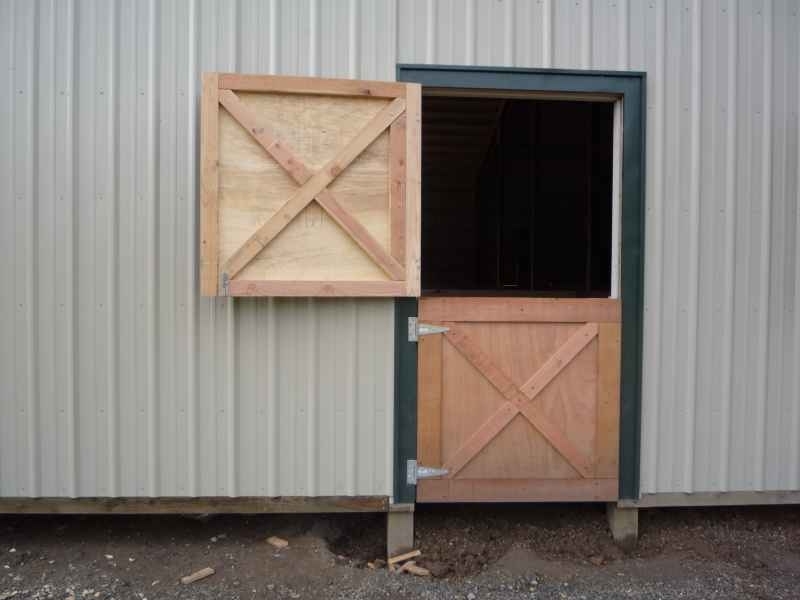 Protect your equipment or animals in a custom-designed pole barn package. 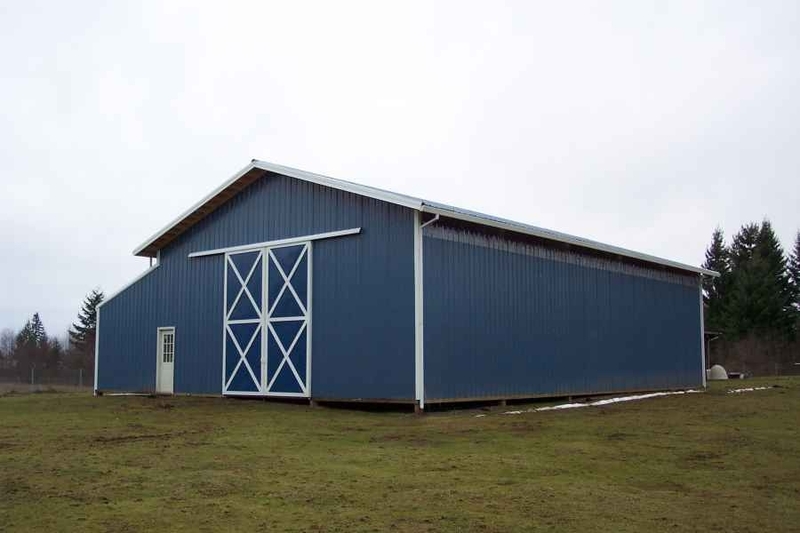 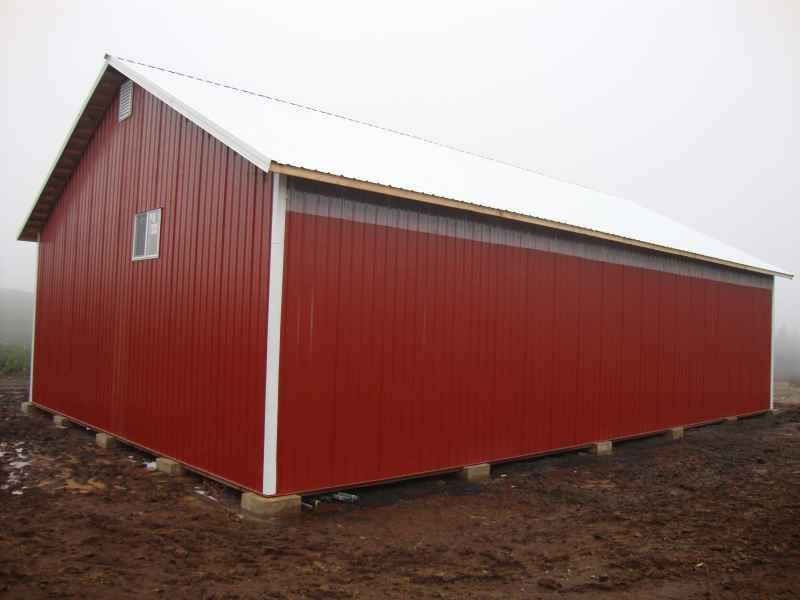 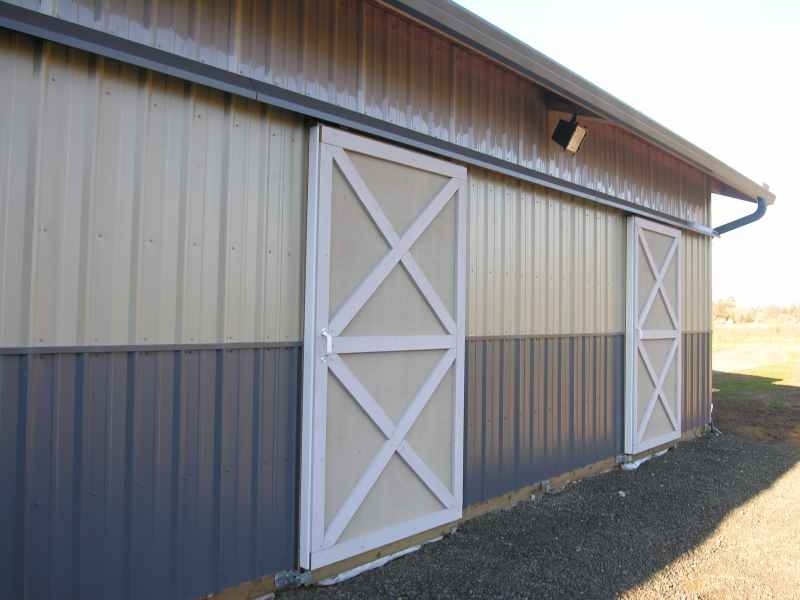 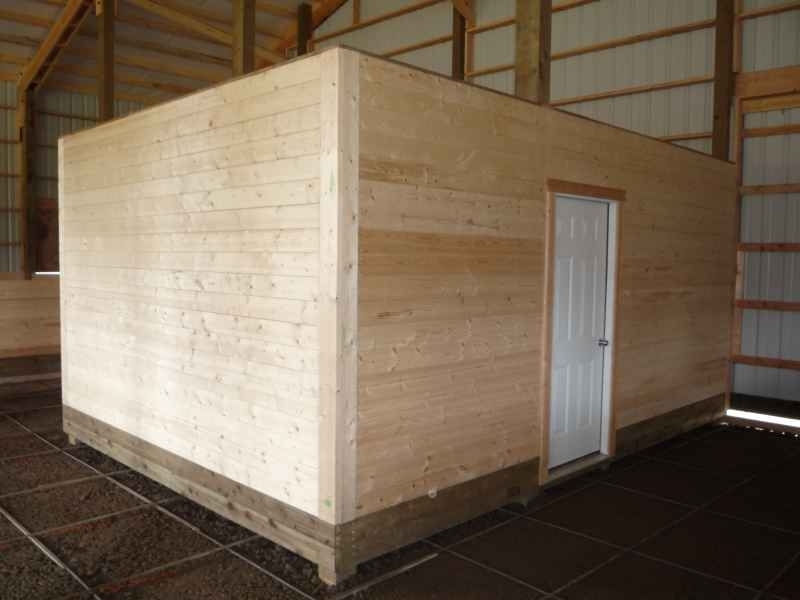 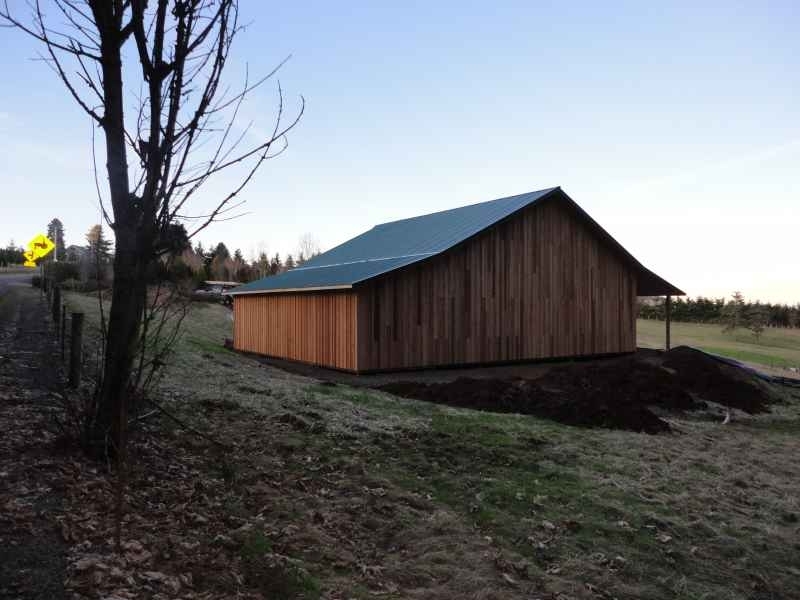 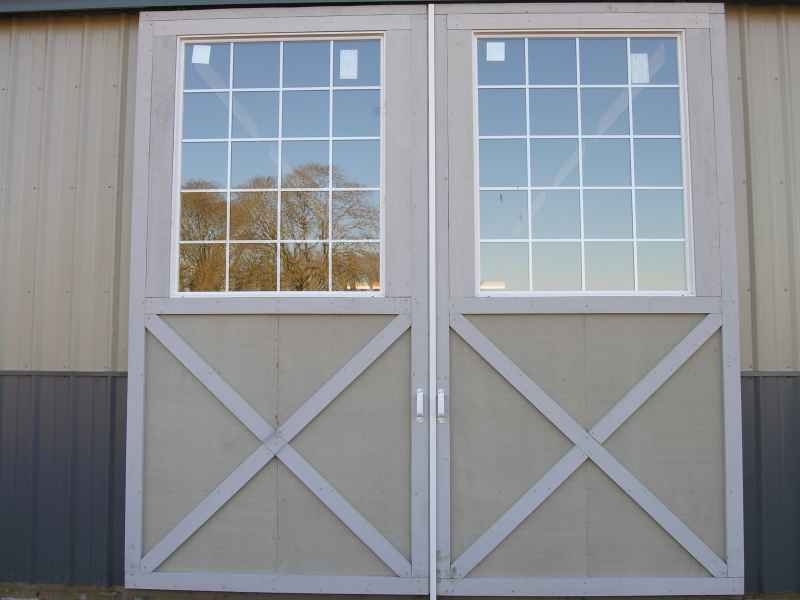 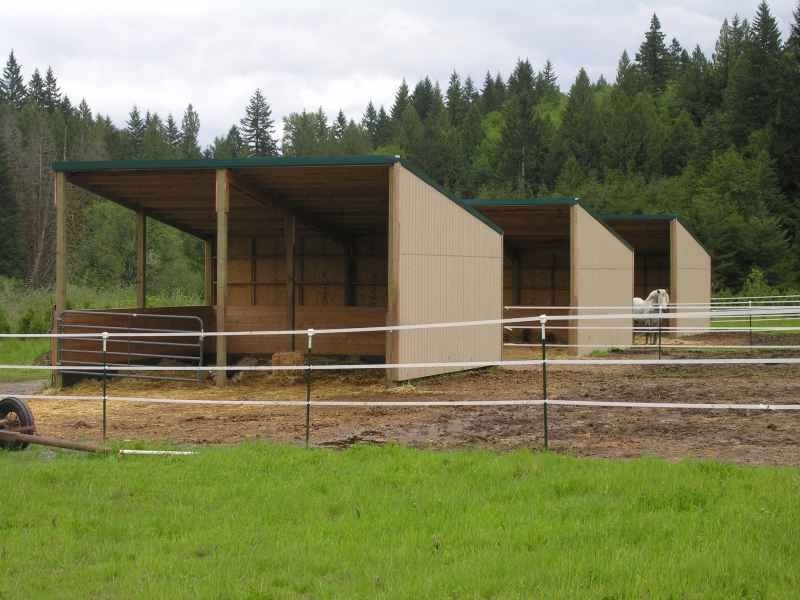 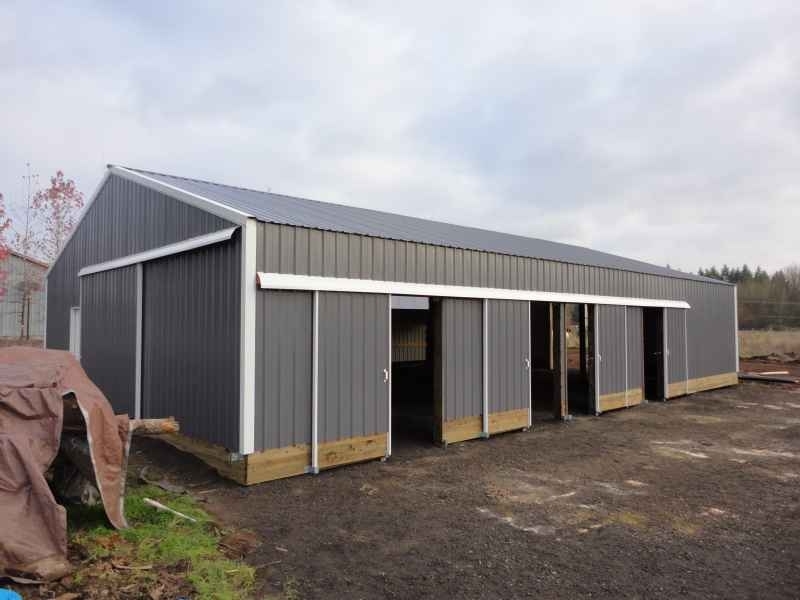 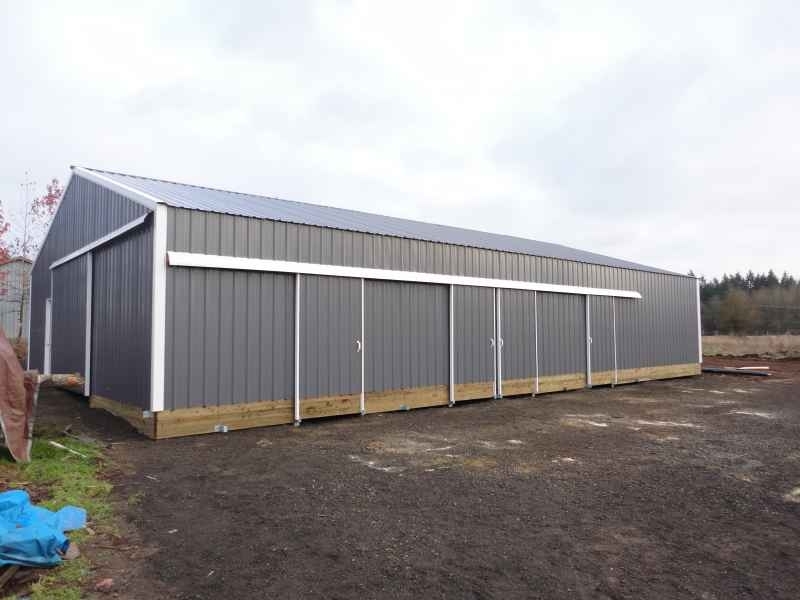 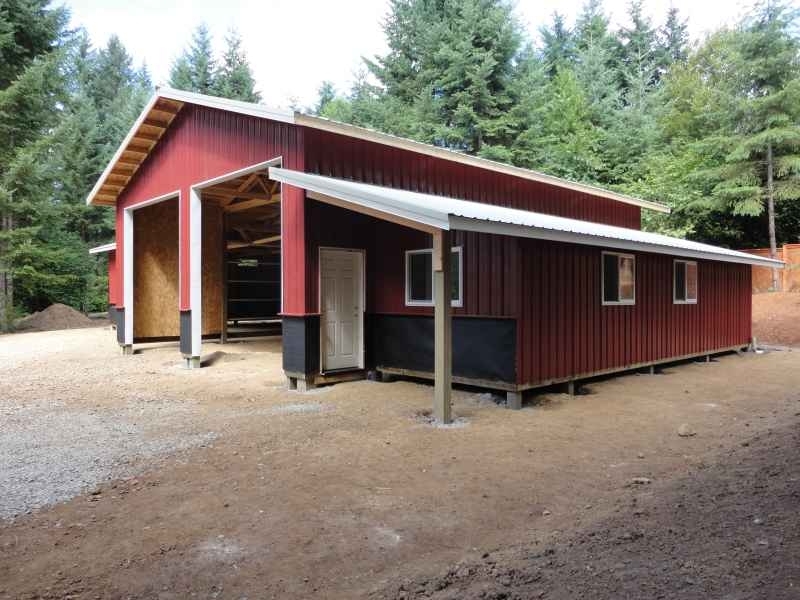 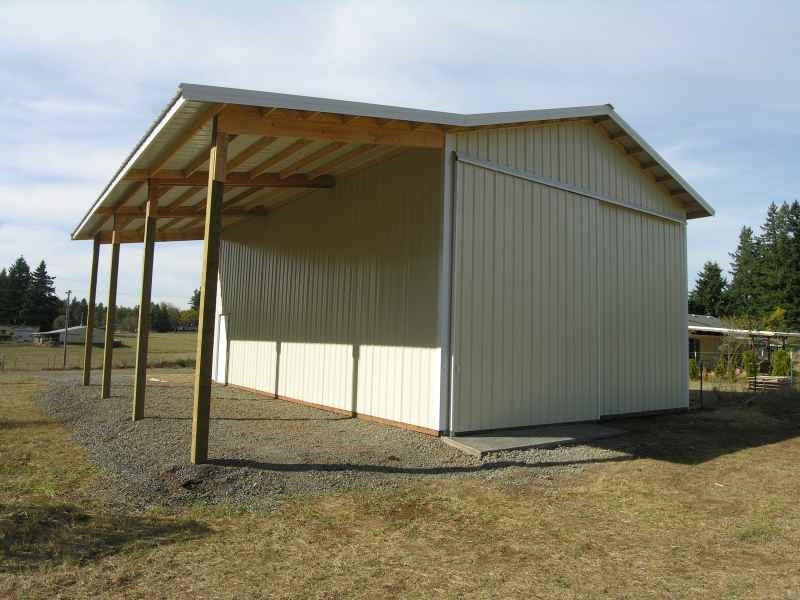 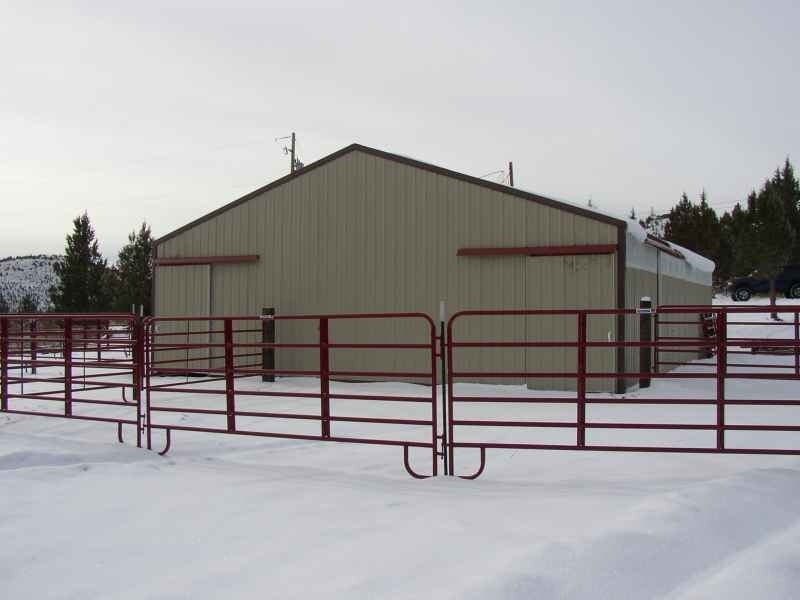 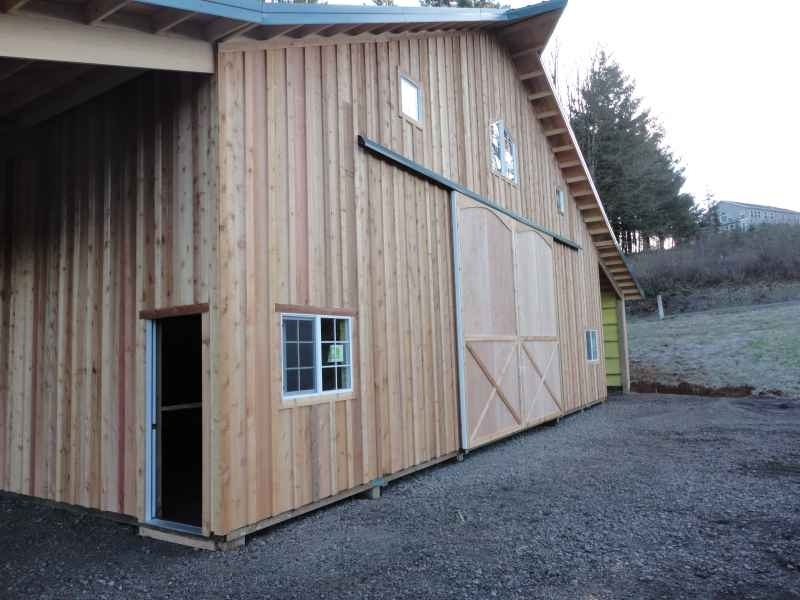 Designed with efficiency in mind, our pole barns provide you with the building you need for work or play. 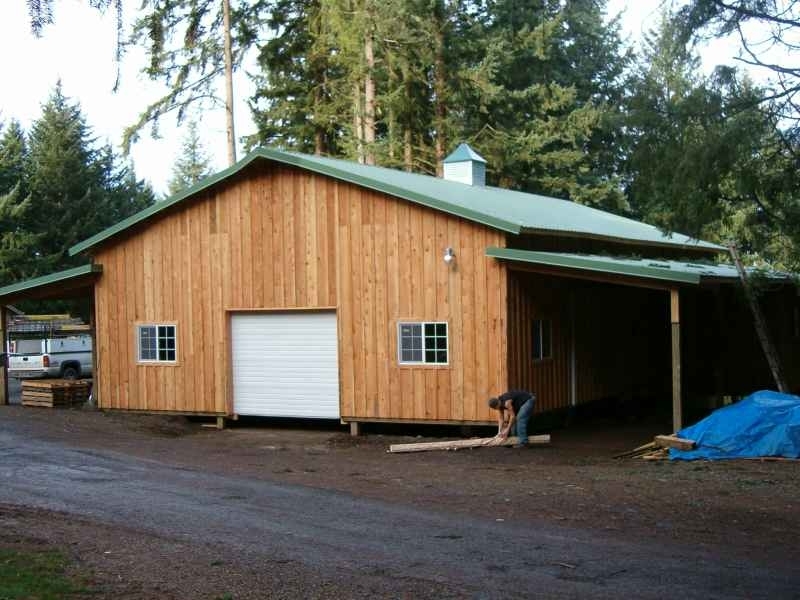 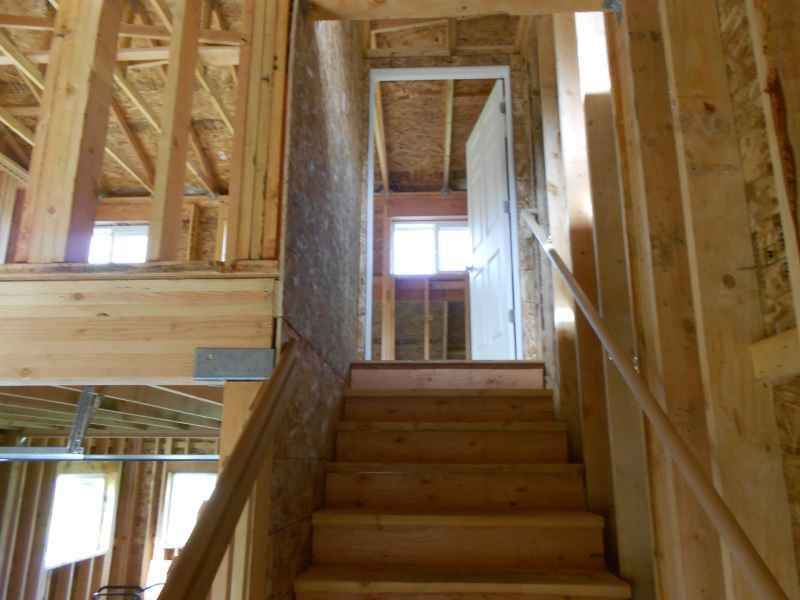 With years of pole building design experience, our building designers can guide you through the design process. 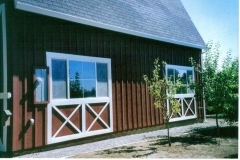 We offer affordable lighting options and many types of exteriors and interiors with a large choice of colors.